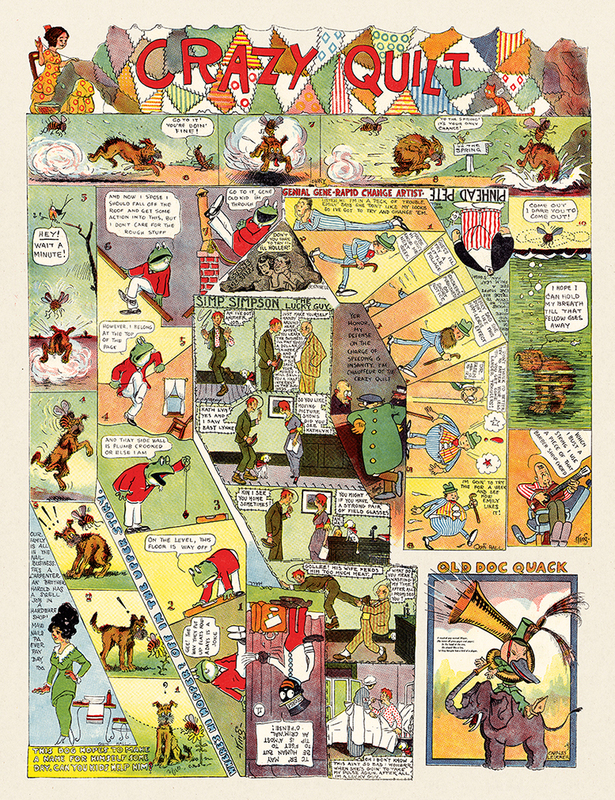 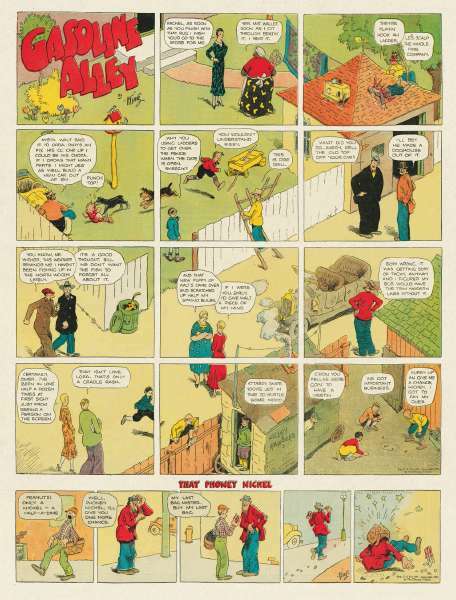 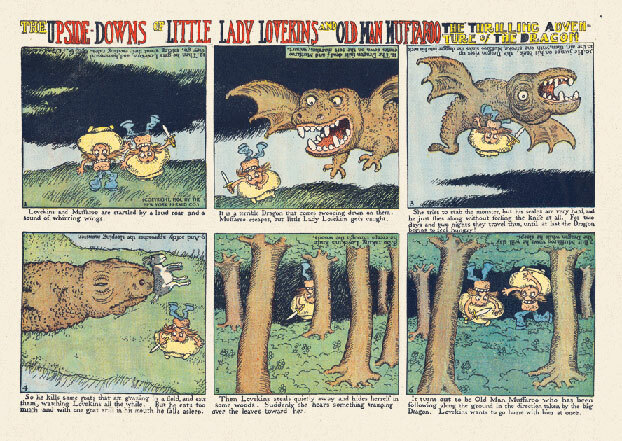 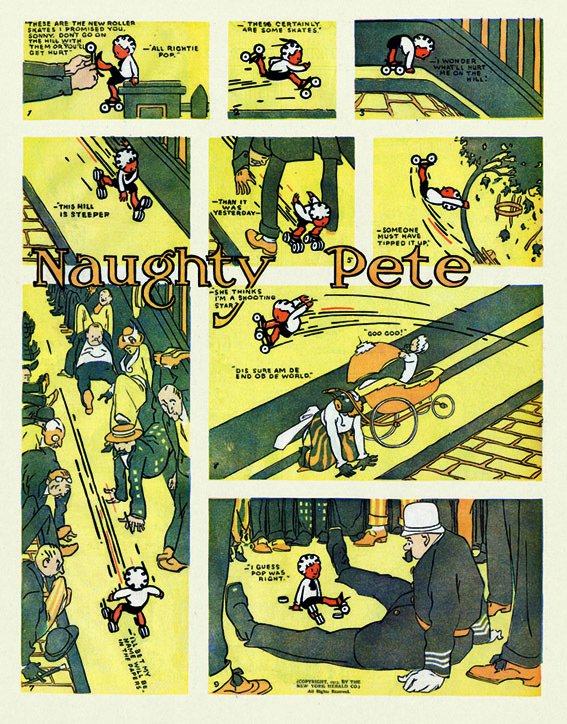 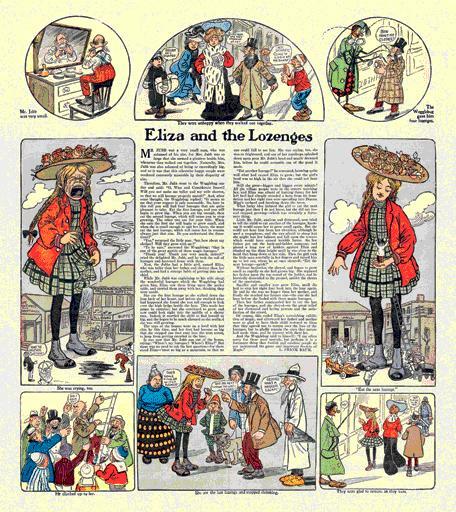 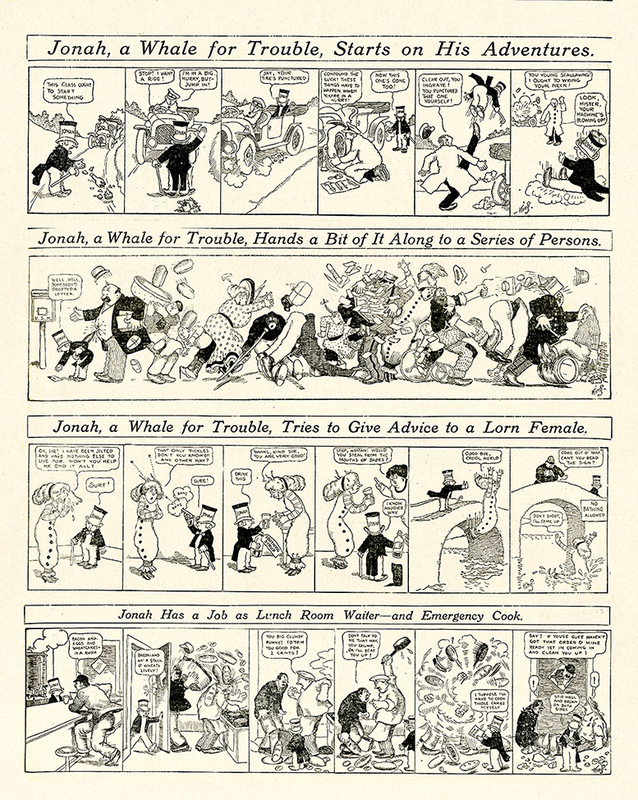 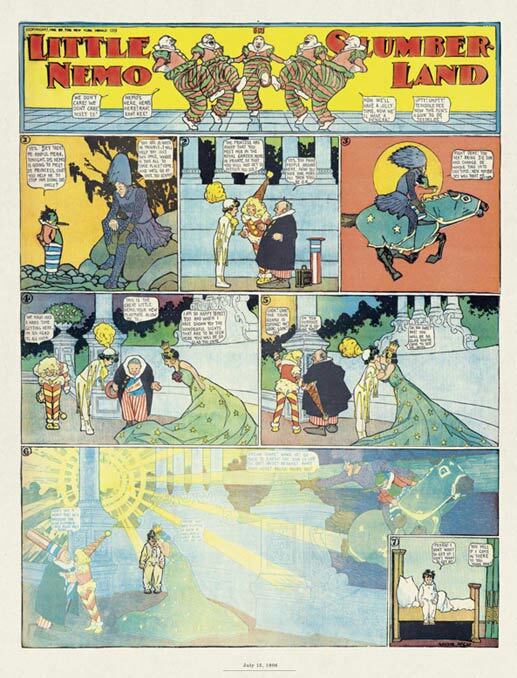 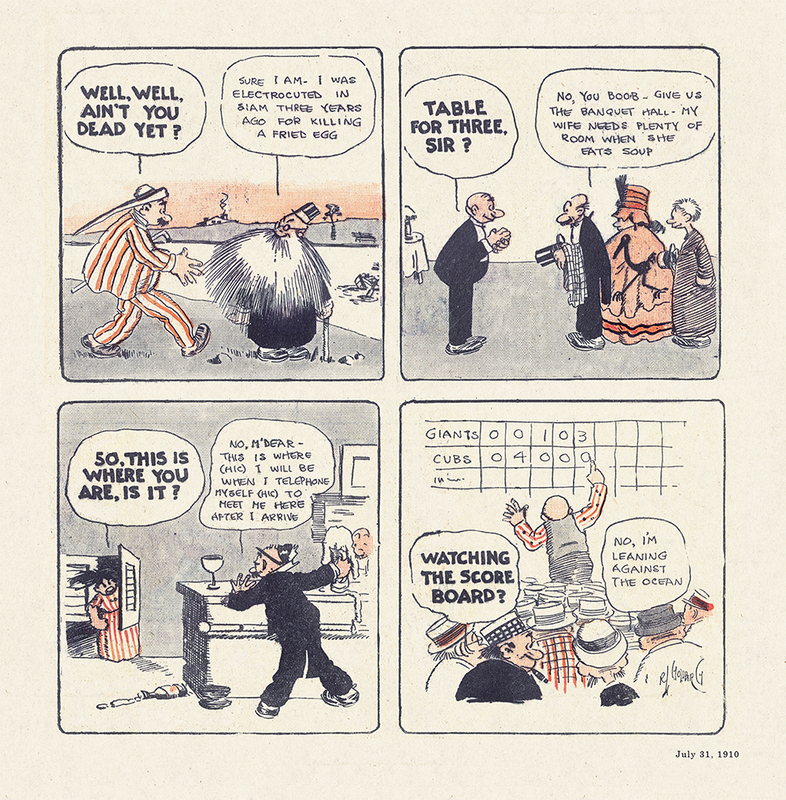 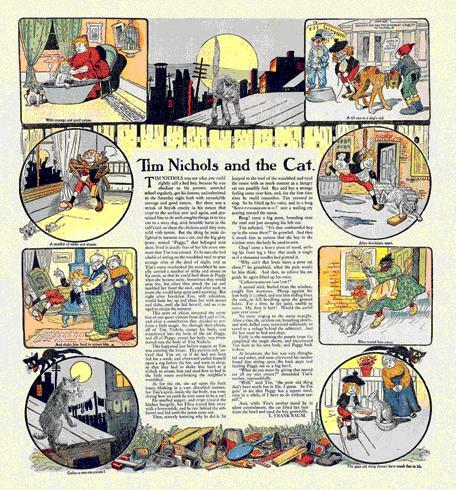 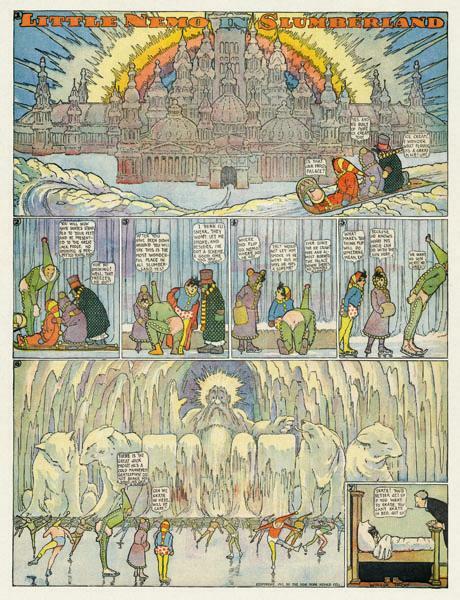 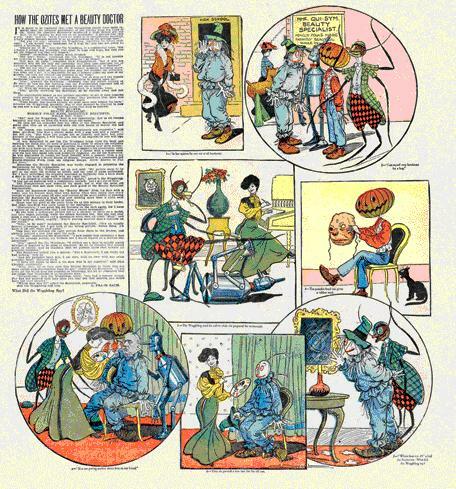 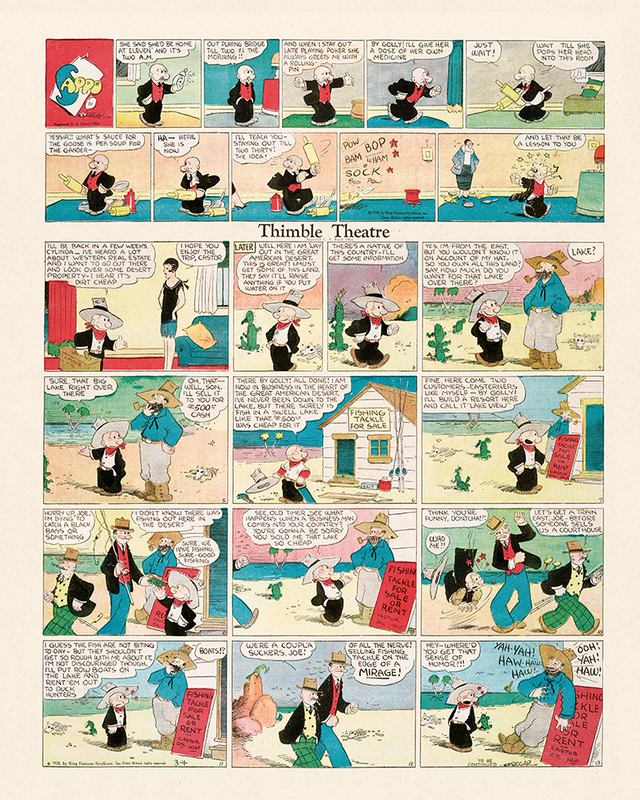 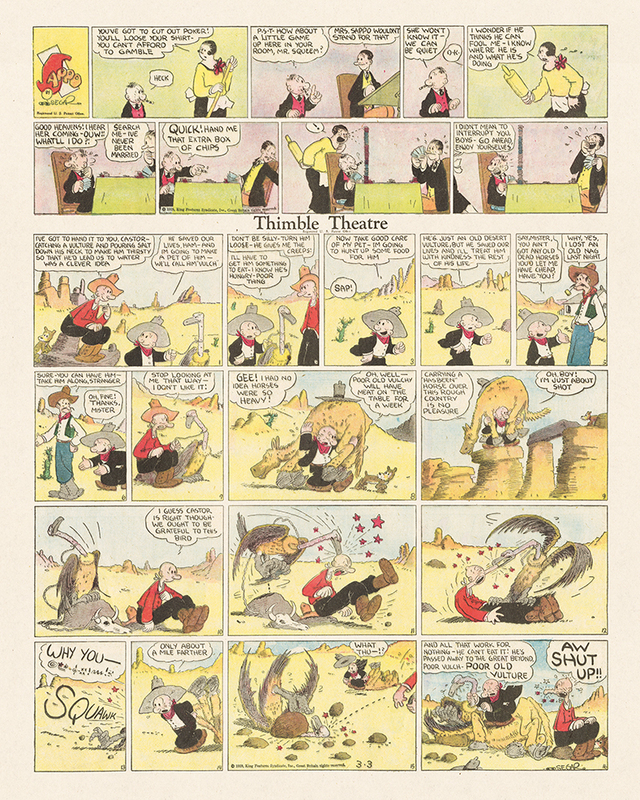 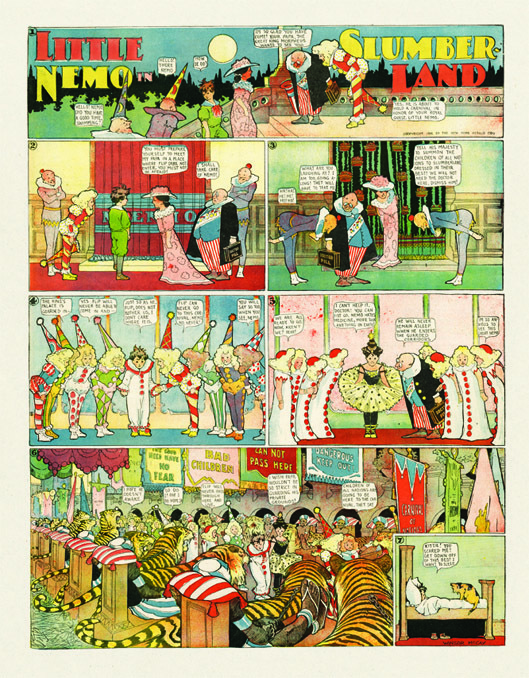 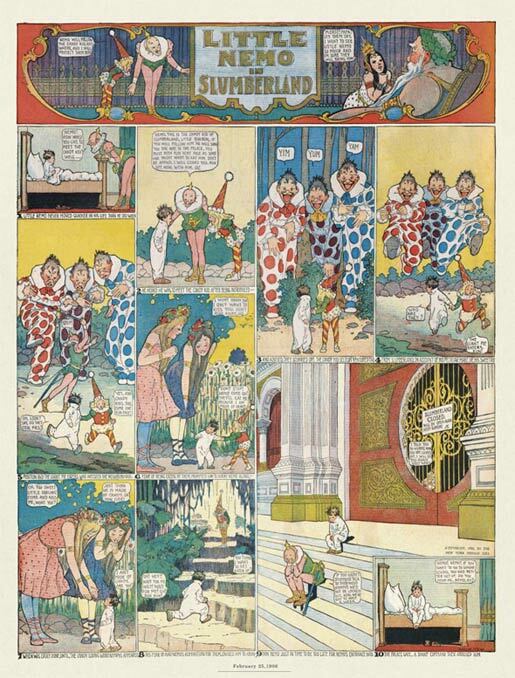 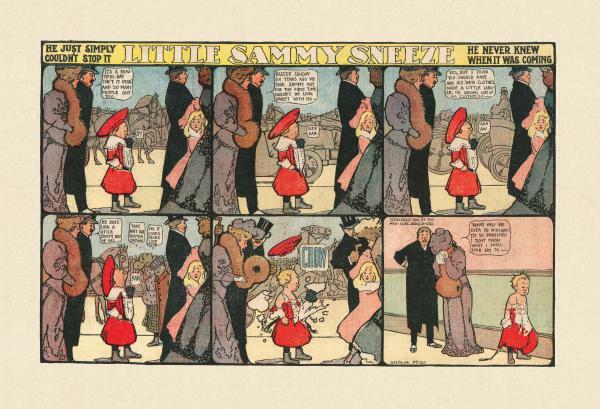 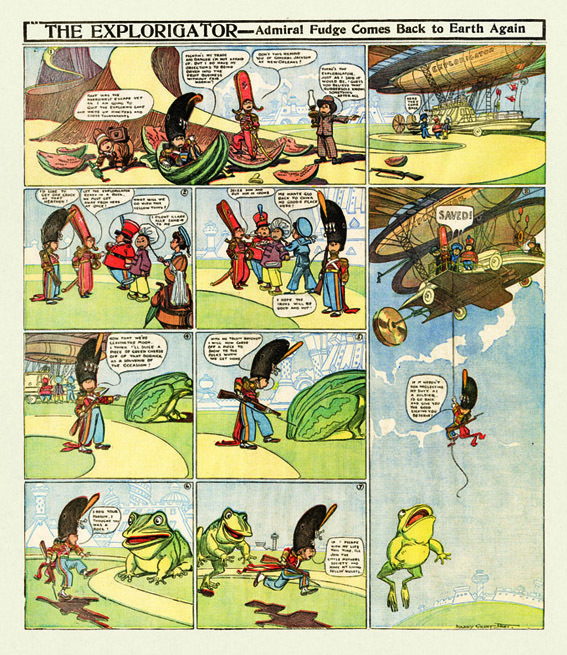 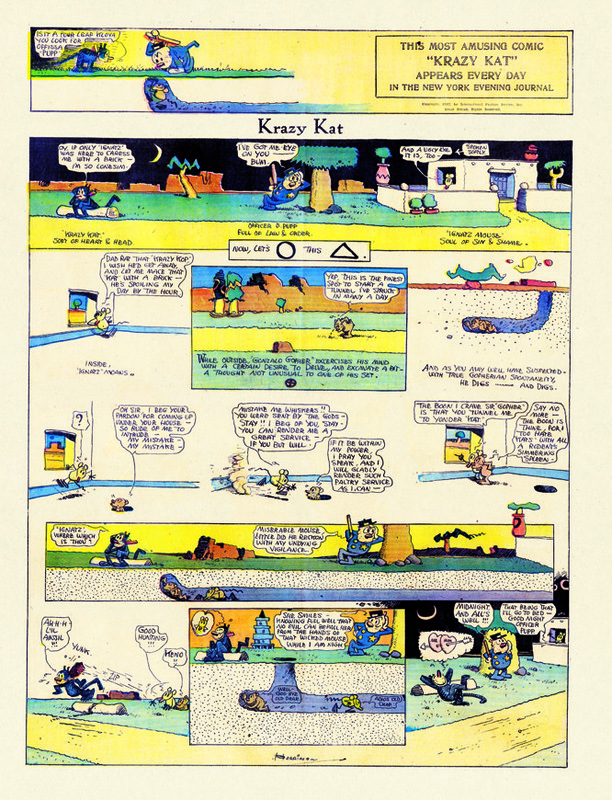 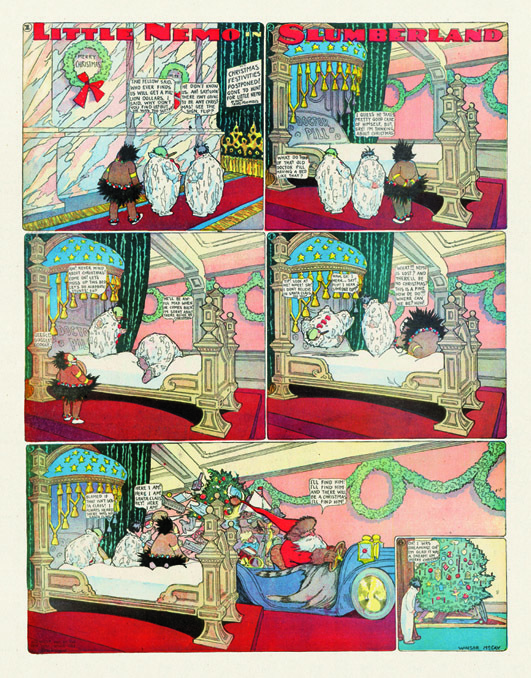 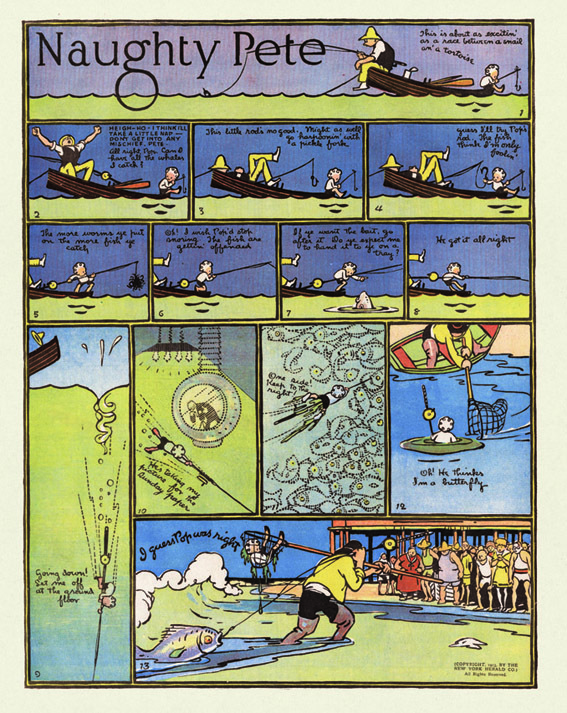 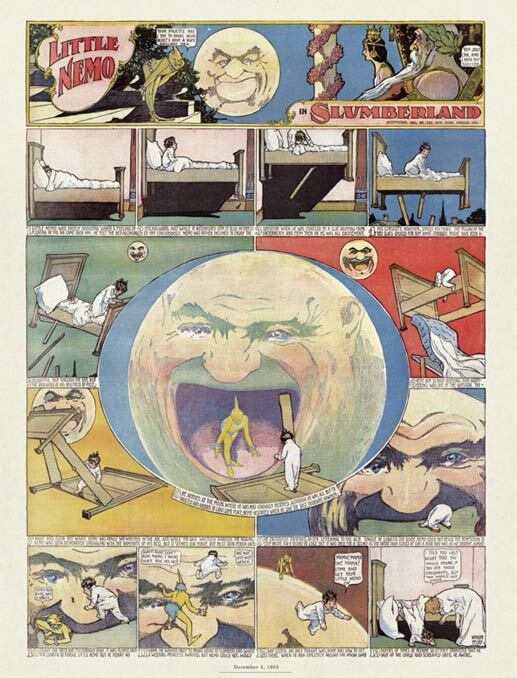 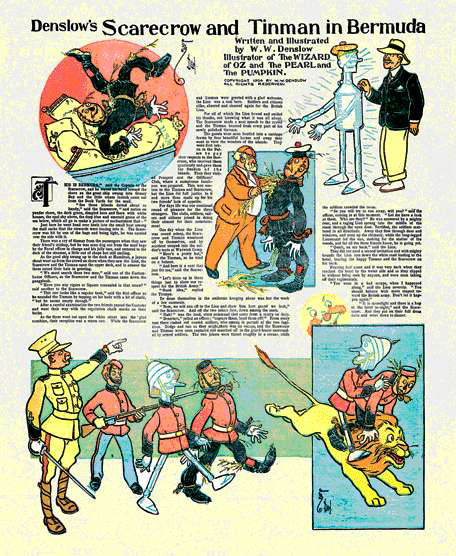 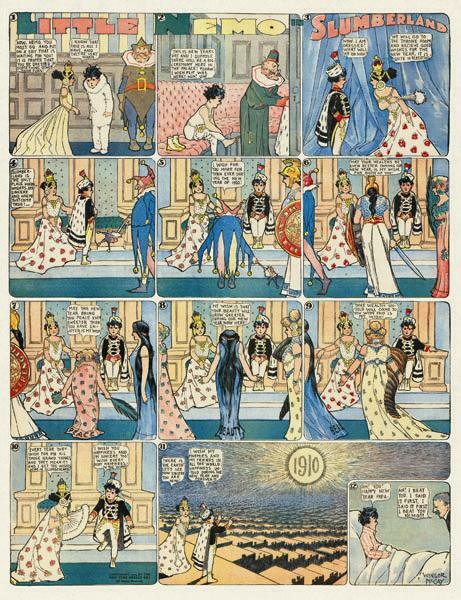 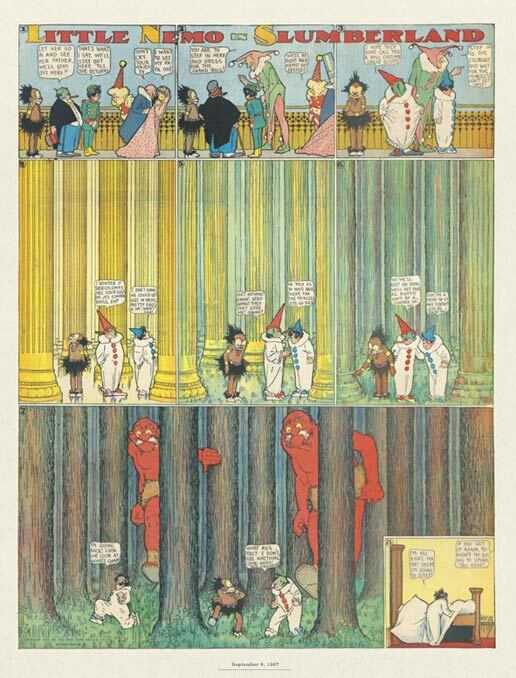 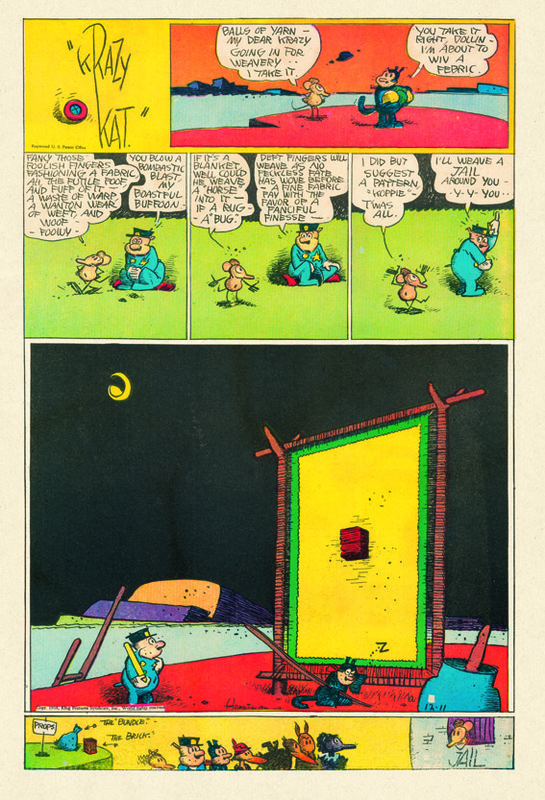 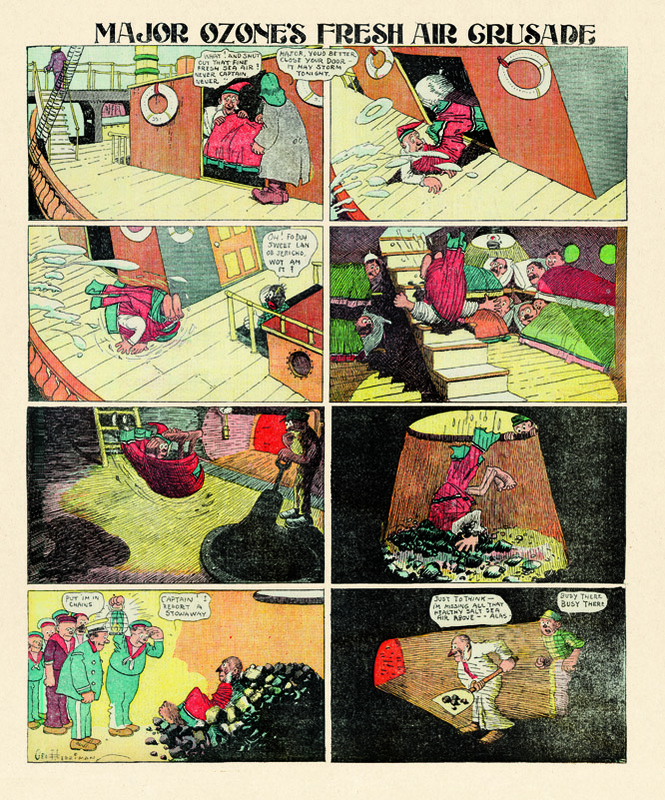 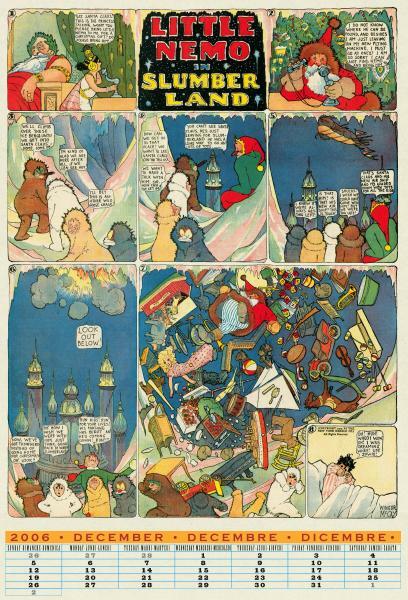 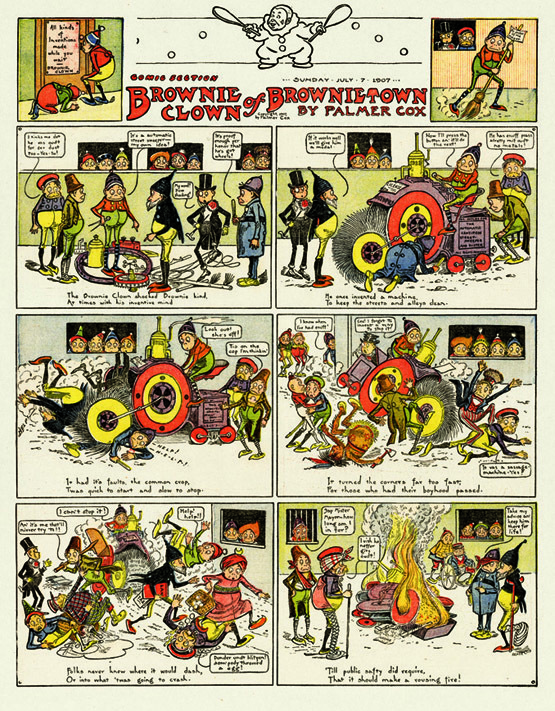 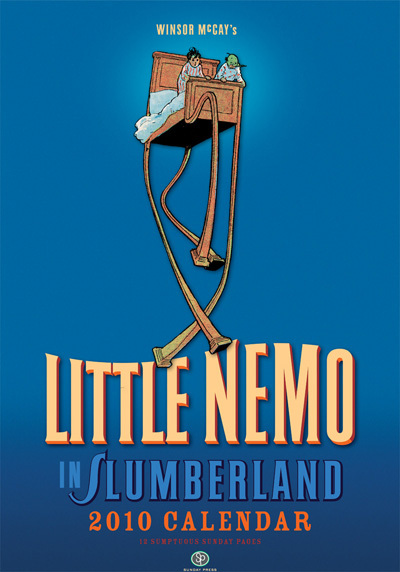 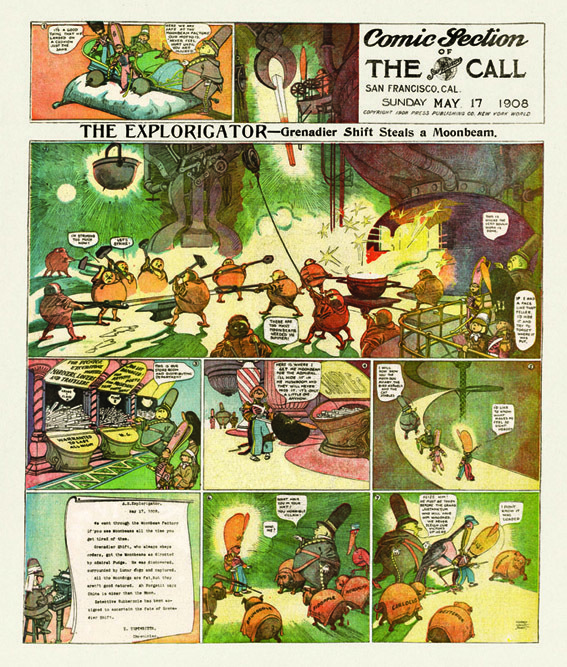 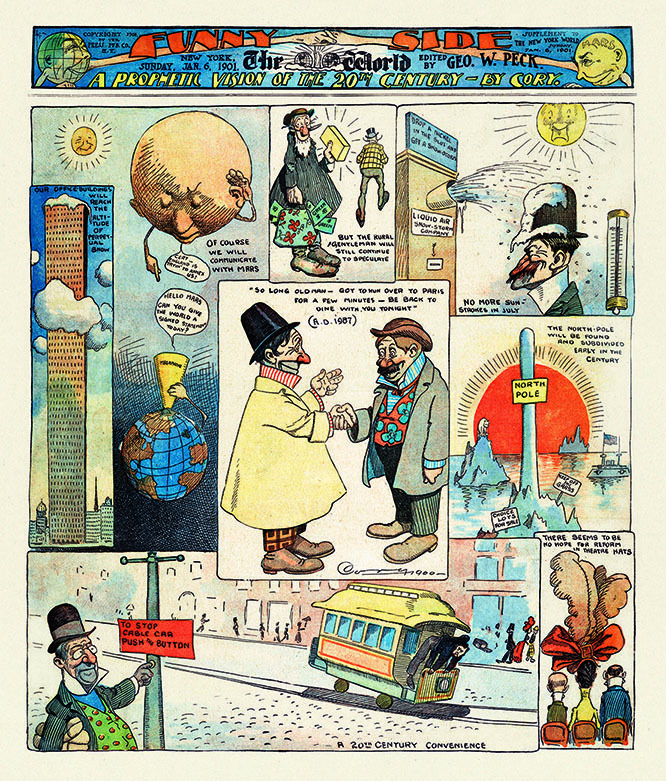 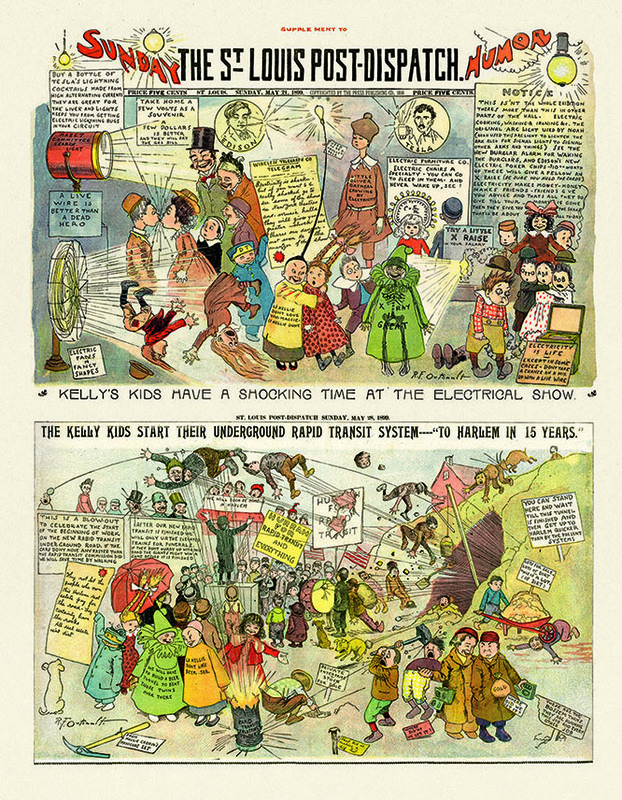 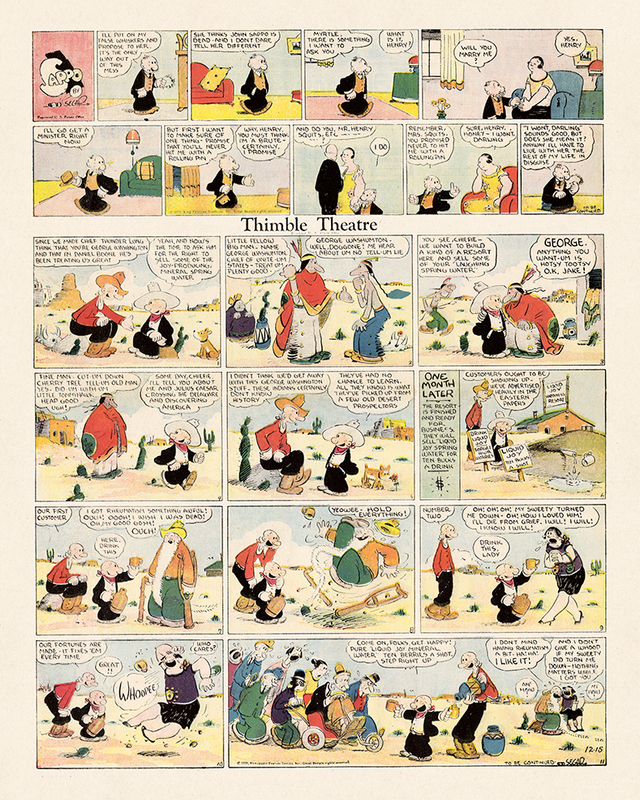 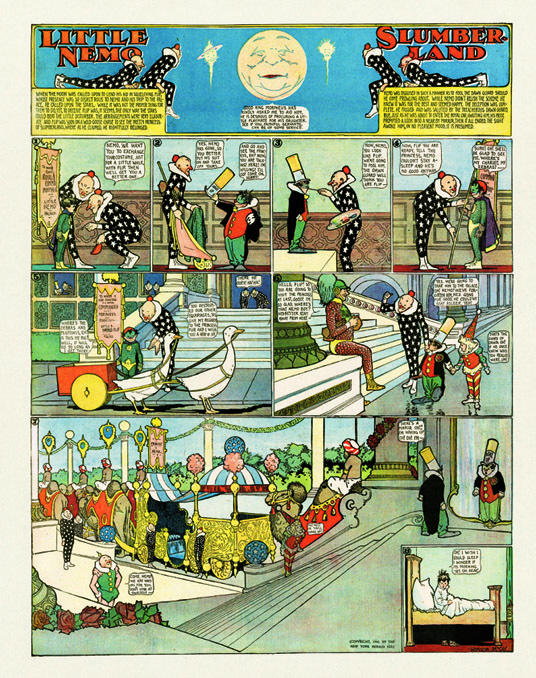 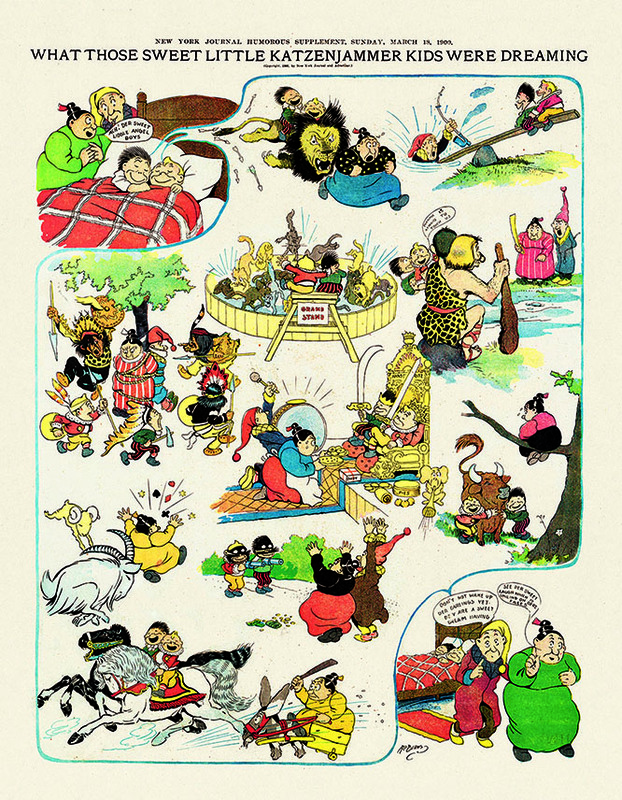 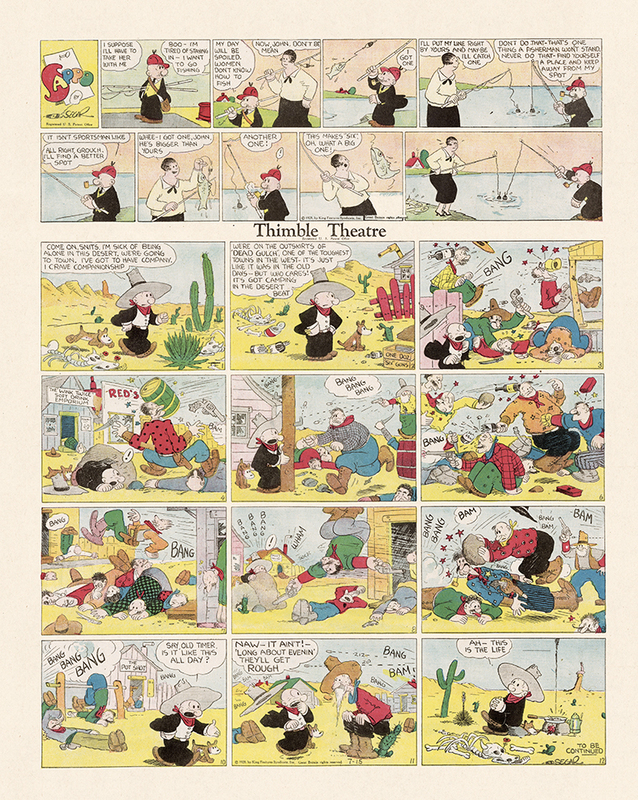 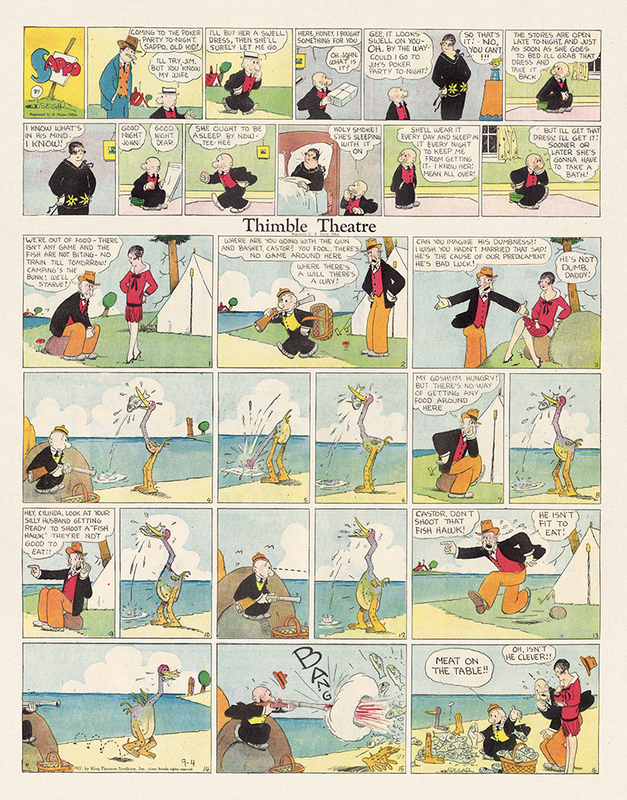 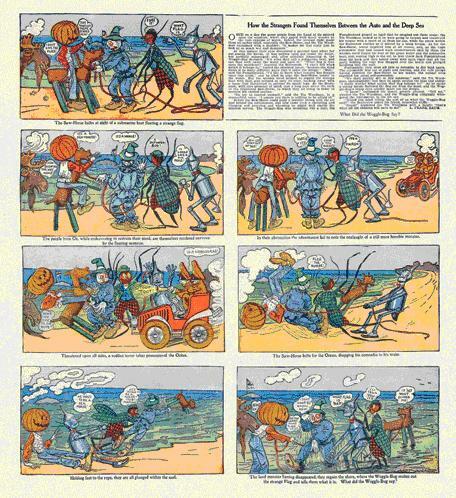 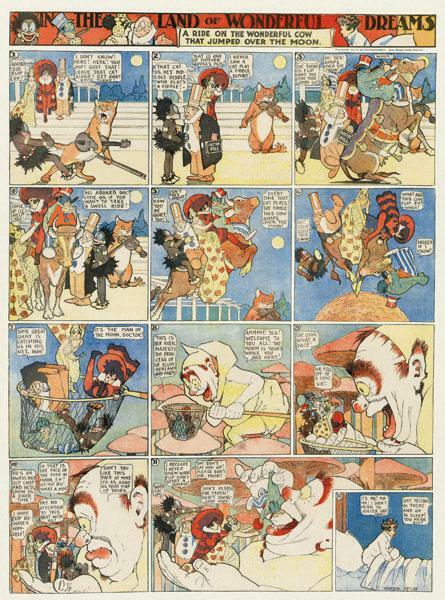 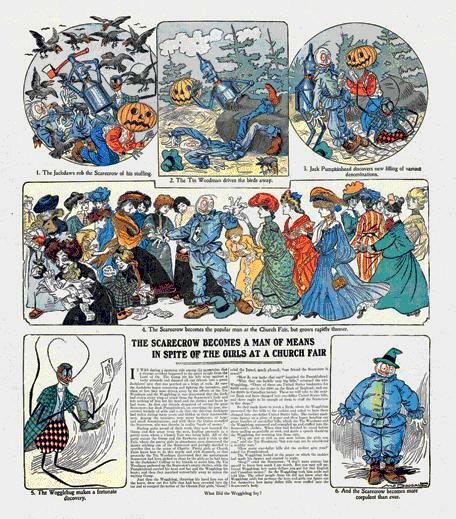 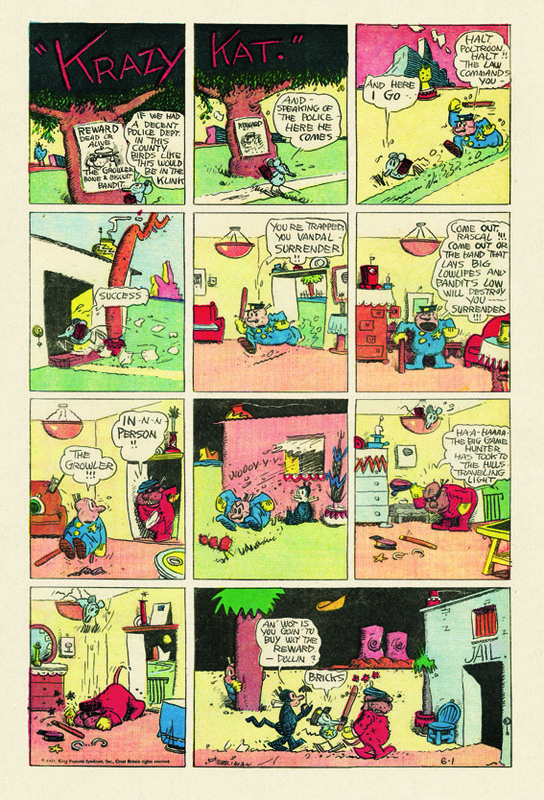 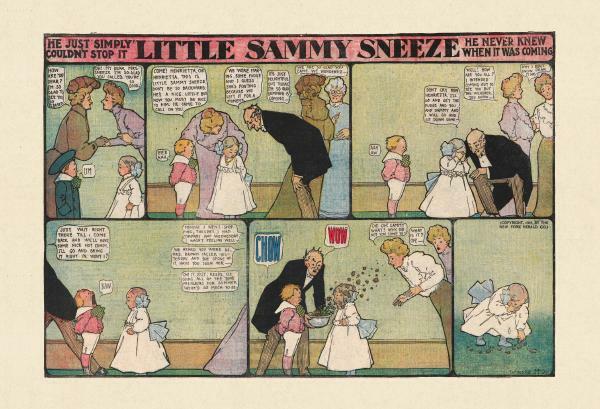 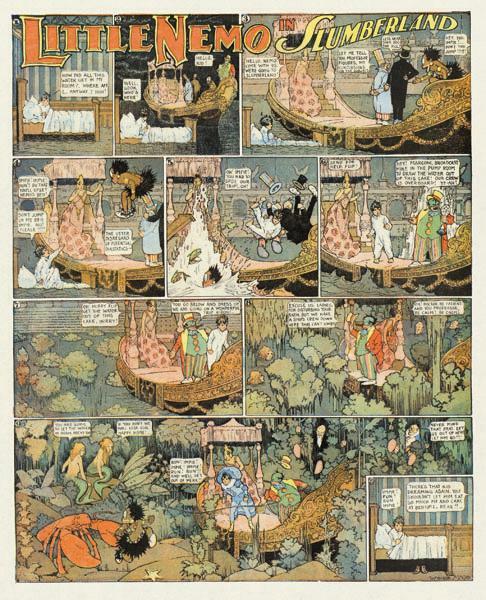 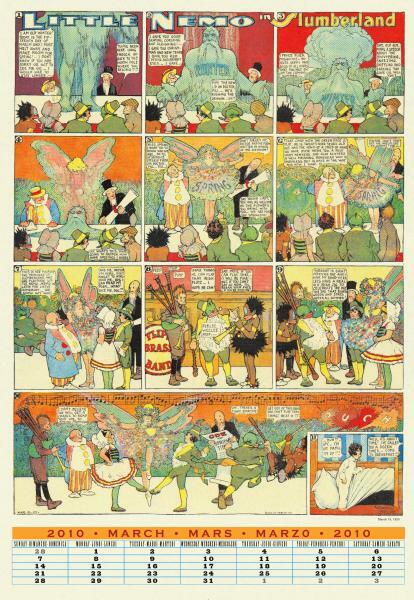 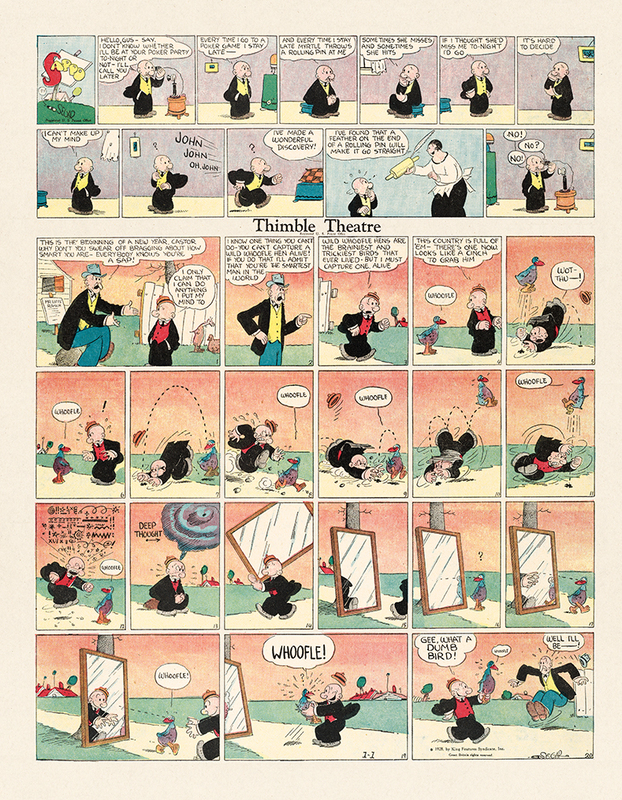 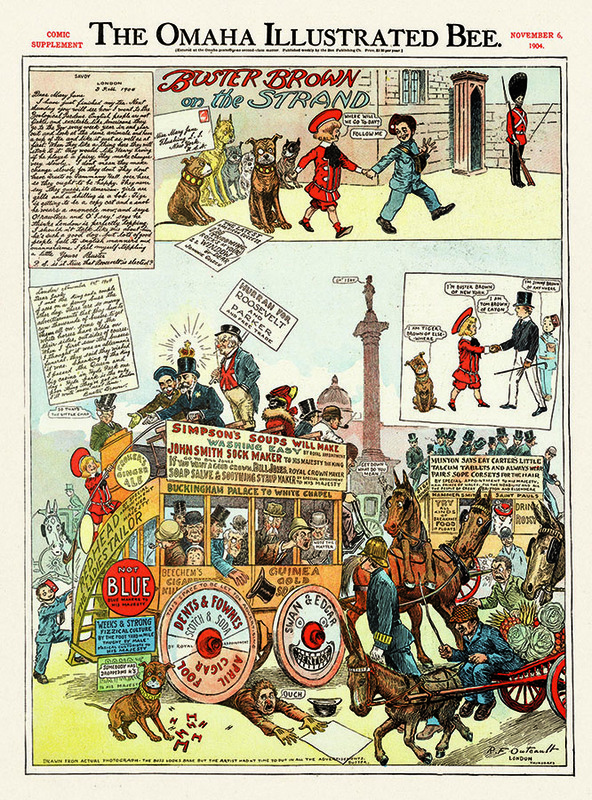 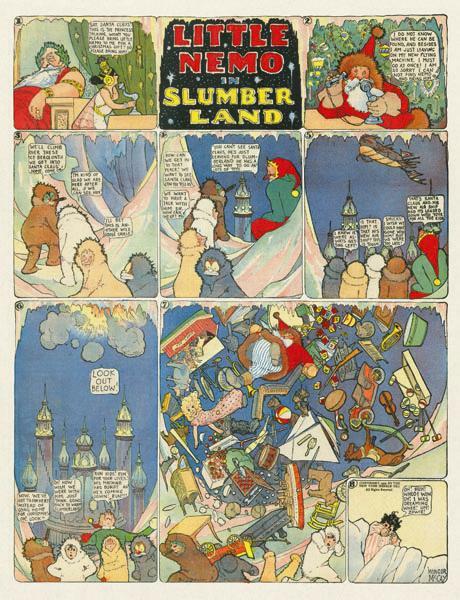 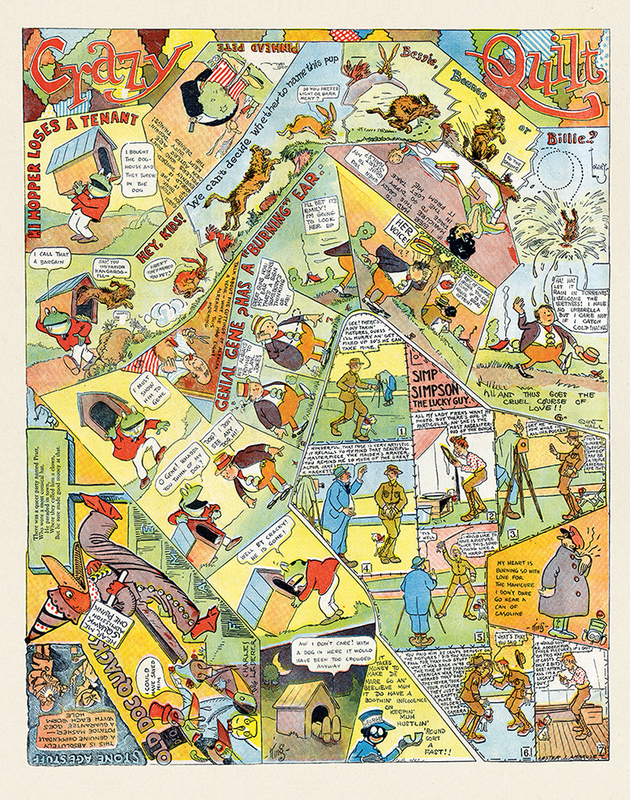 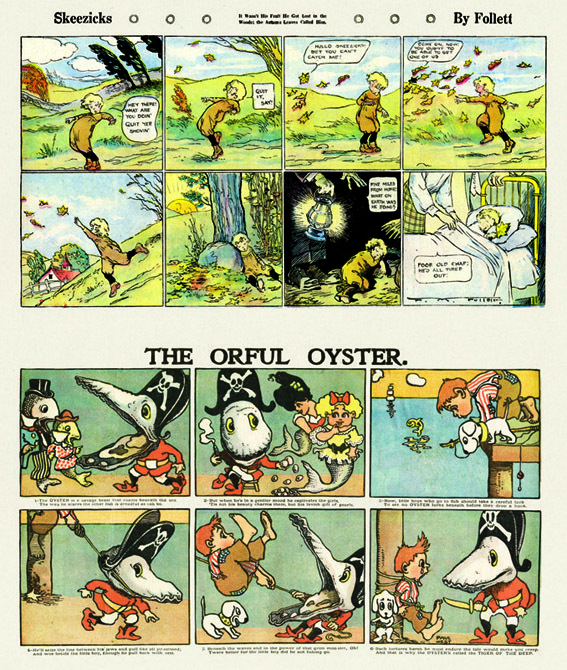 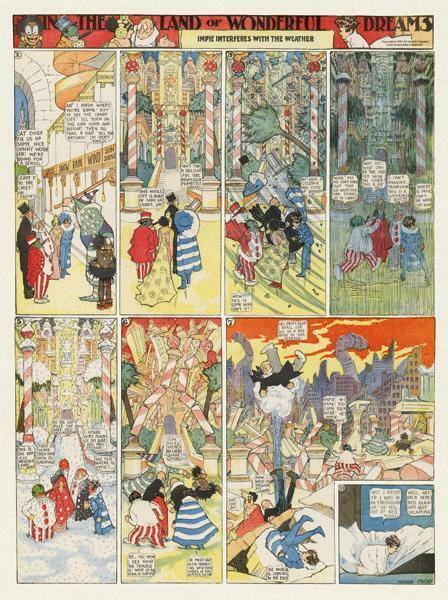 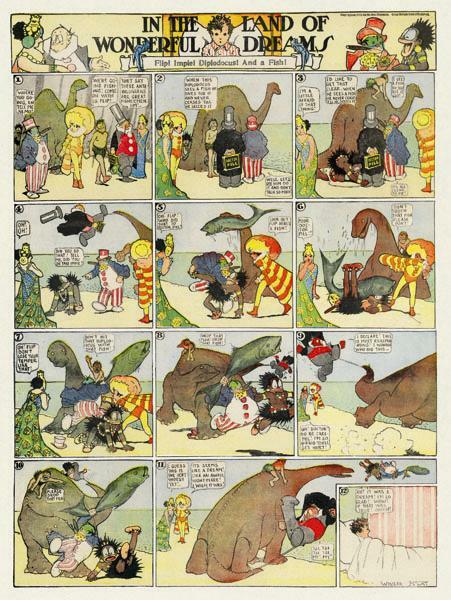 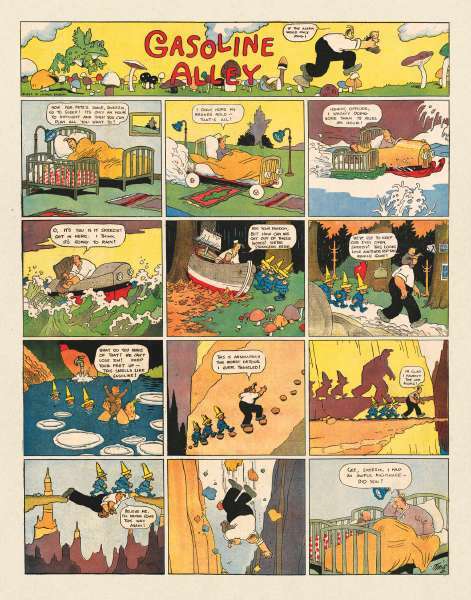 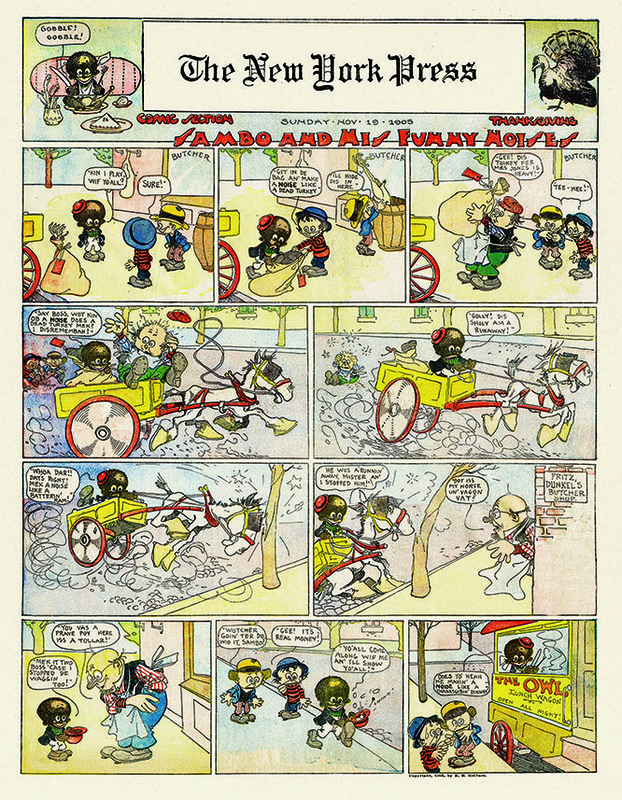 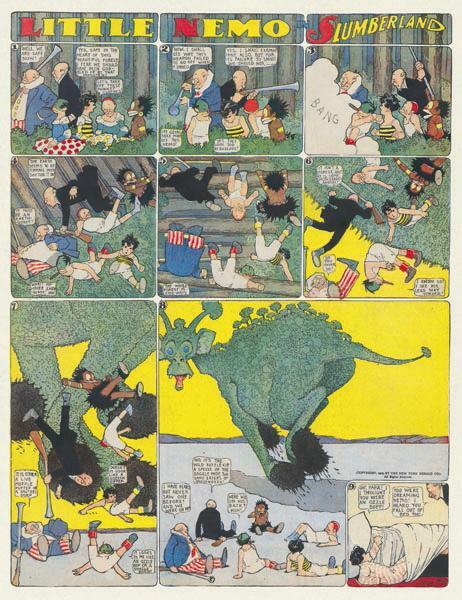 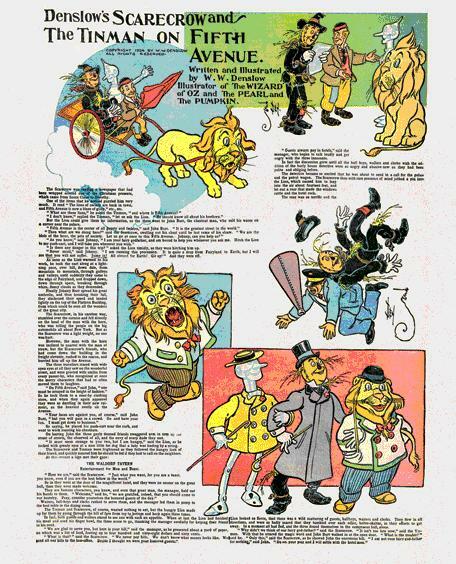 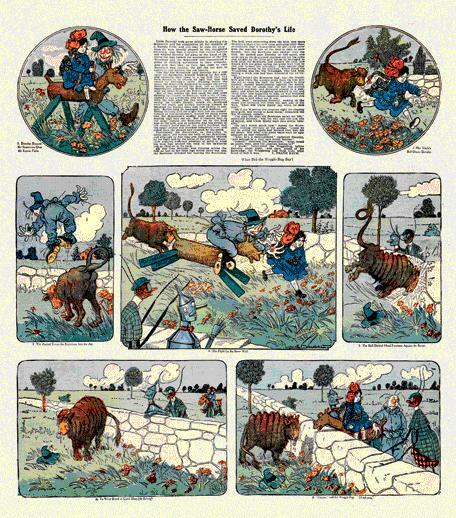 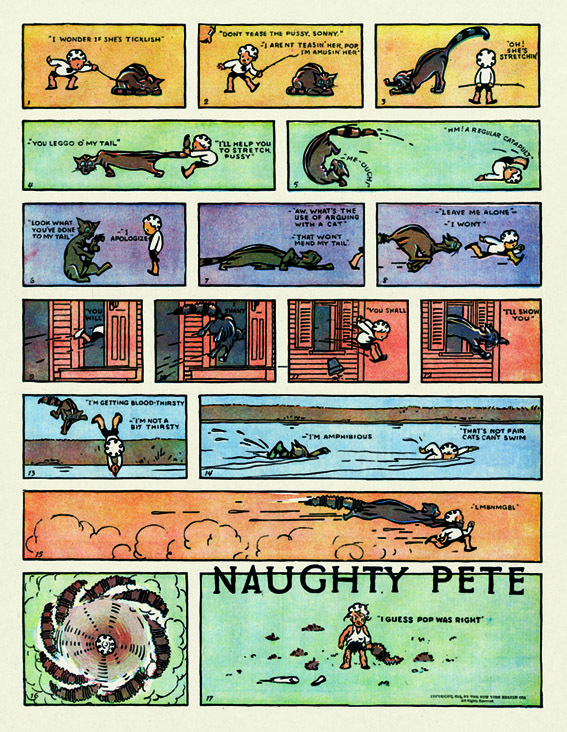 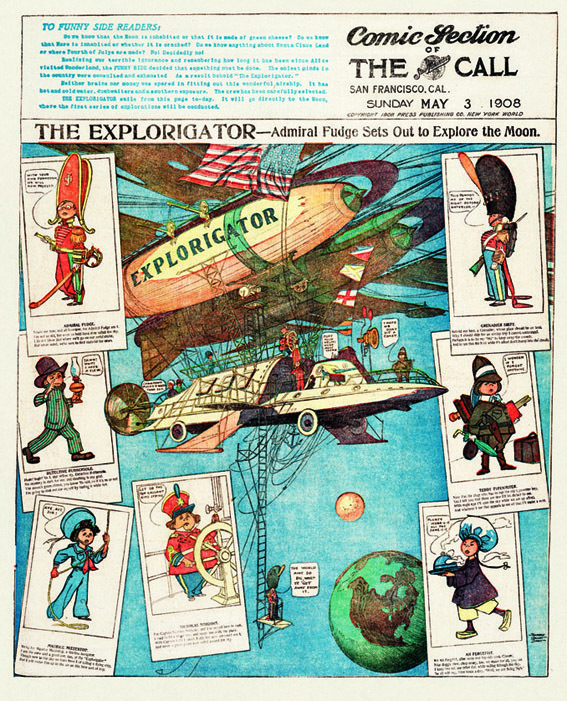 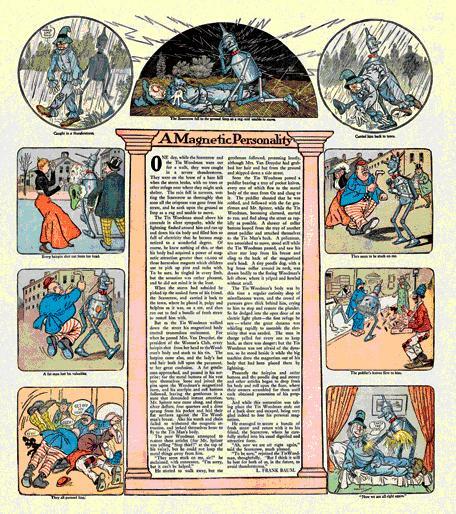 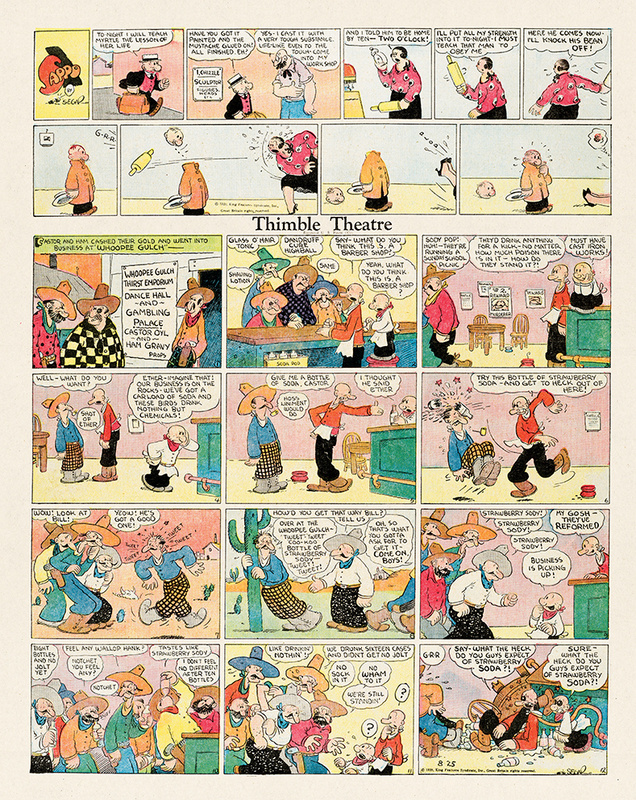 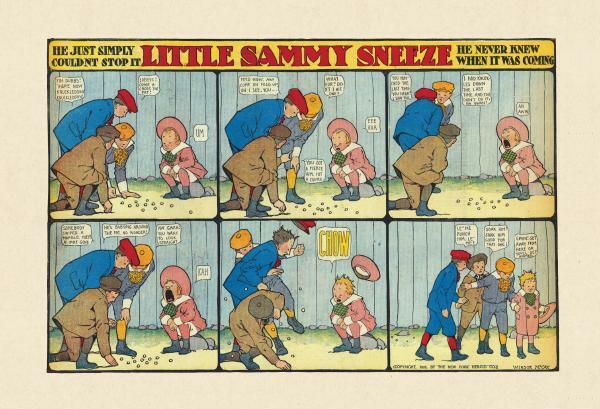 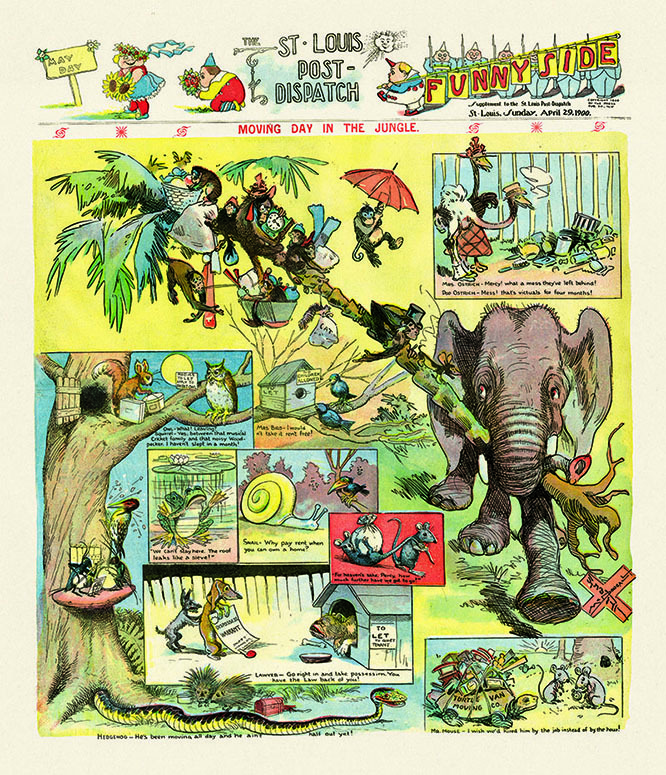 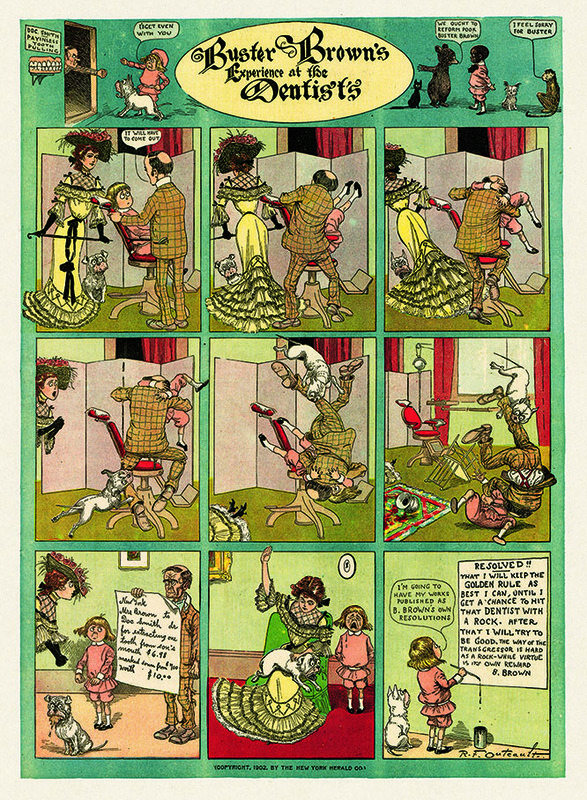 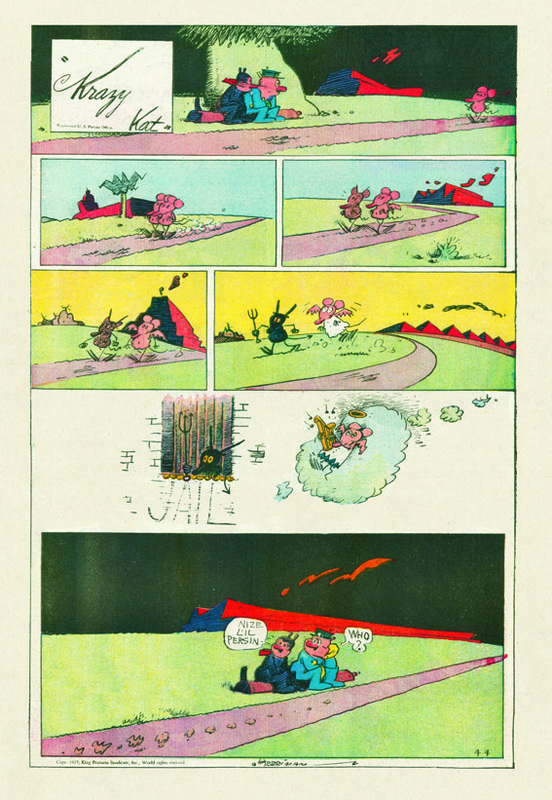 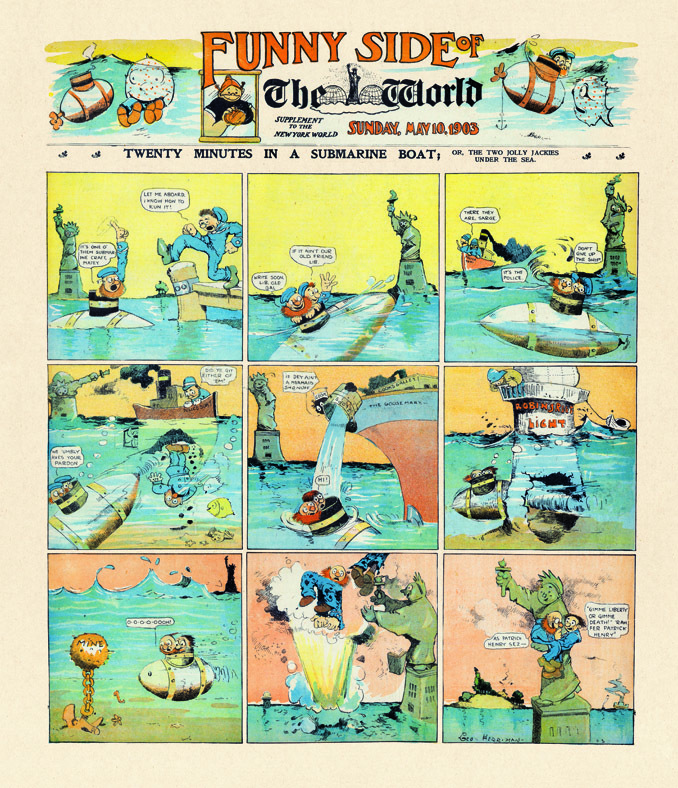 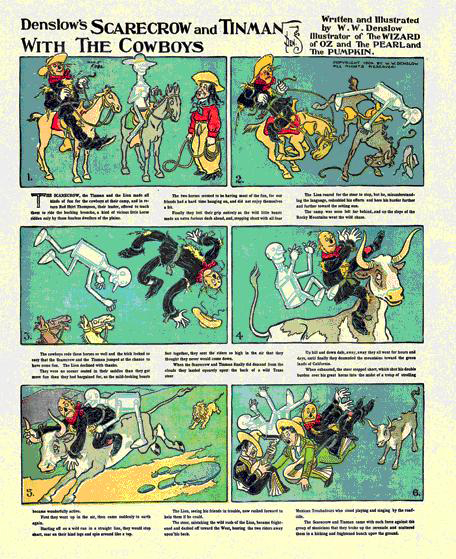 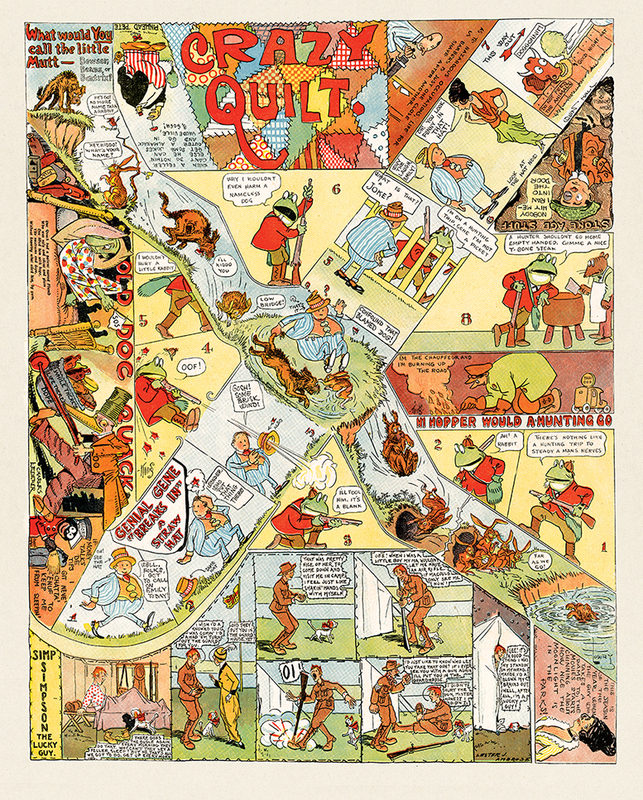 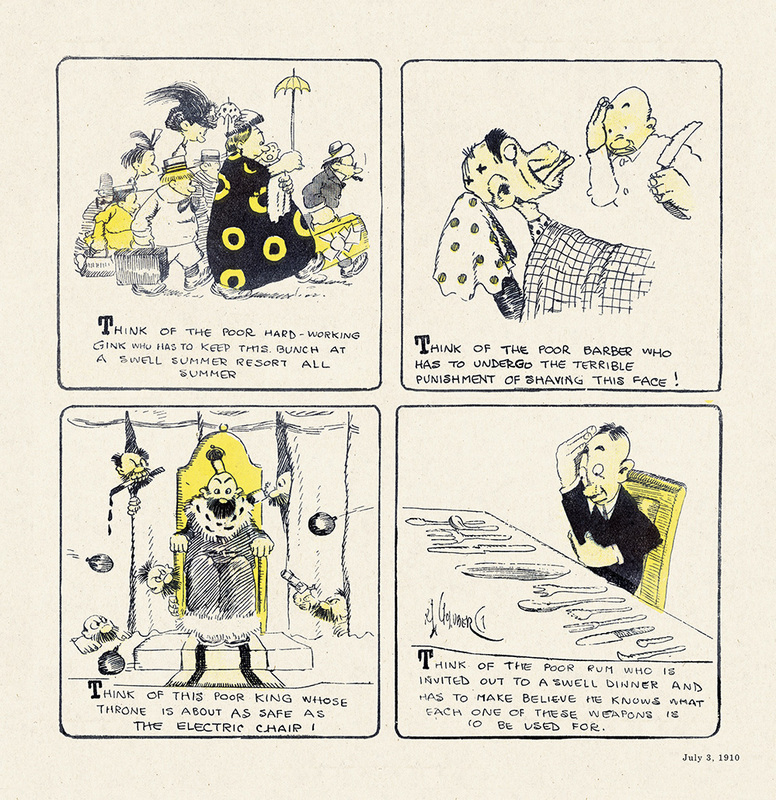 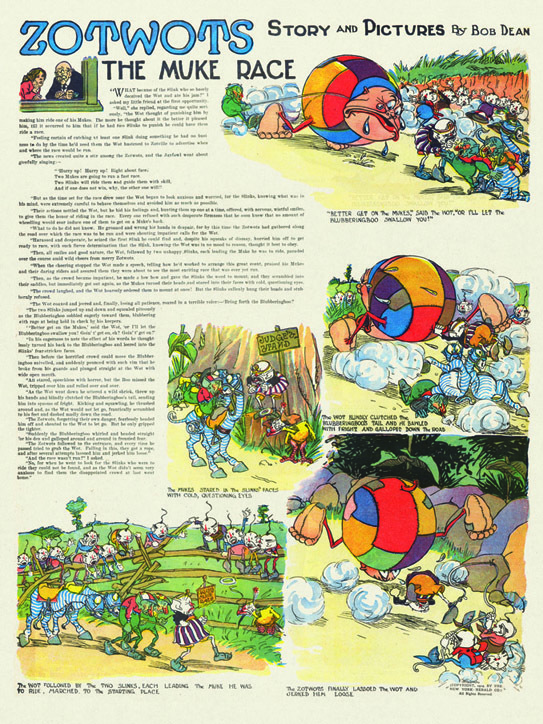 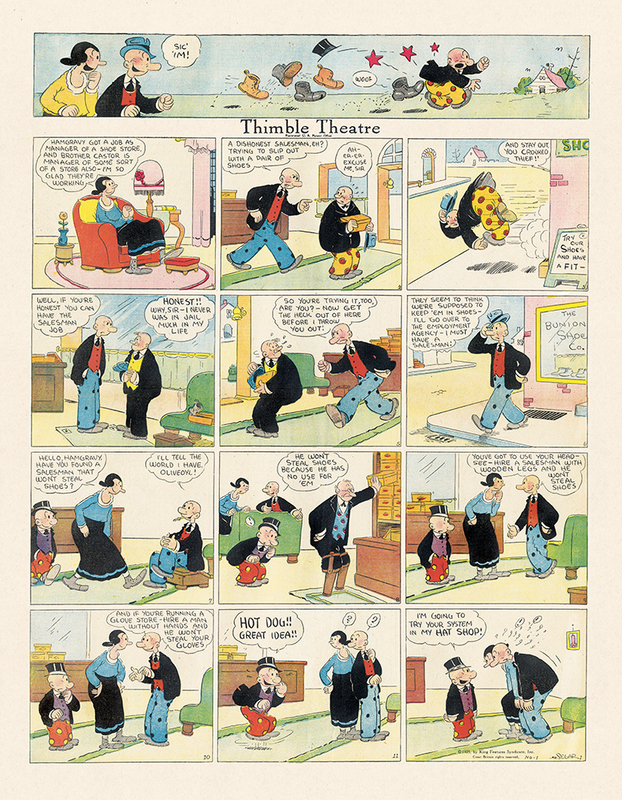 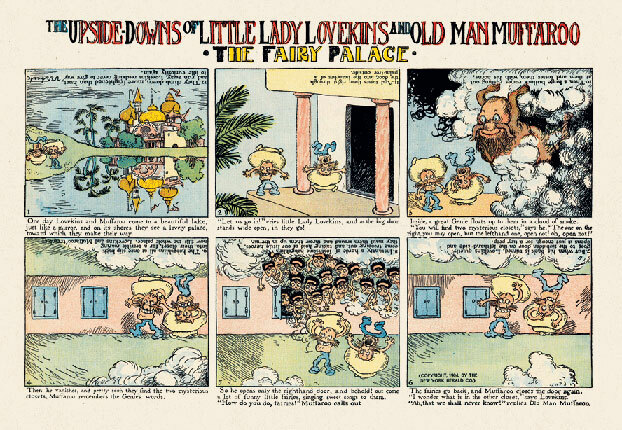 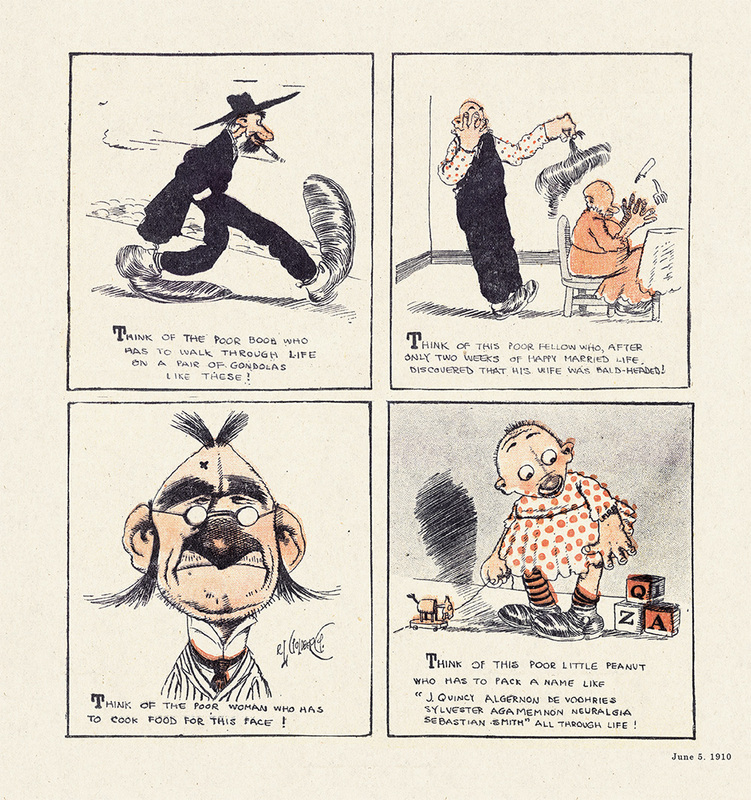 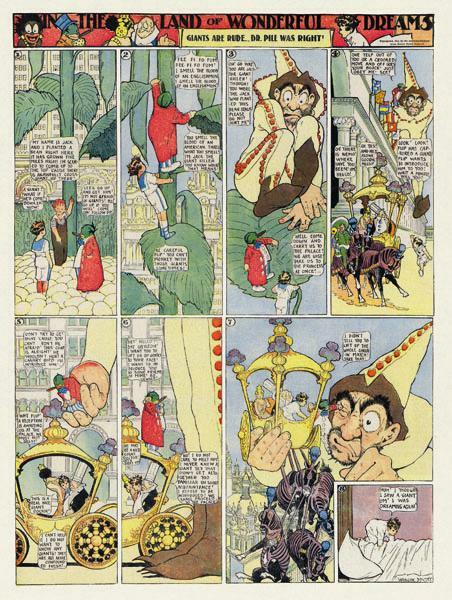 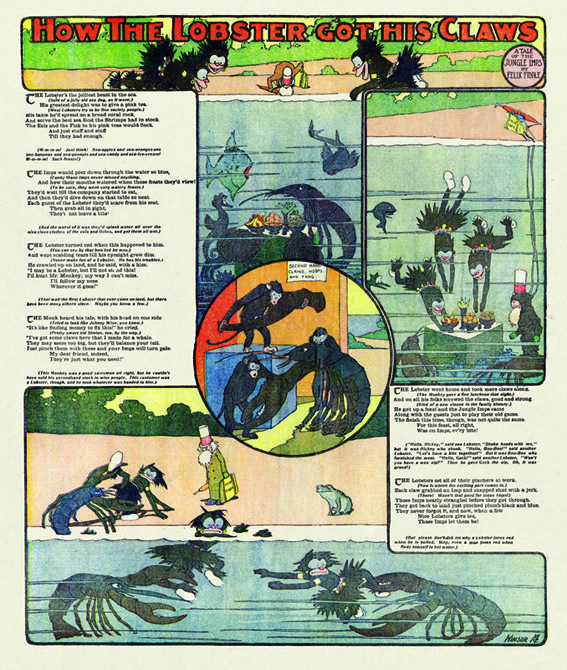 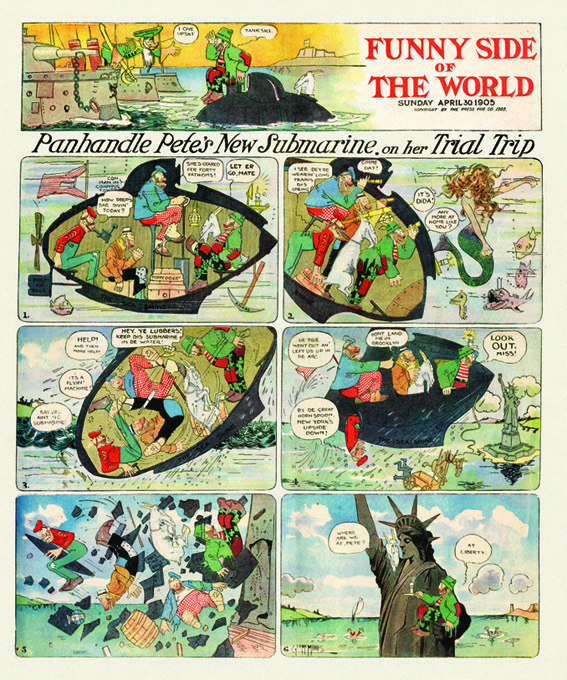 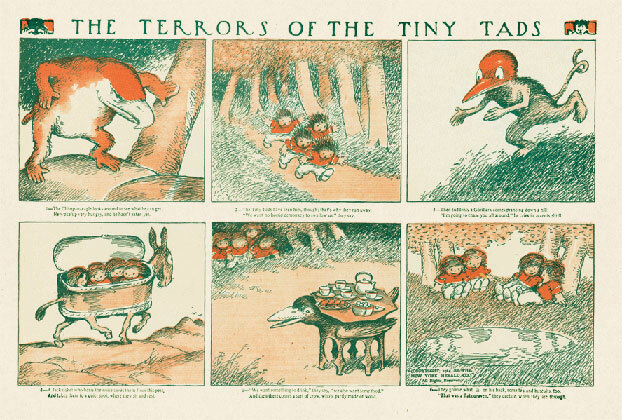 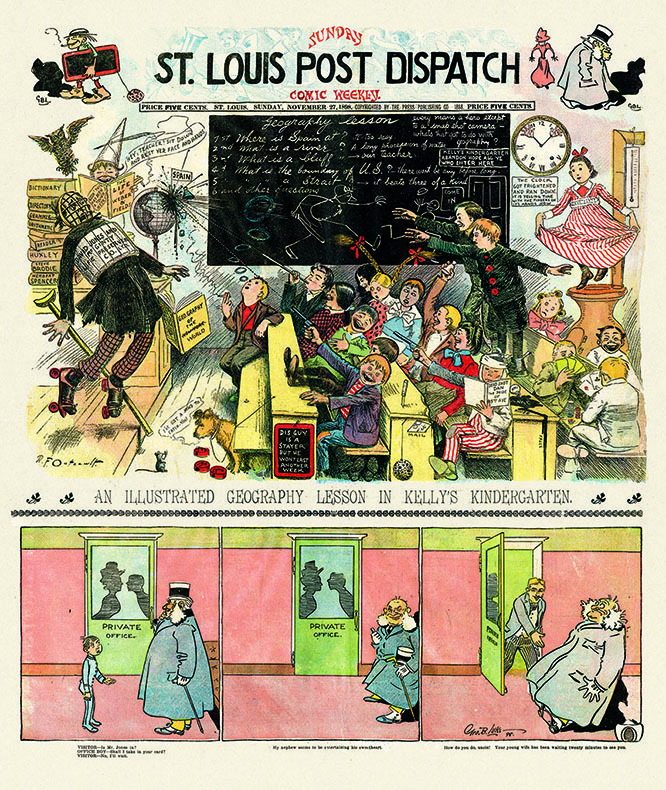 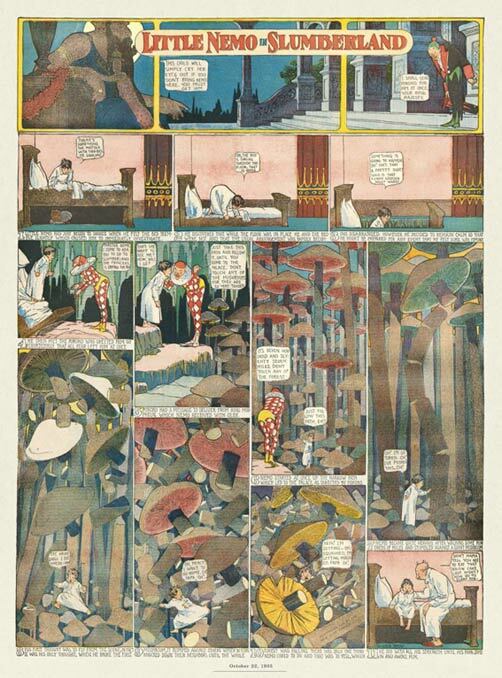 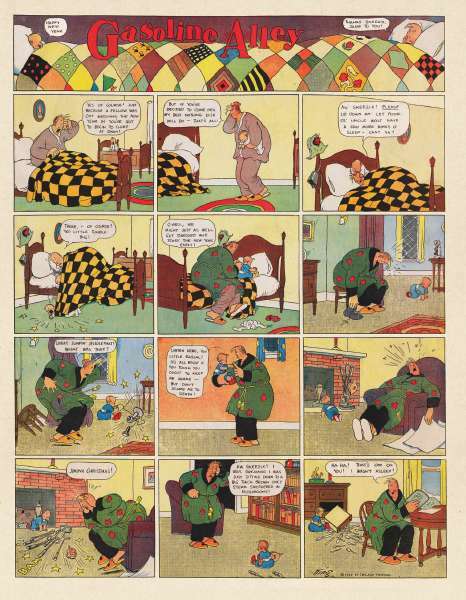 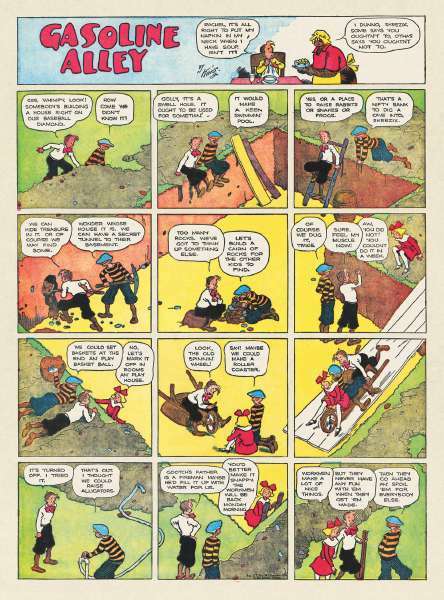 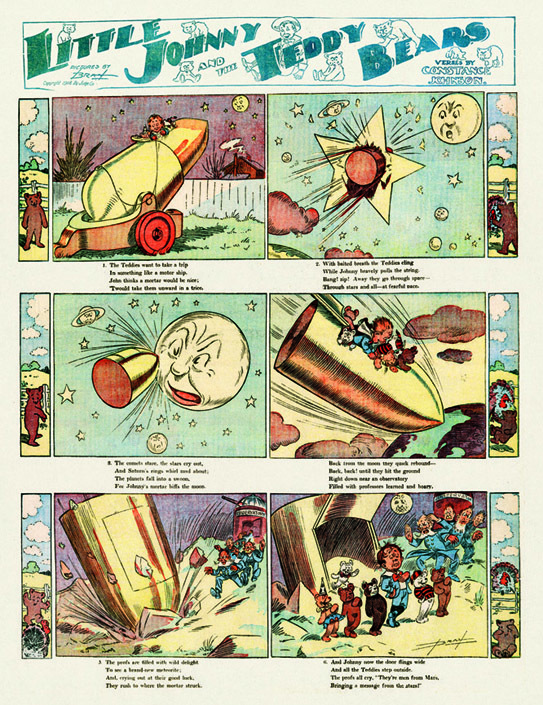 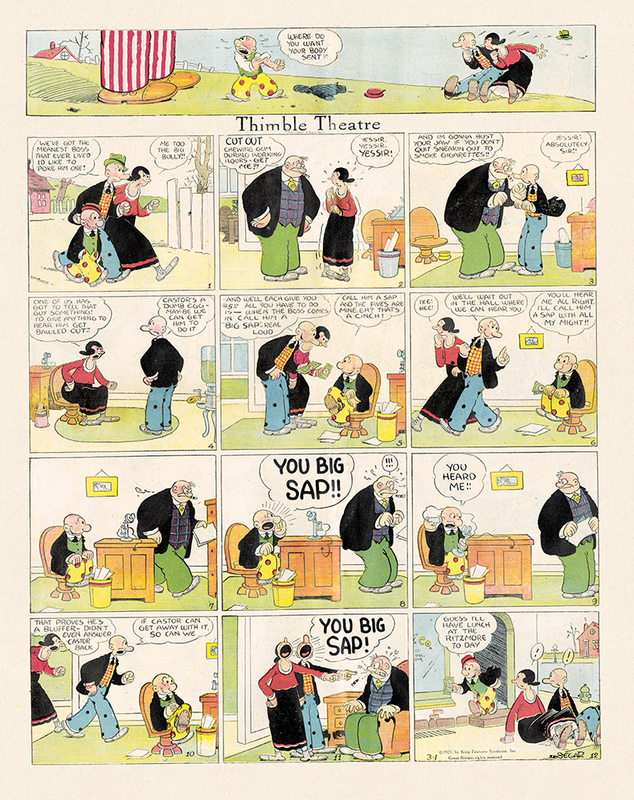 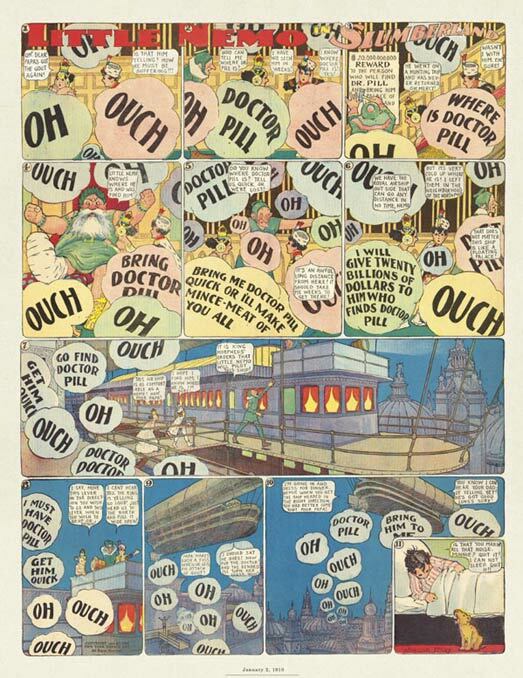 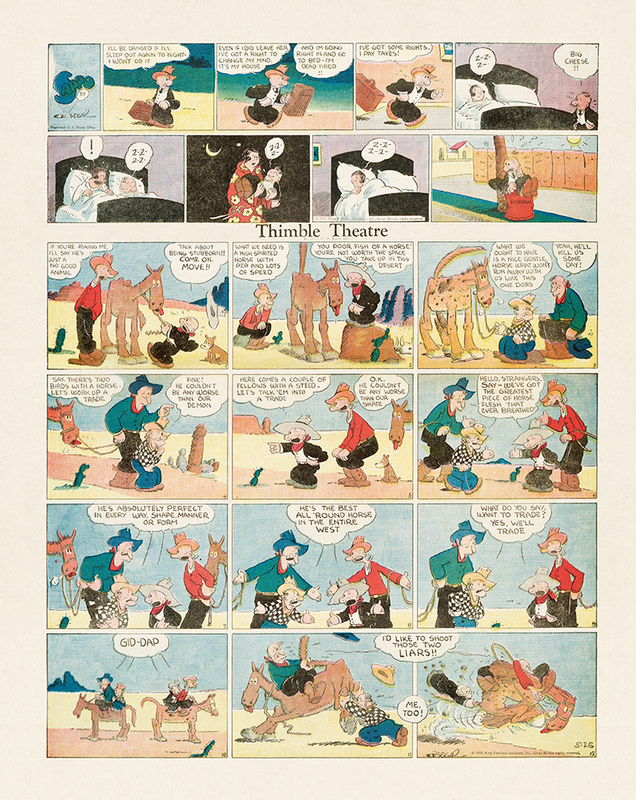 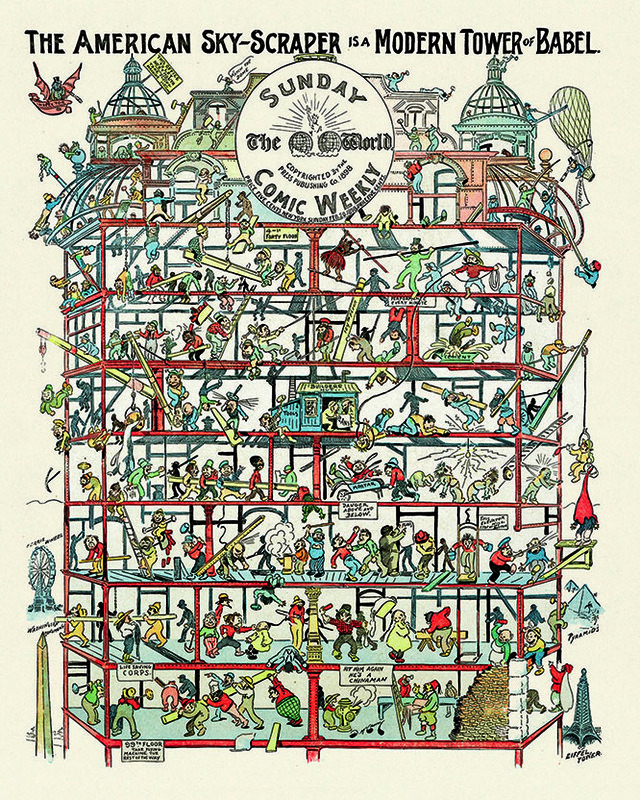 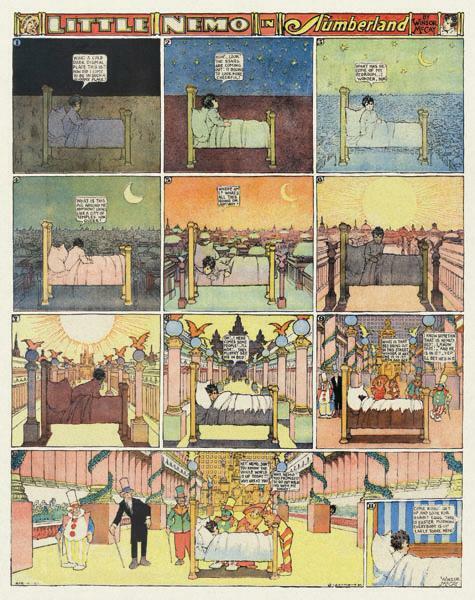 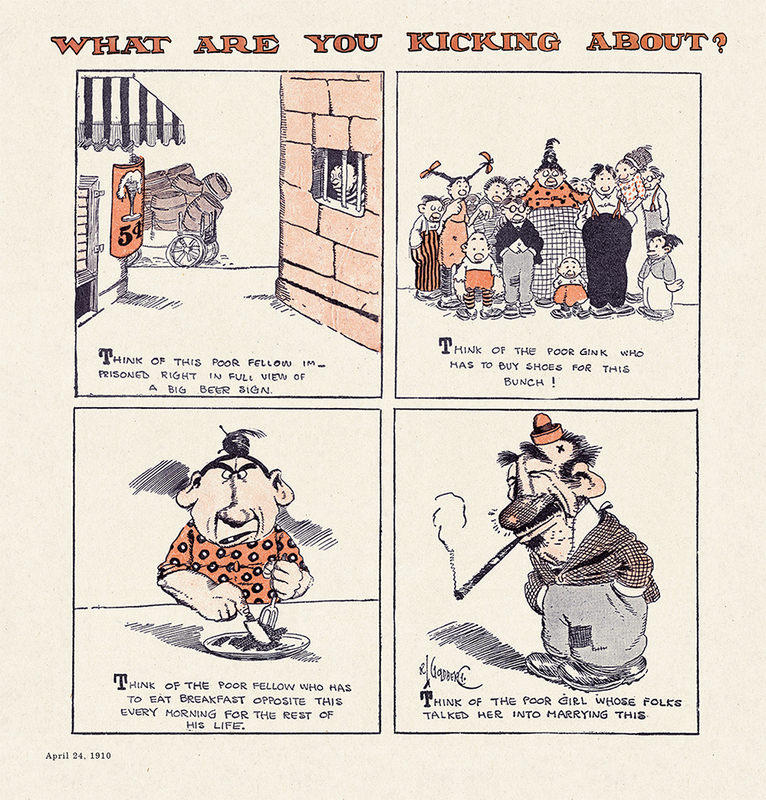 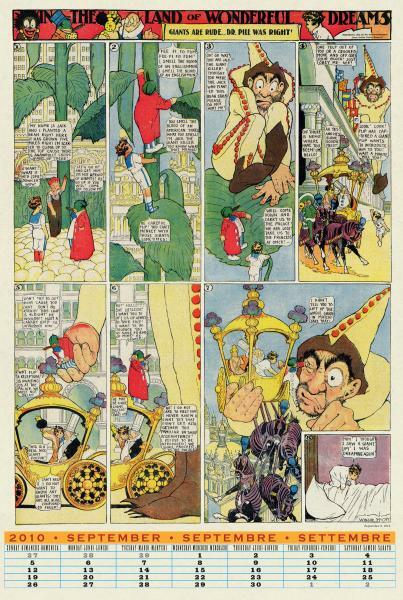 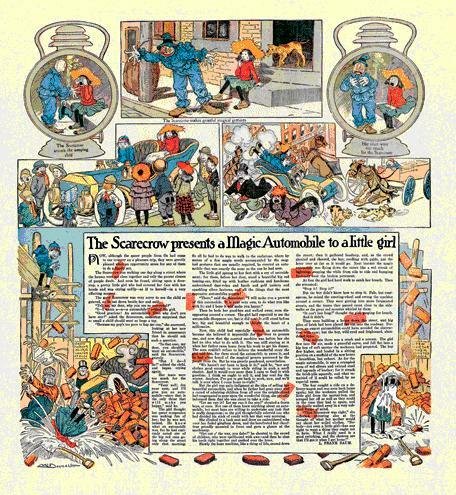 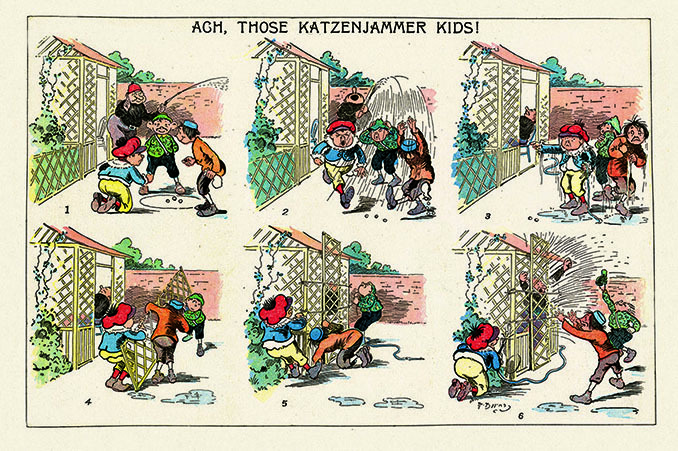 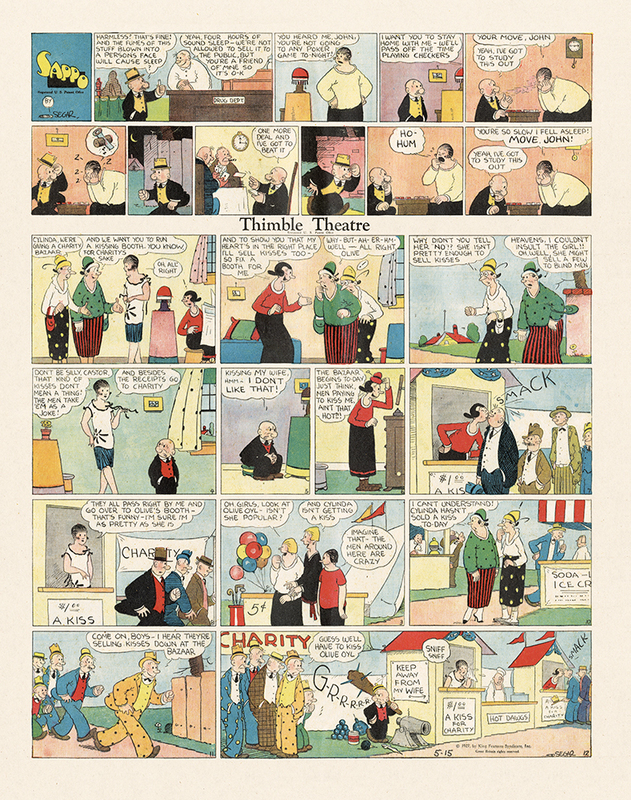 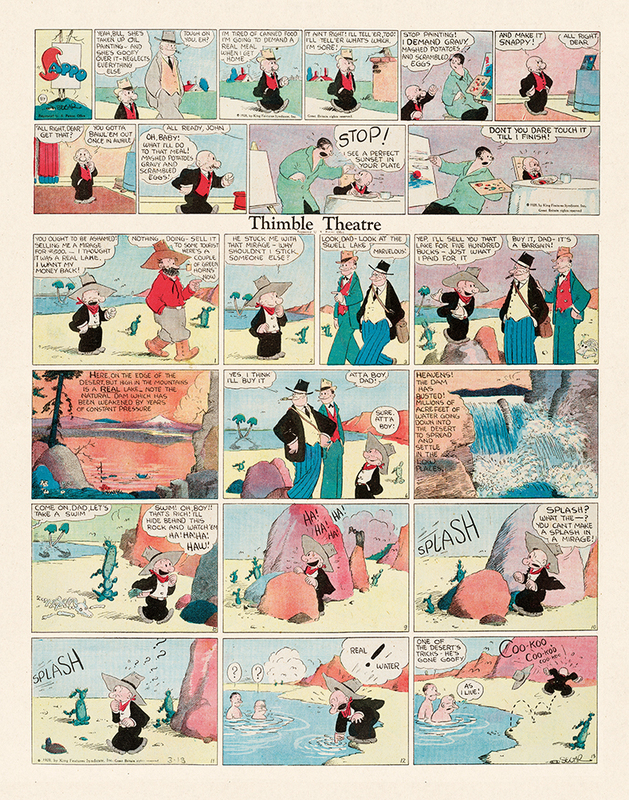 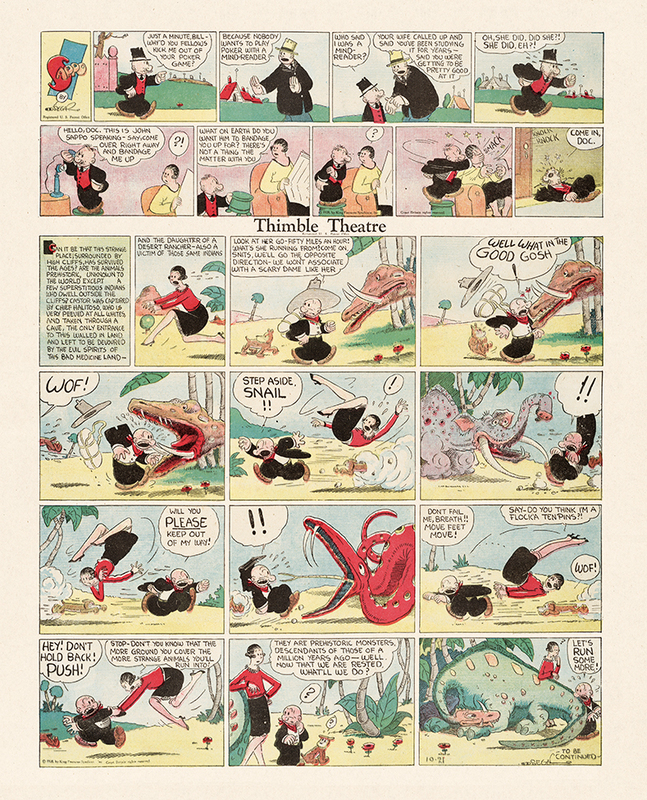 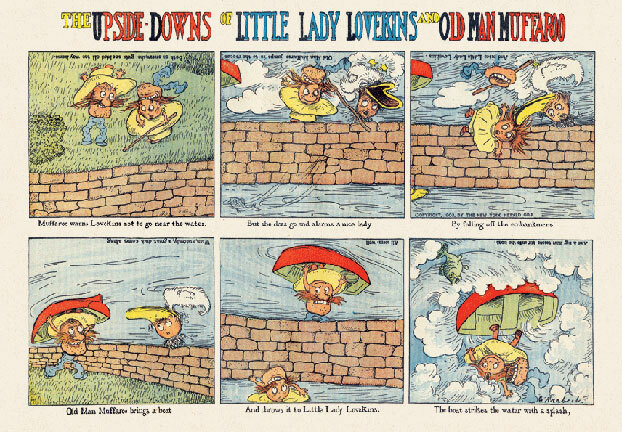 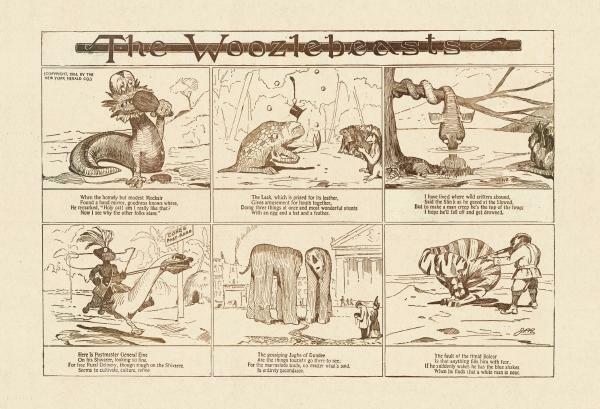 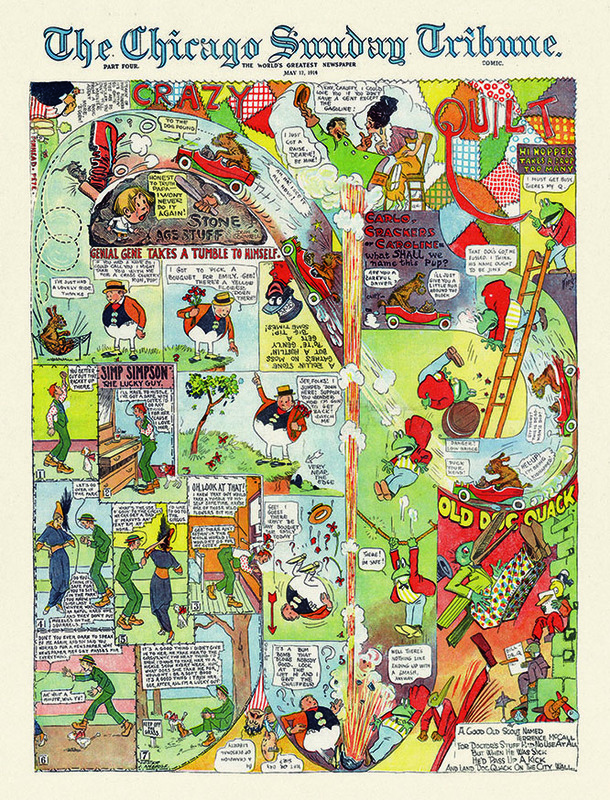 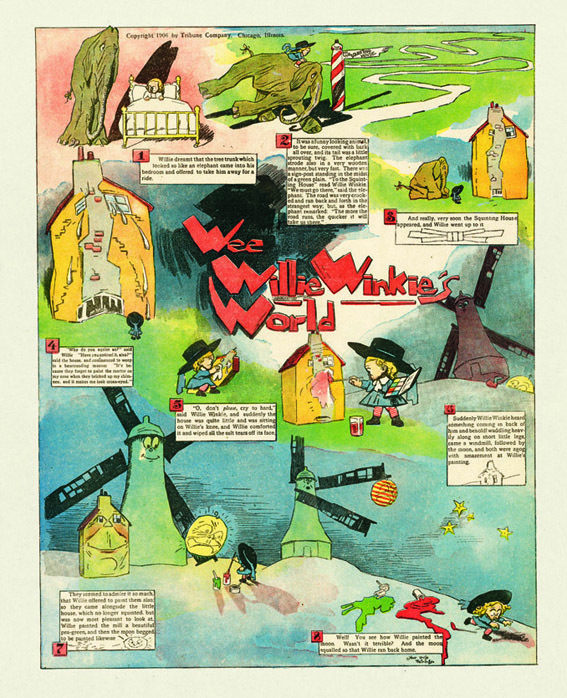 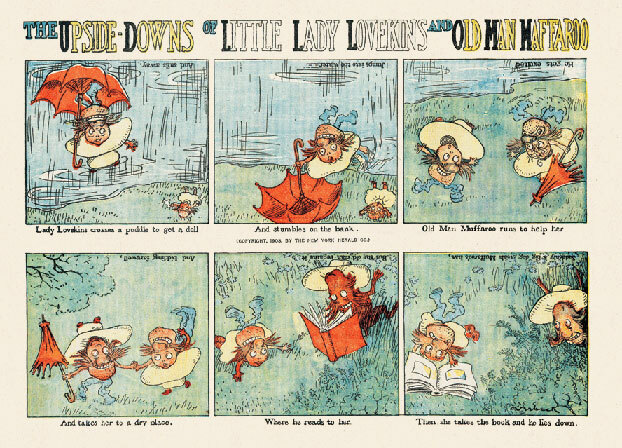 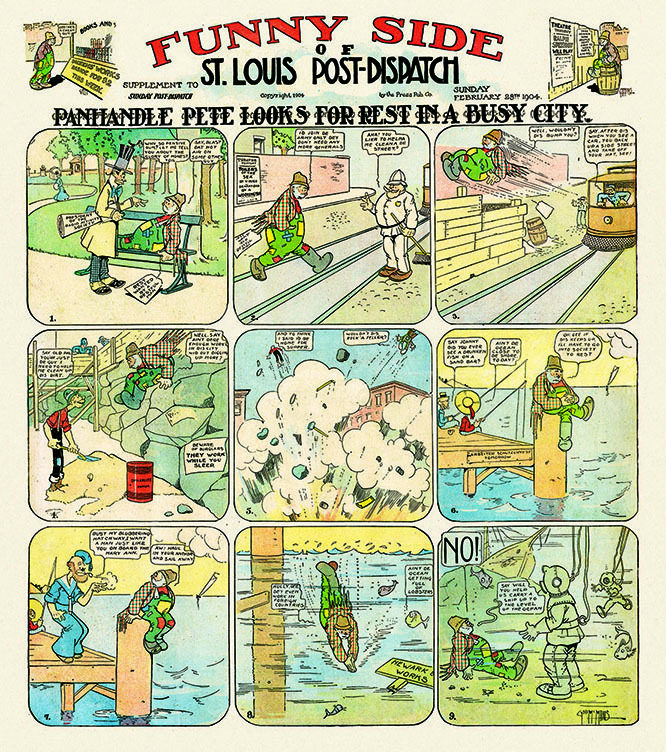 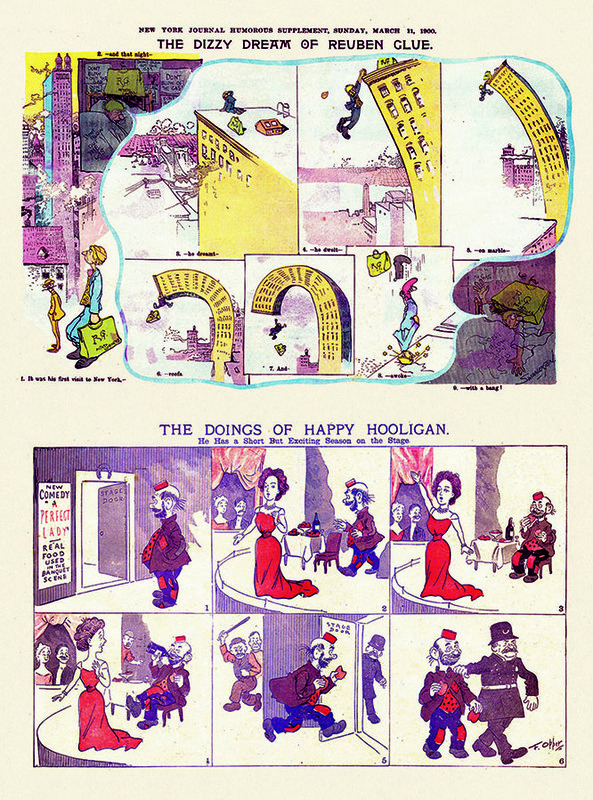 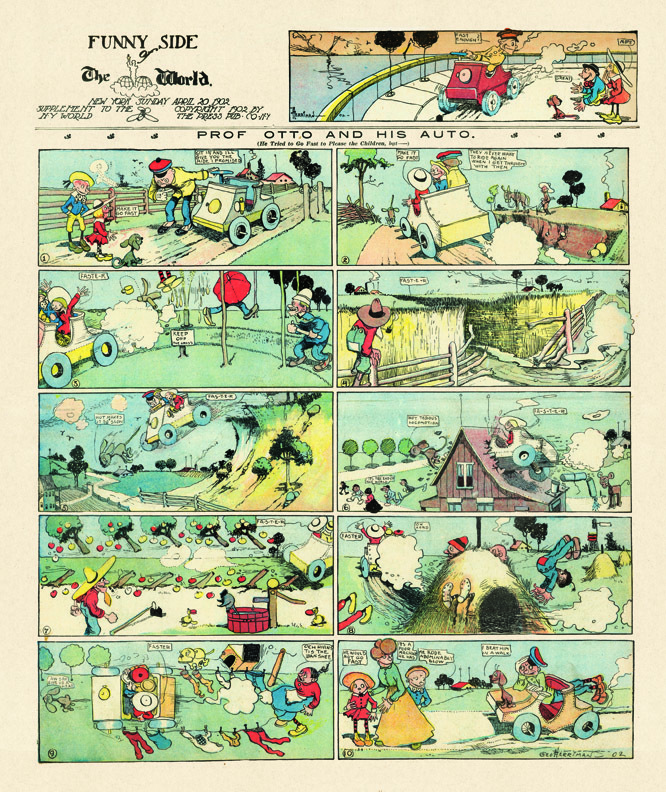 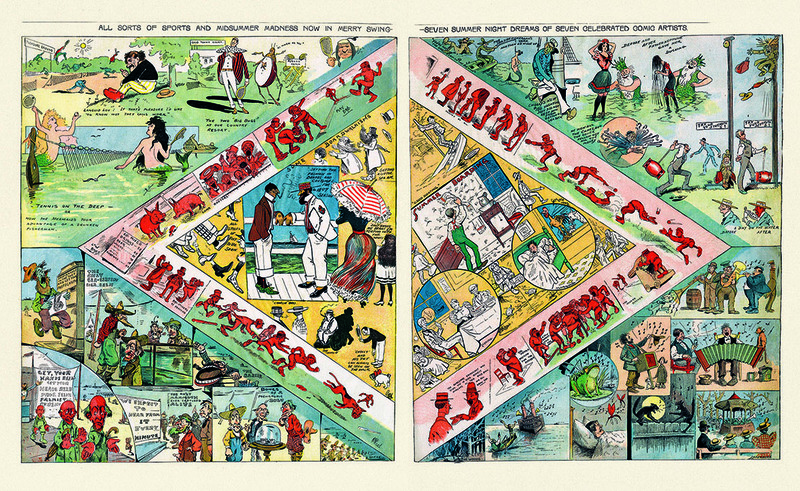 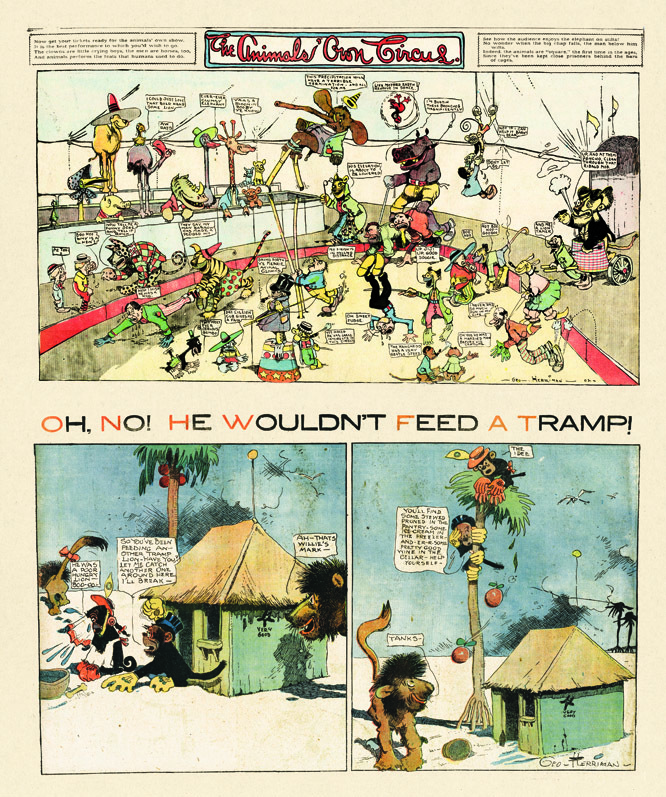 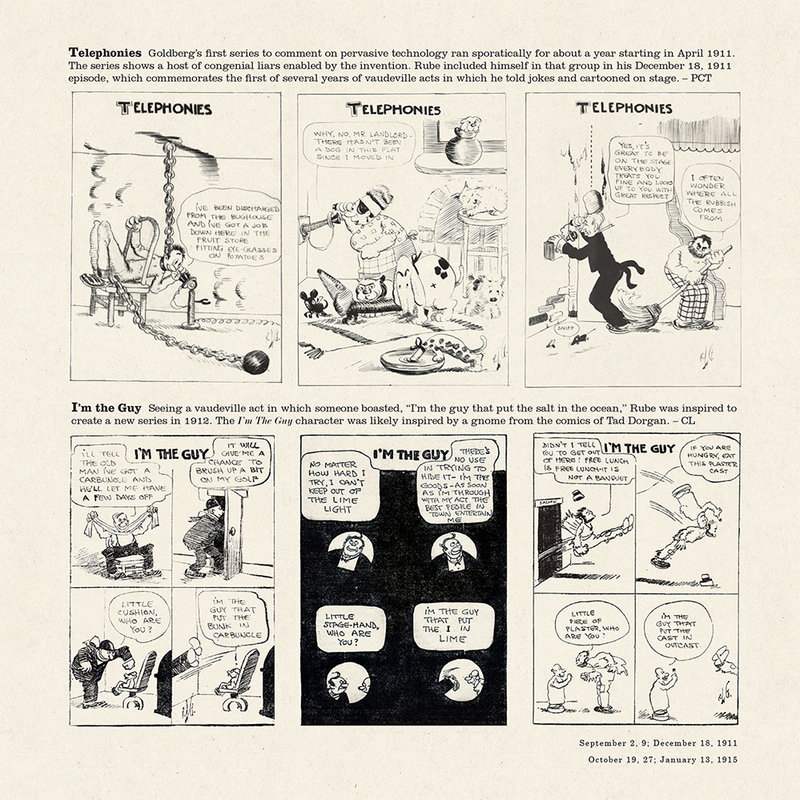 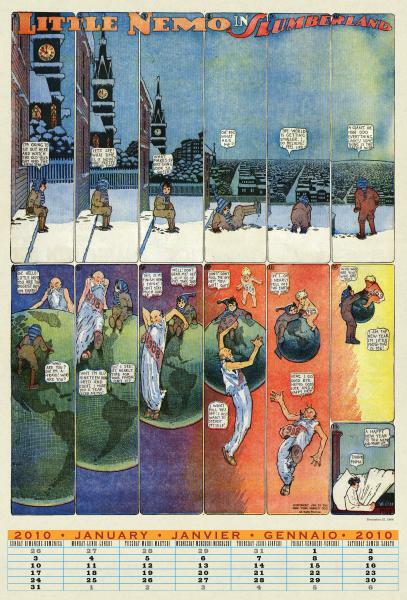 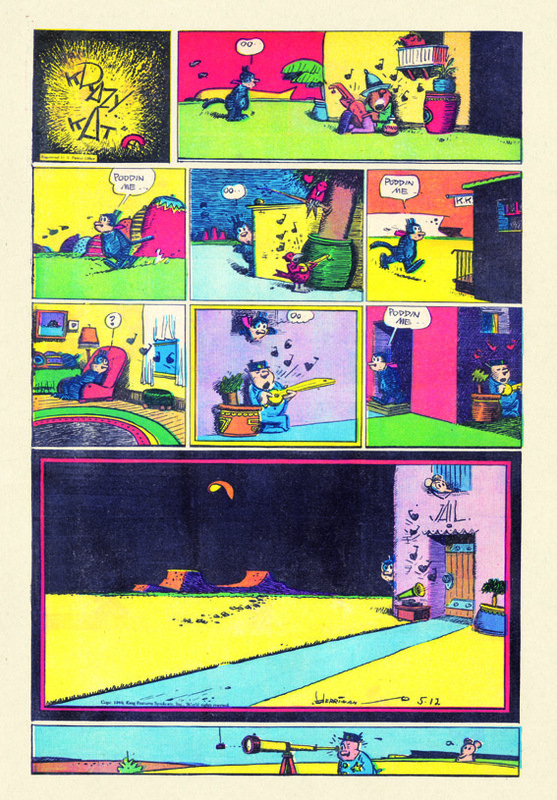 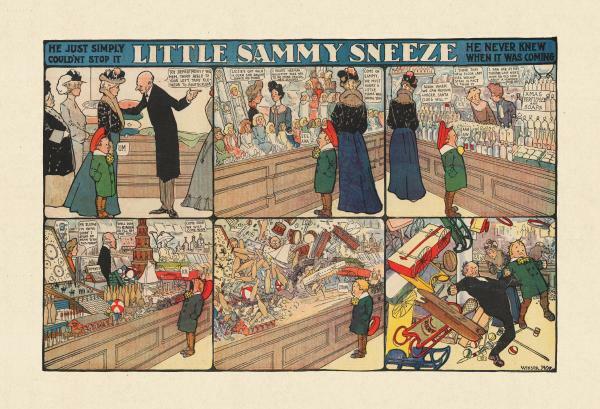 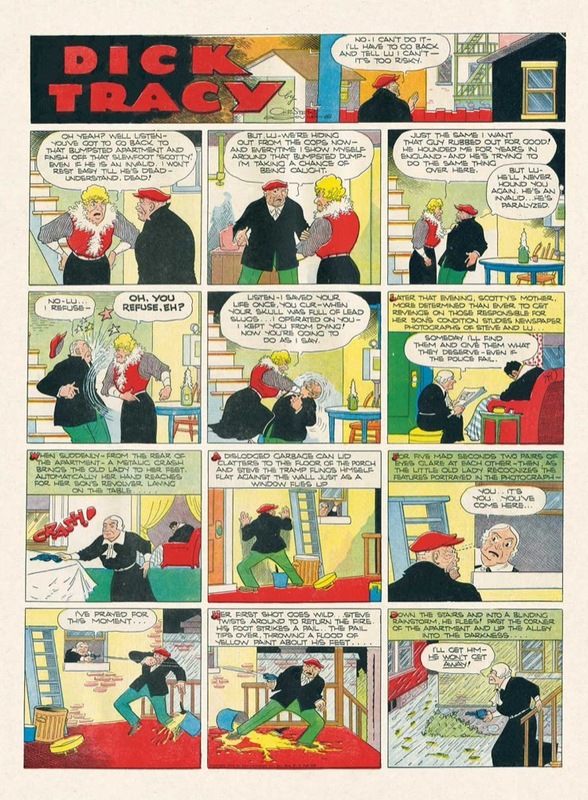 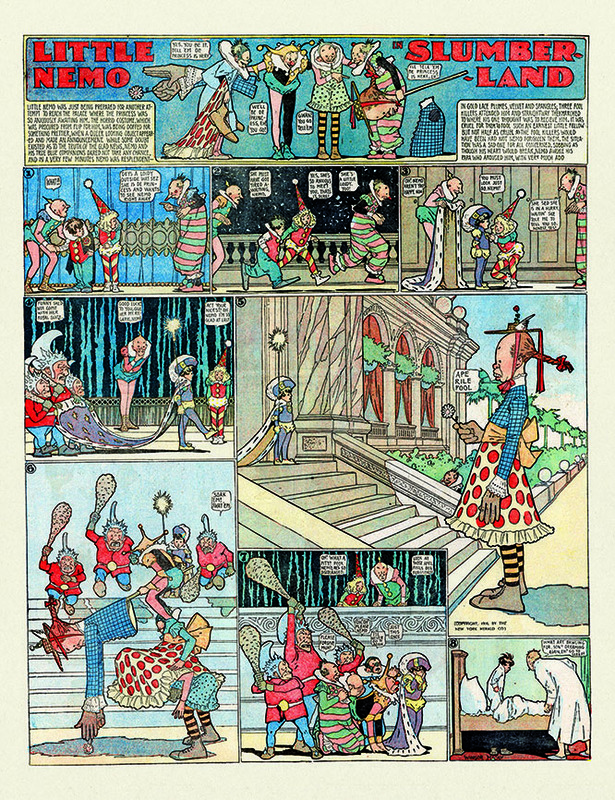 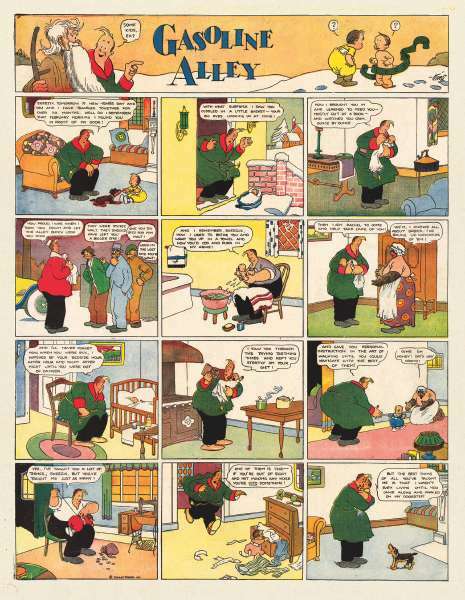 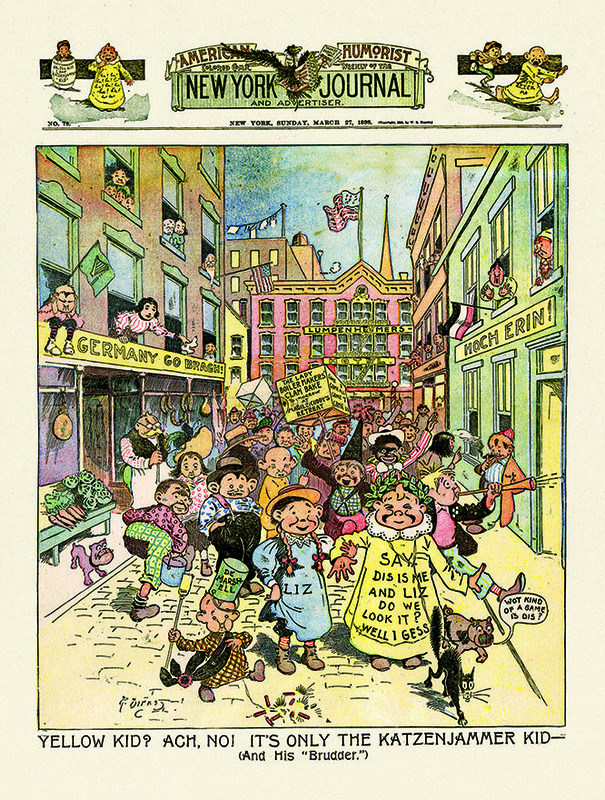 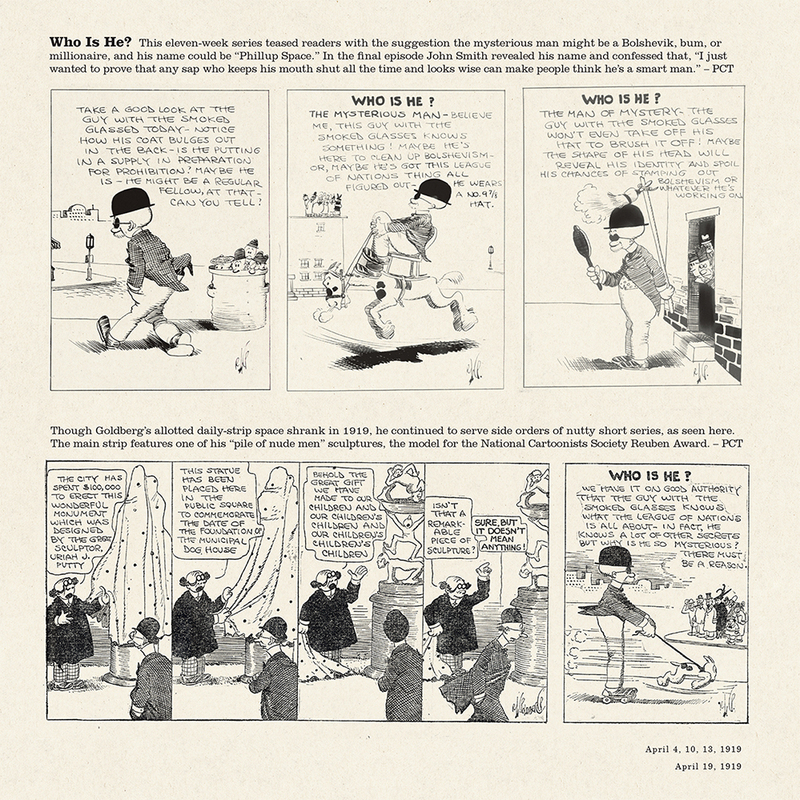 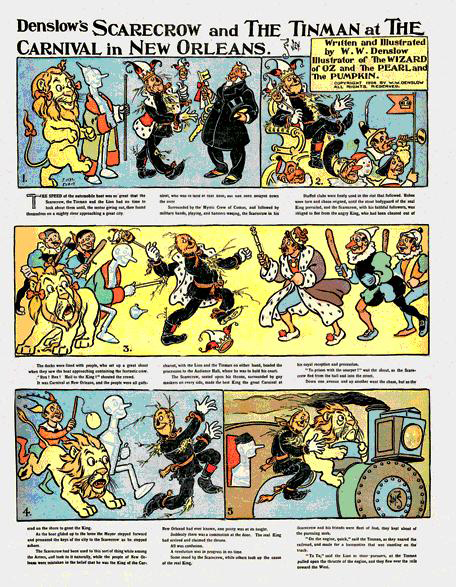 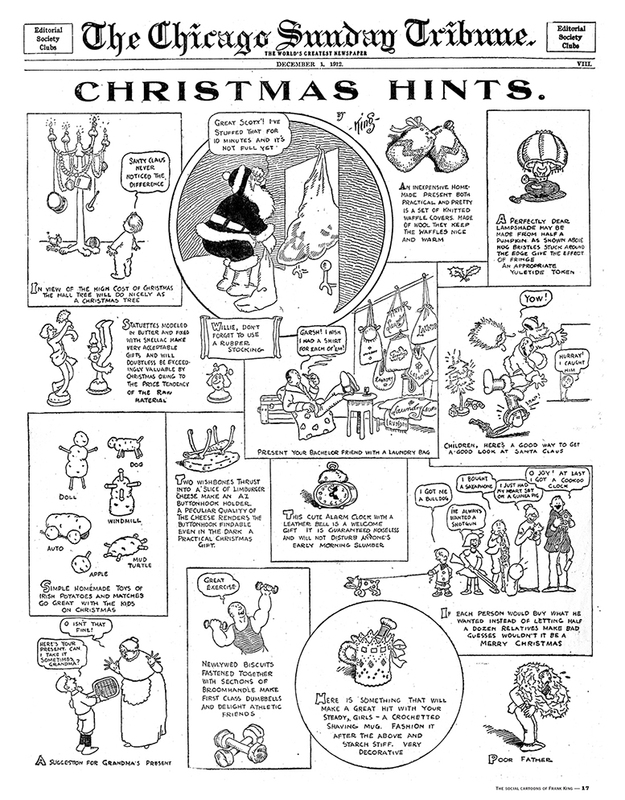 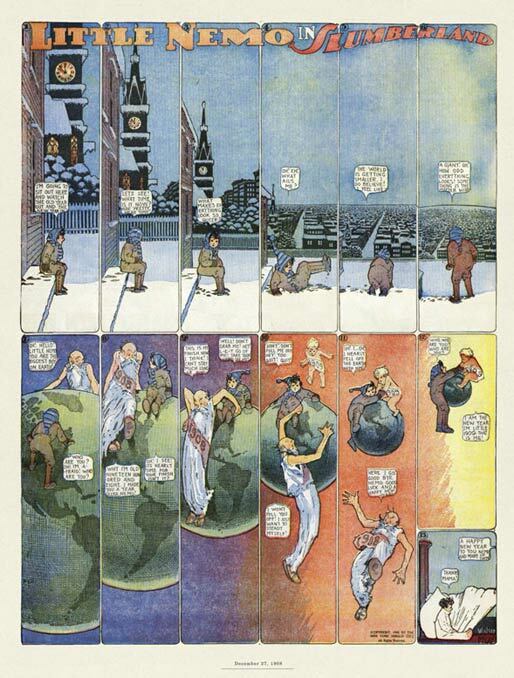 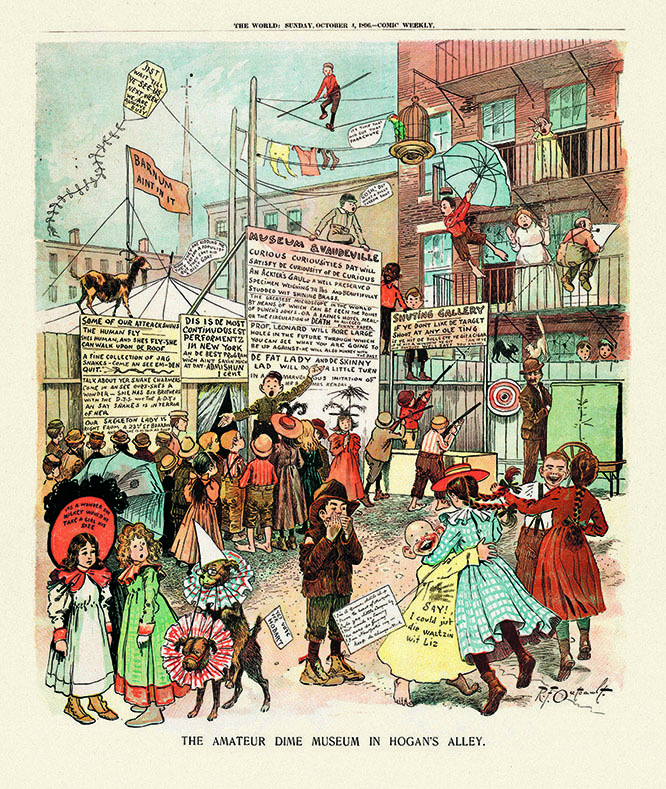 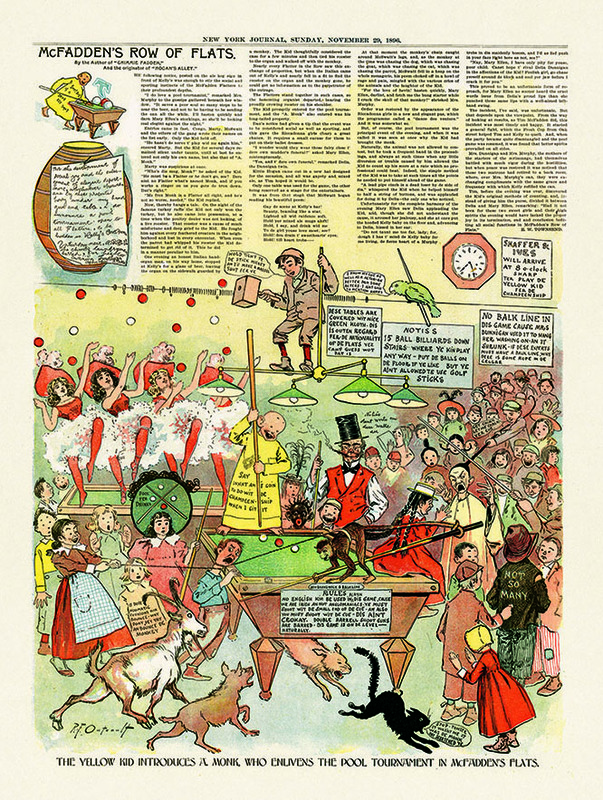 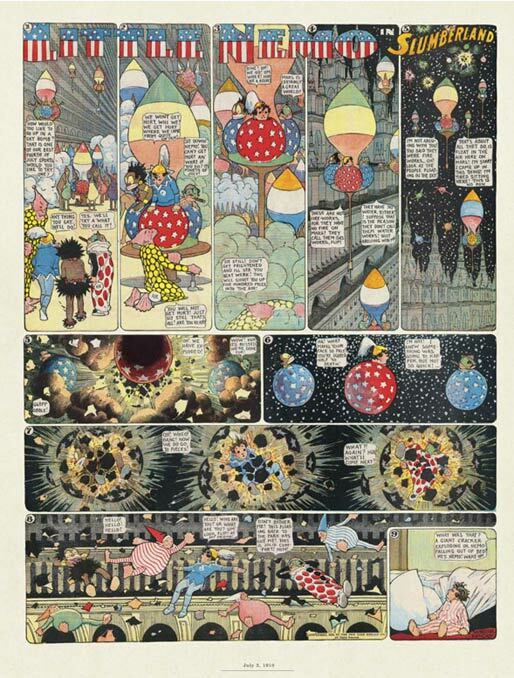 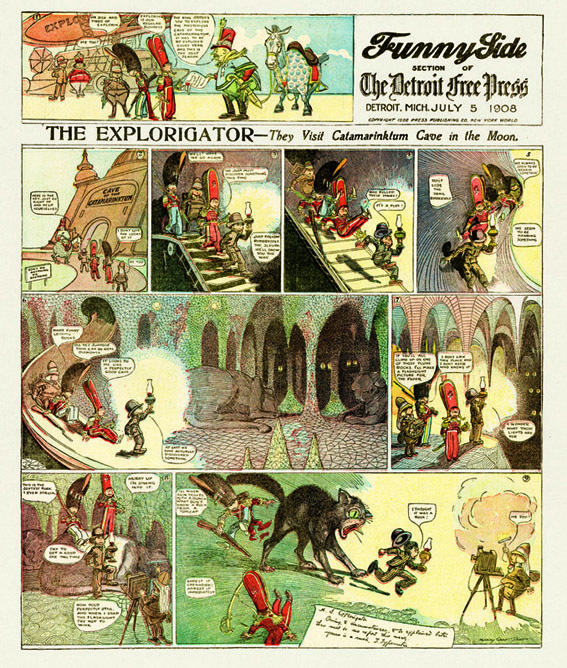 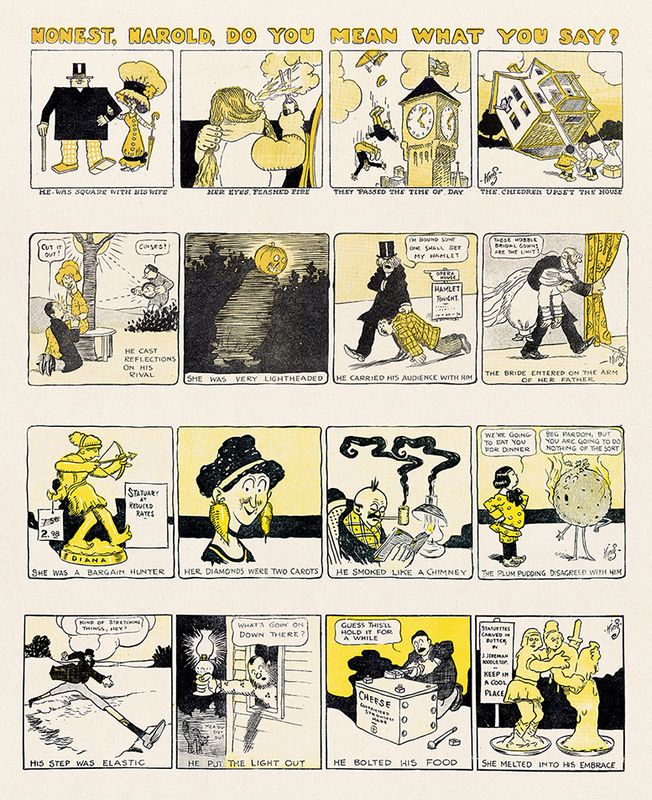 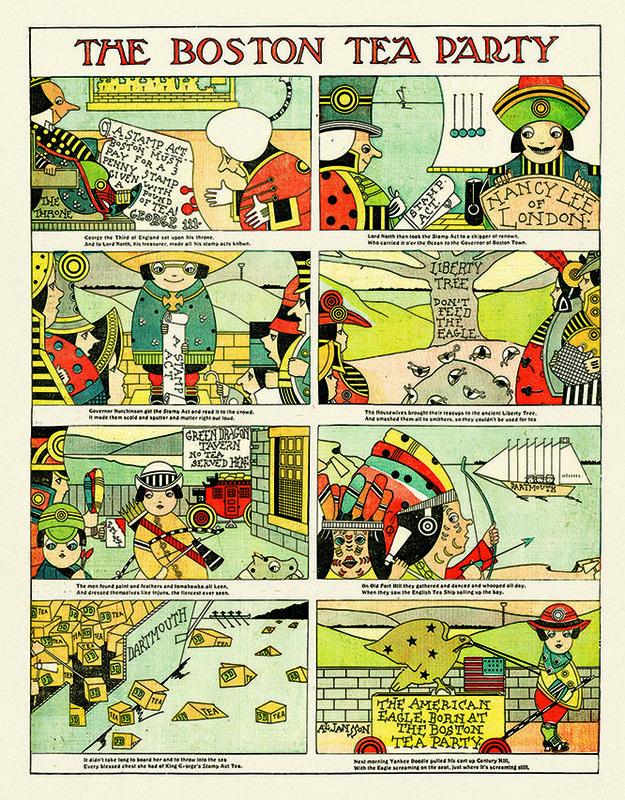 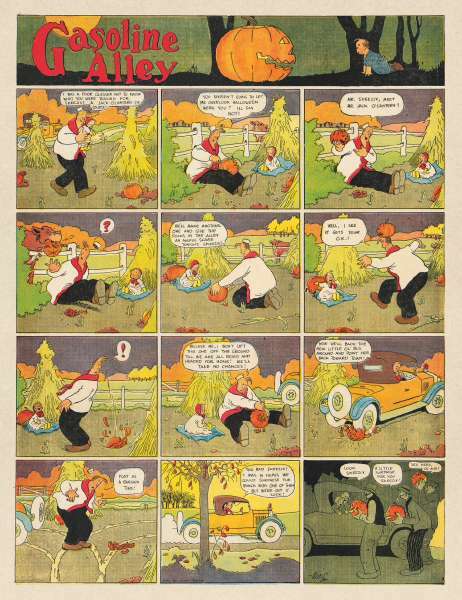 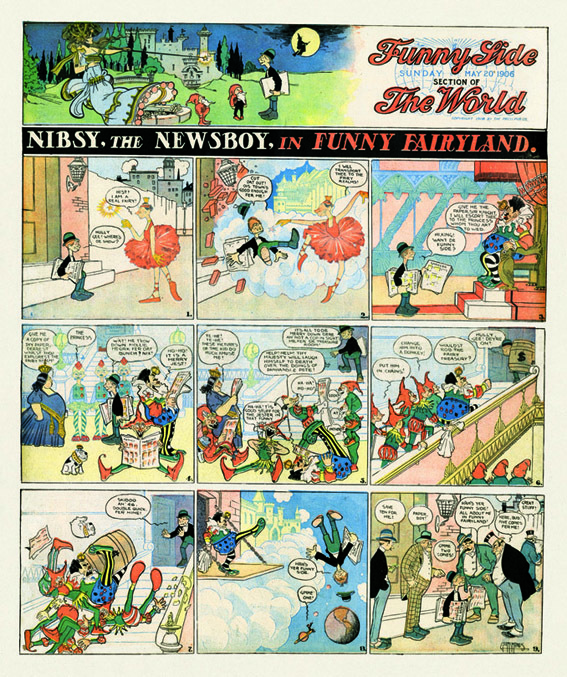 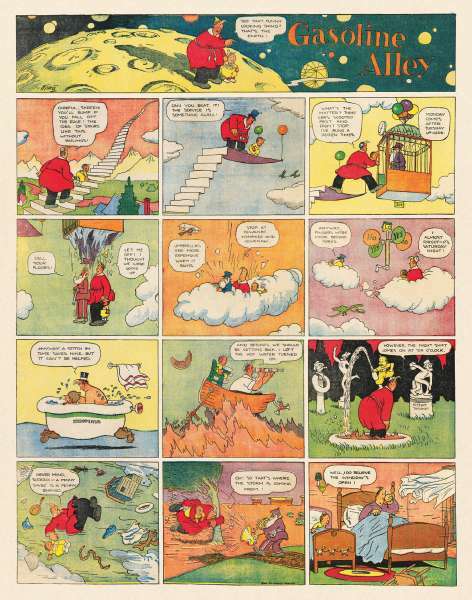 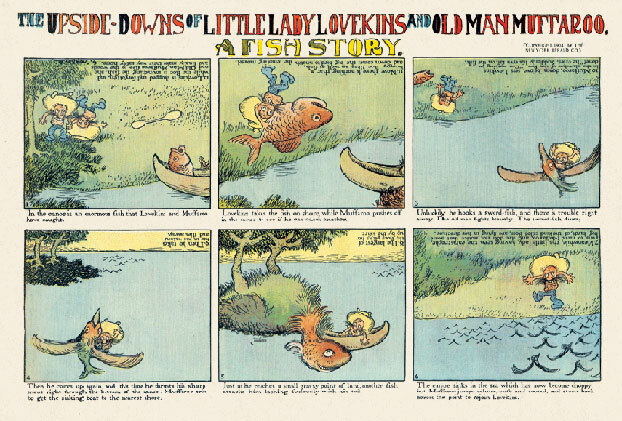 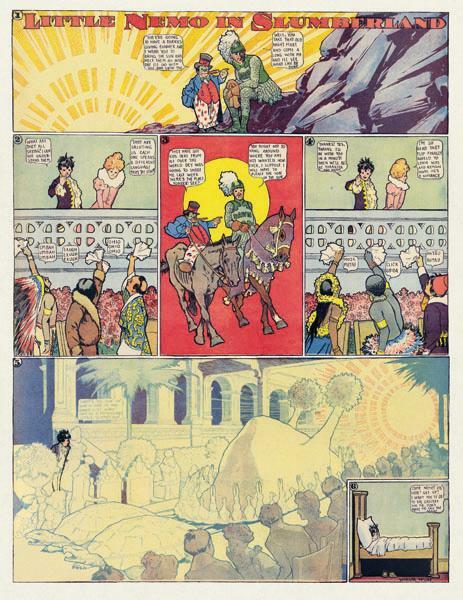 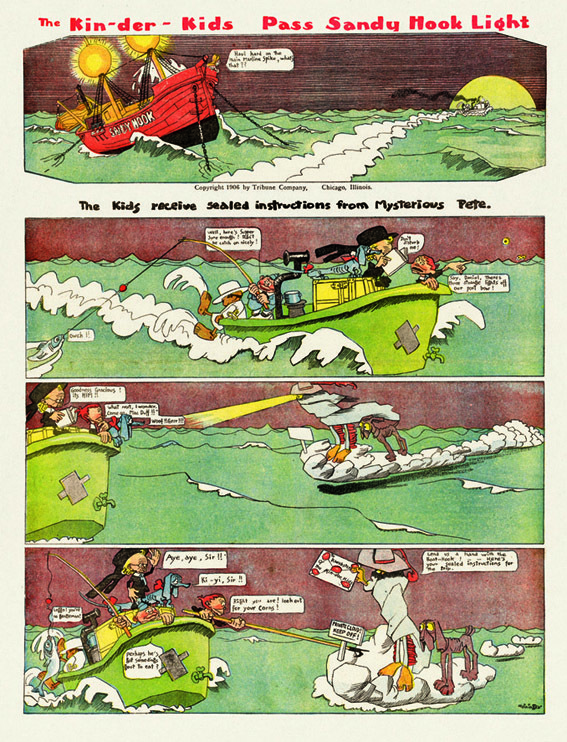 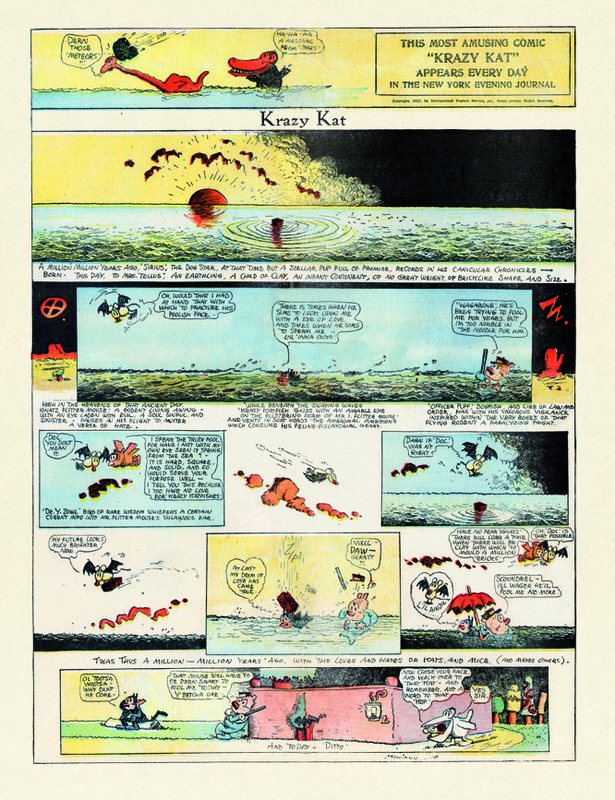 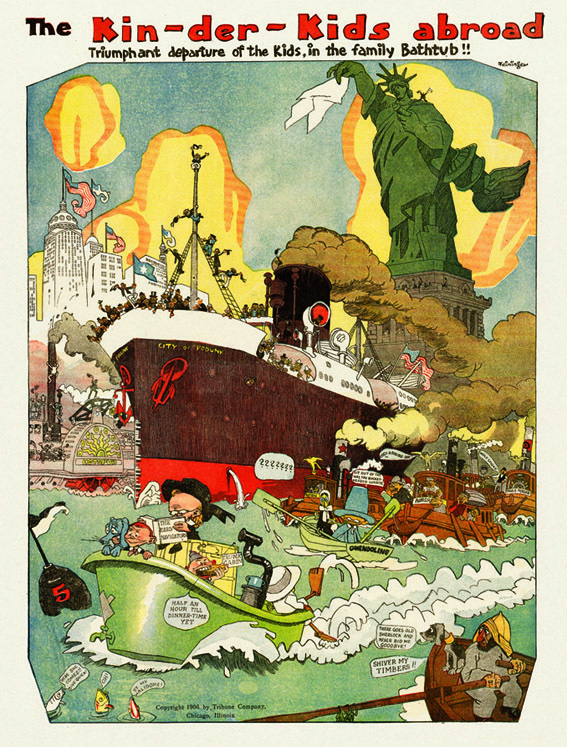 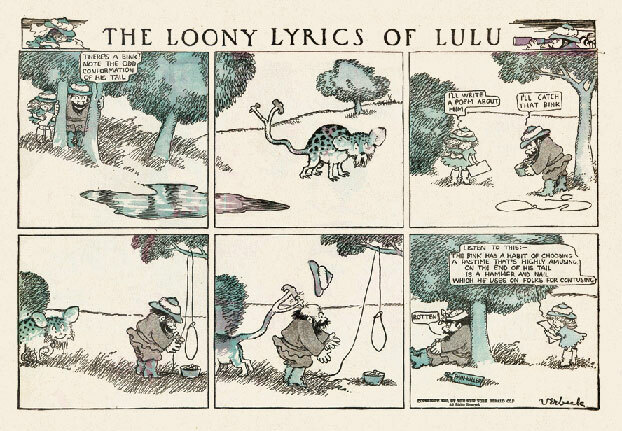 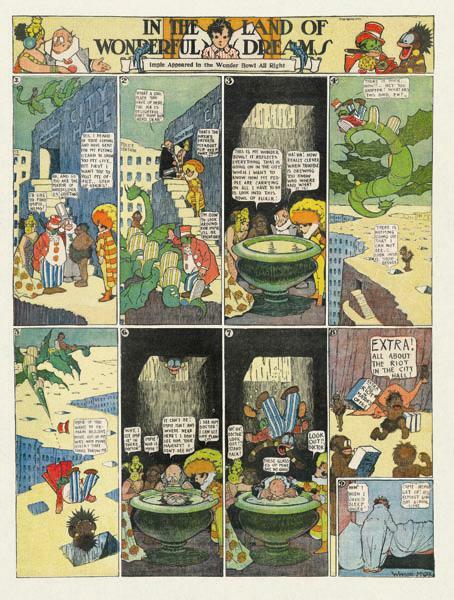 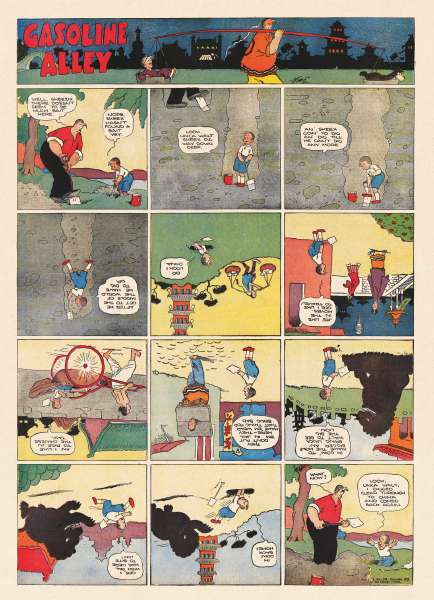 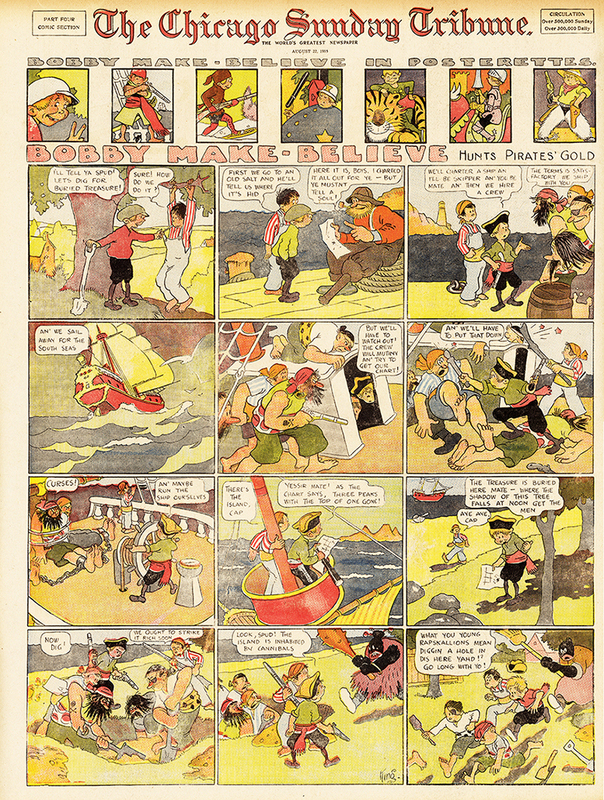 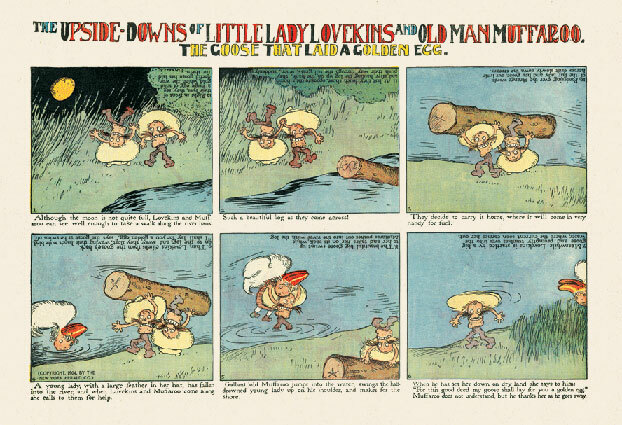 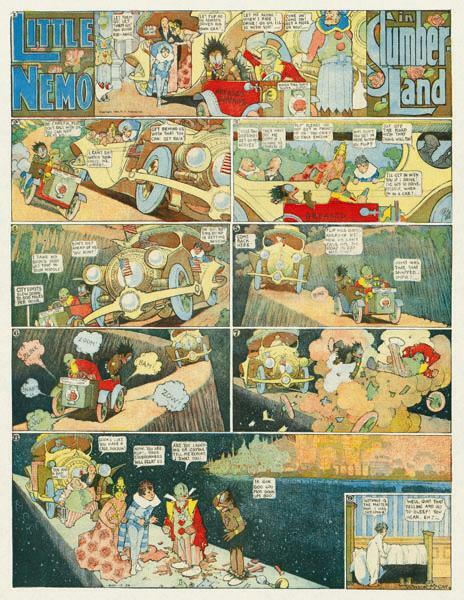 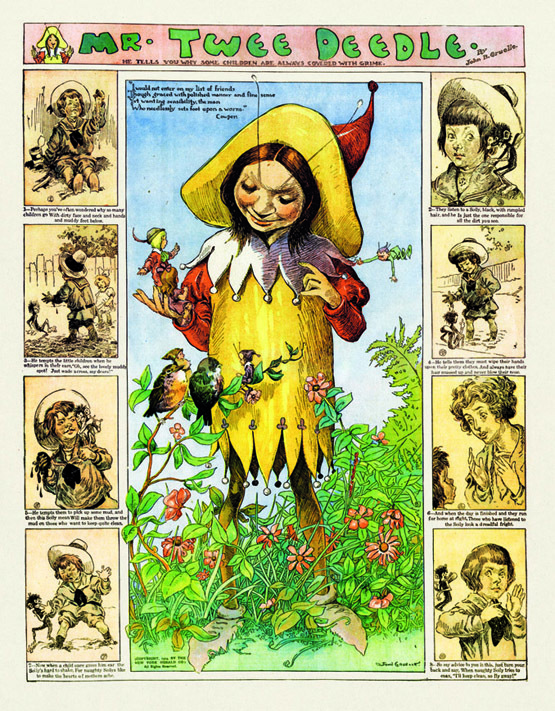 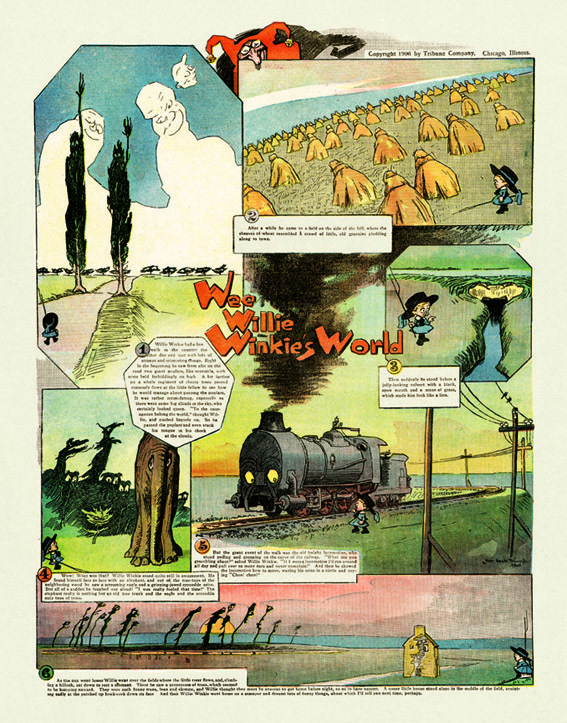 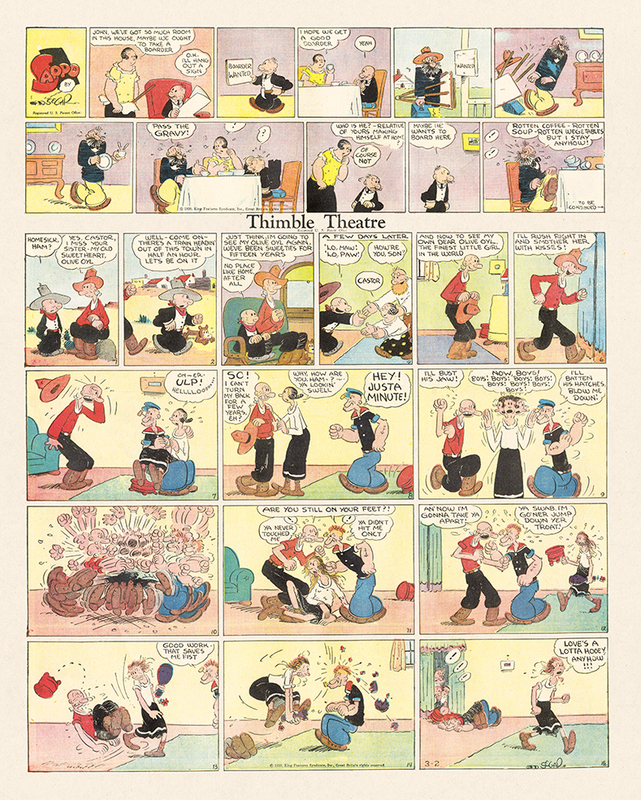 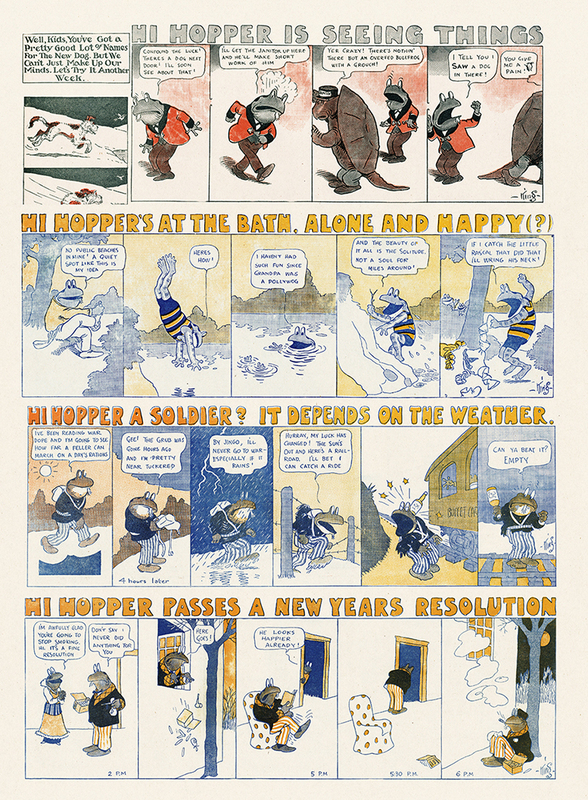 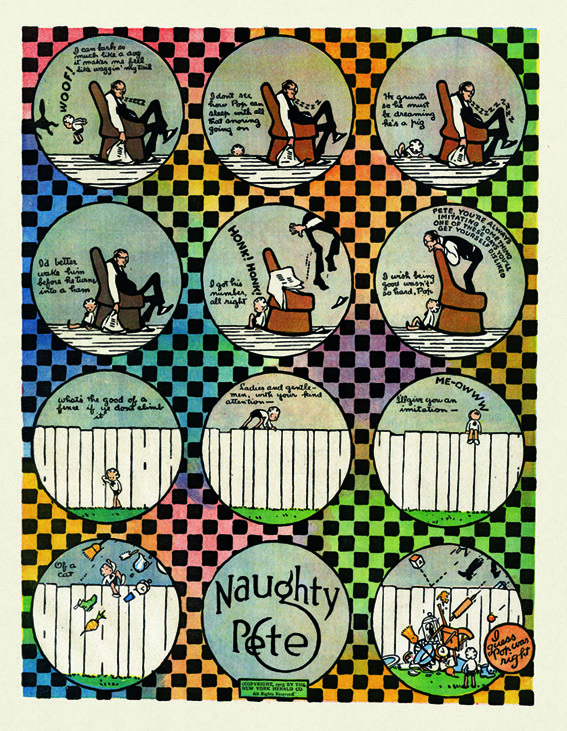 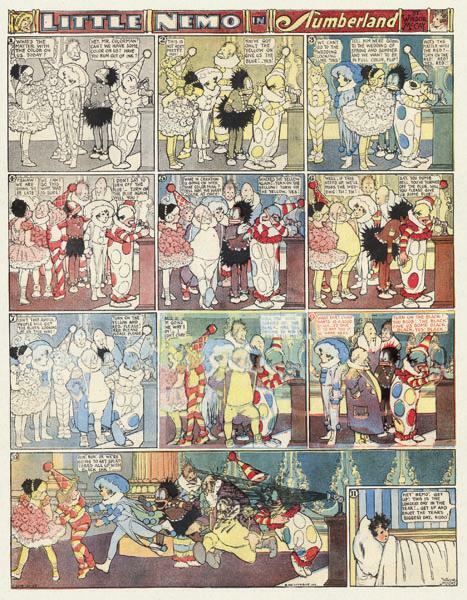 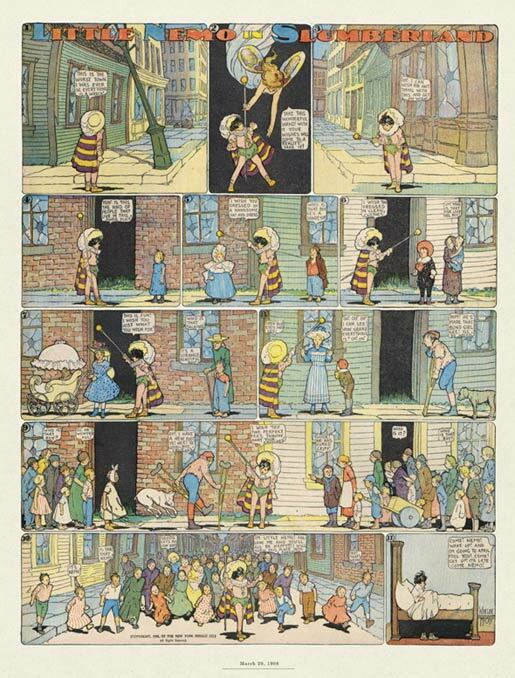 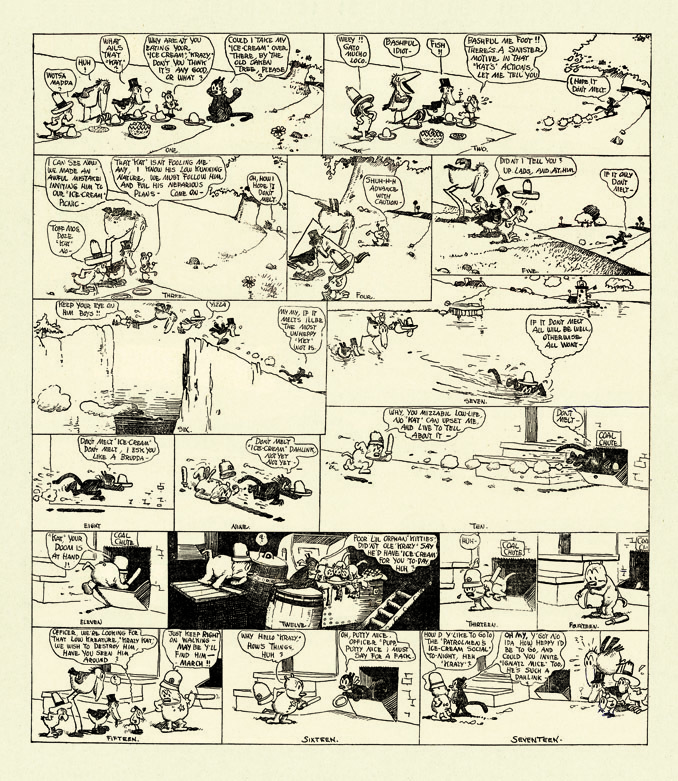 A fantastical 2010 calendar with some of the most famous of all the Little Nemo in Slumberland pages, featuring all of the seasons and holidays from Nemo's time, appearing on Sundays from 1906 to 1925. 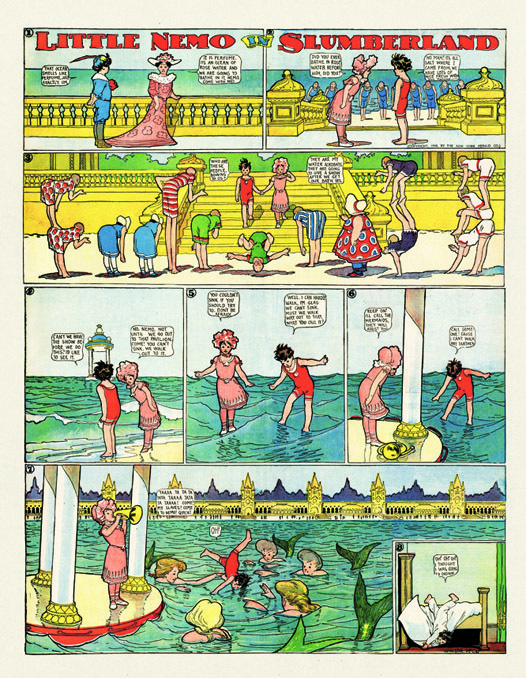 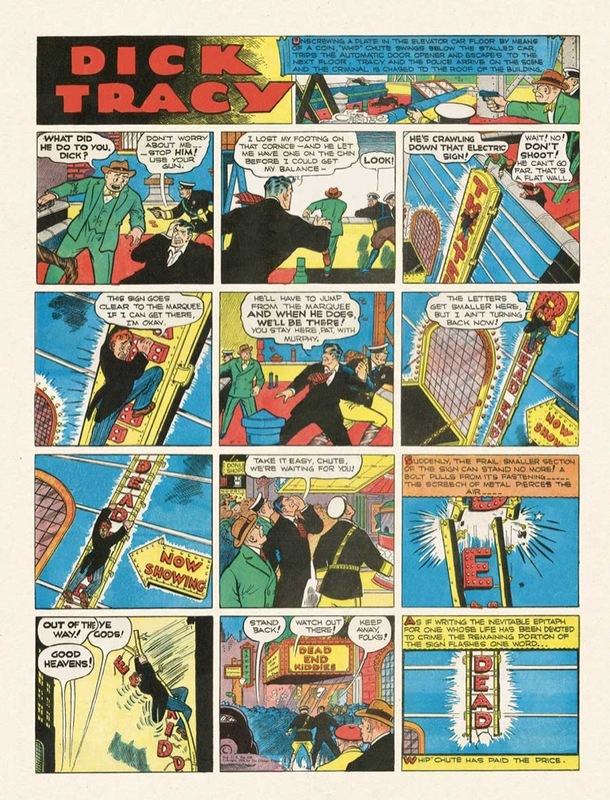 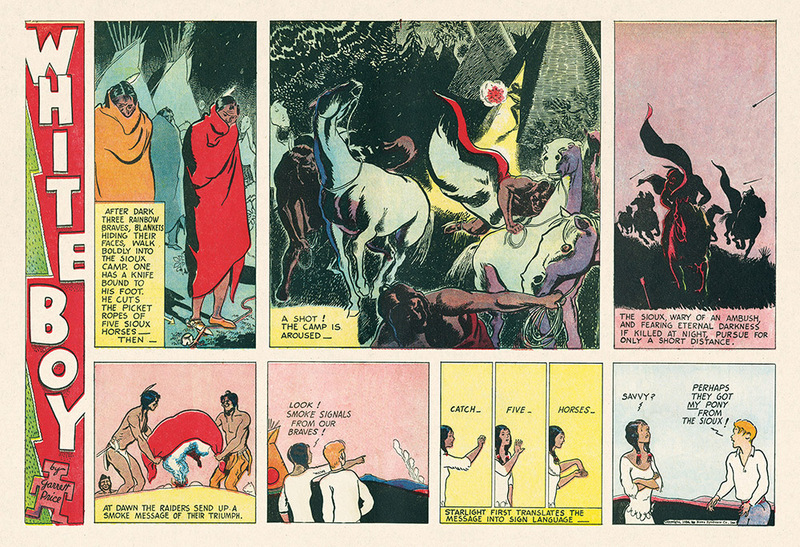 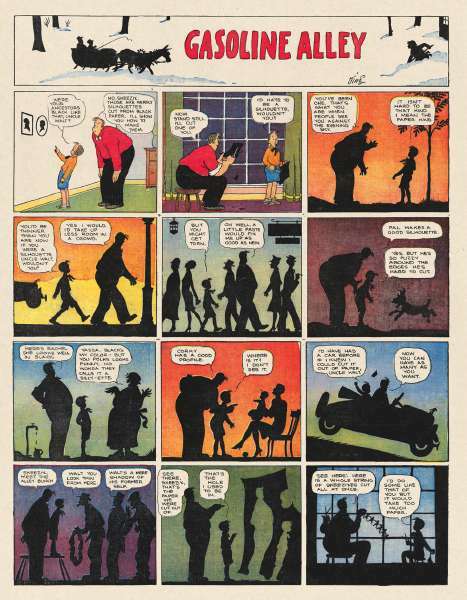 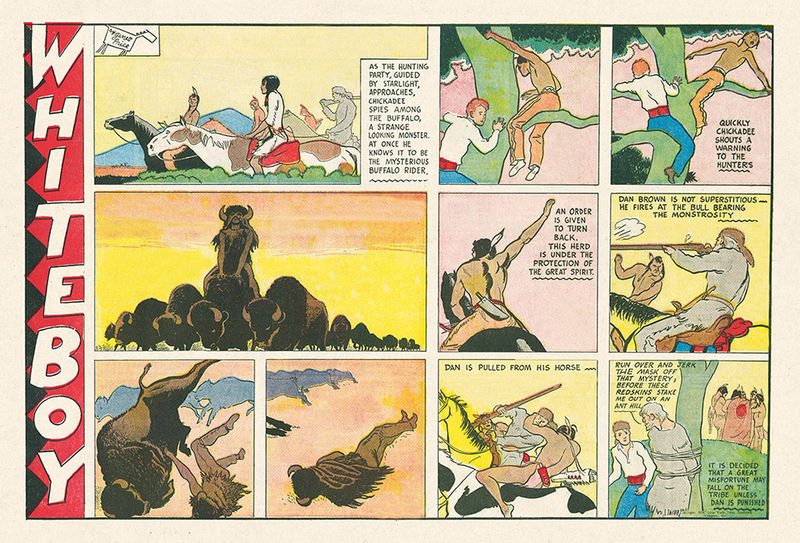 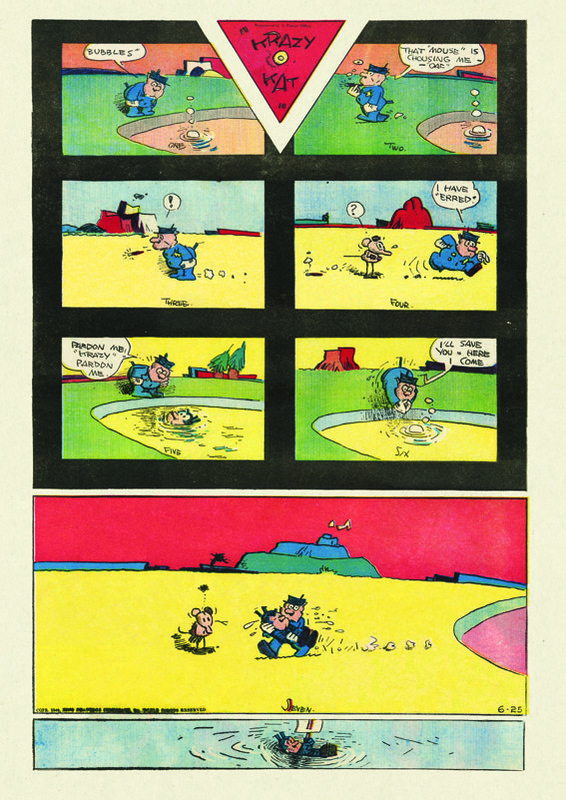 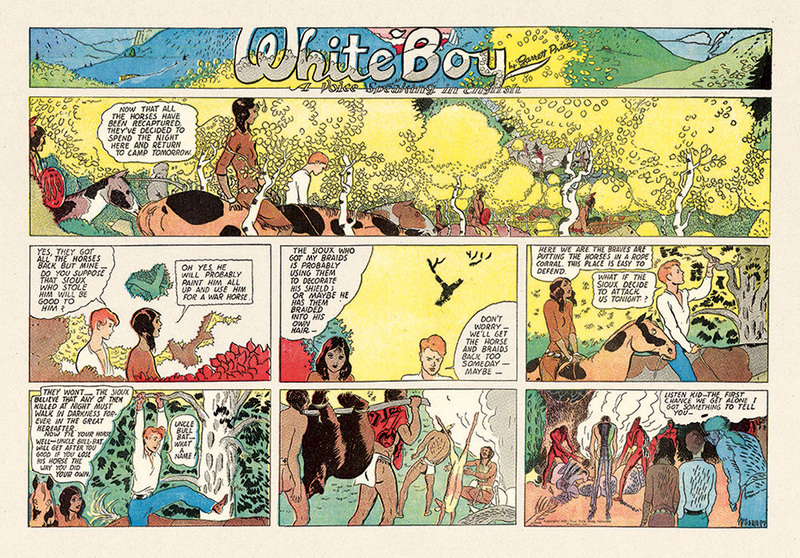 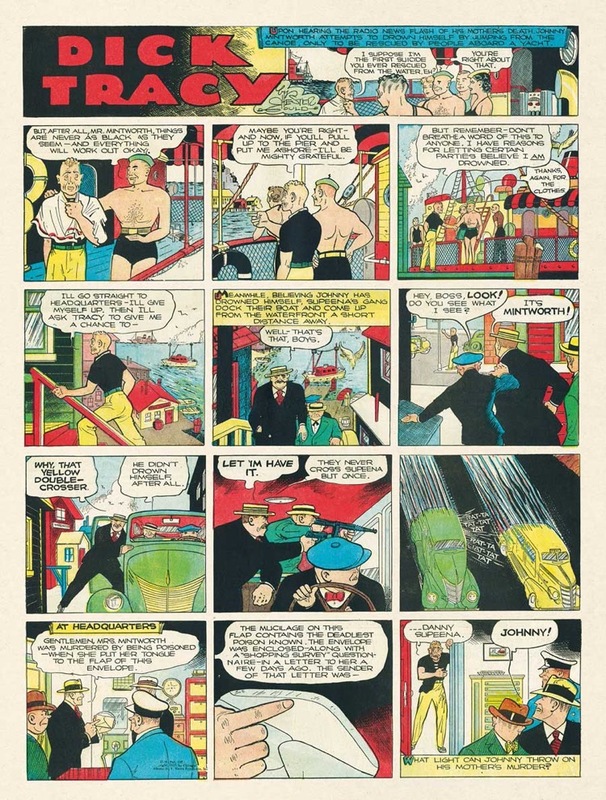 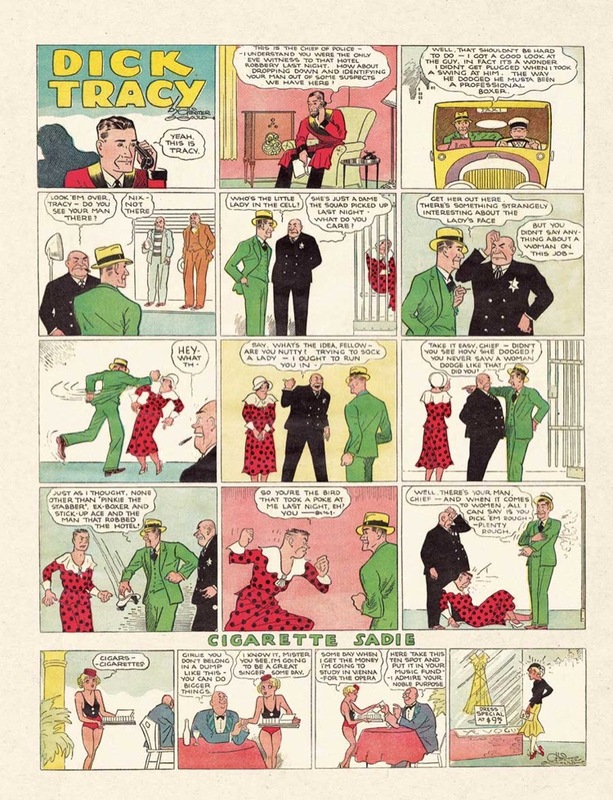 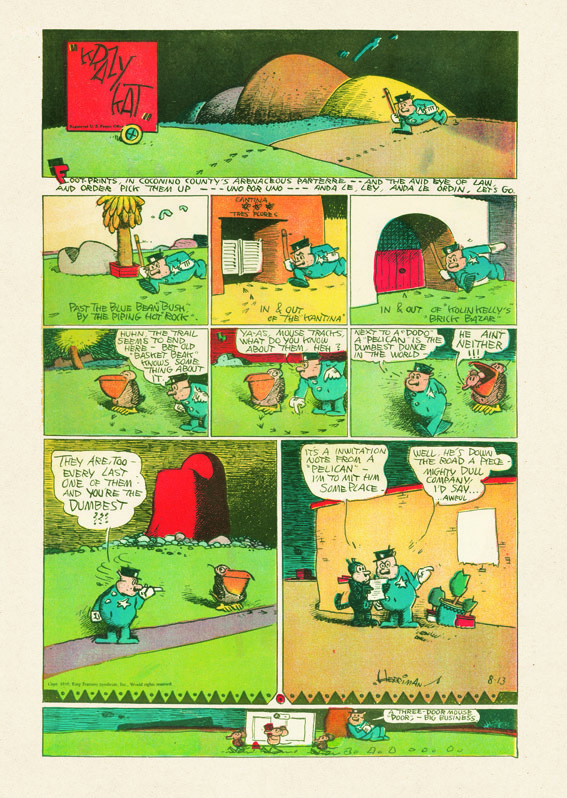 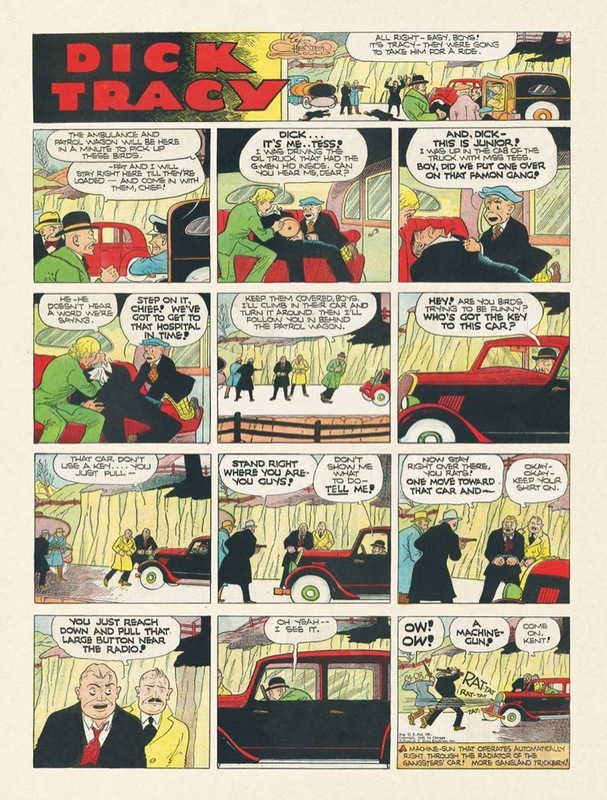 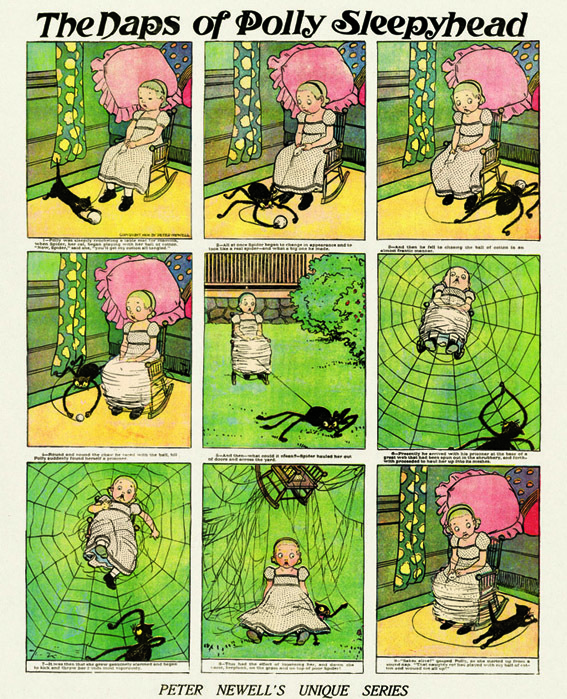 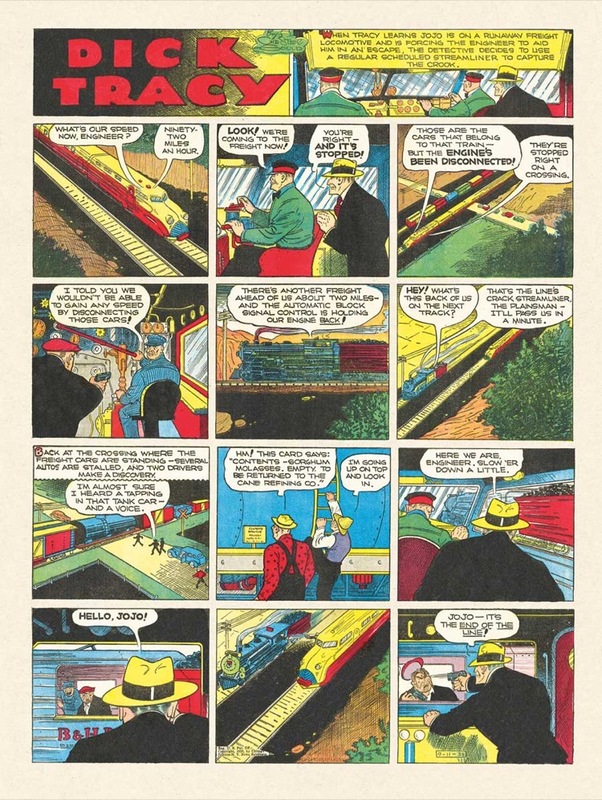 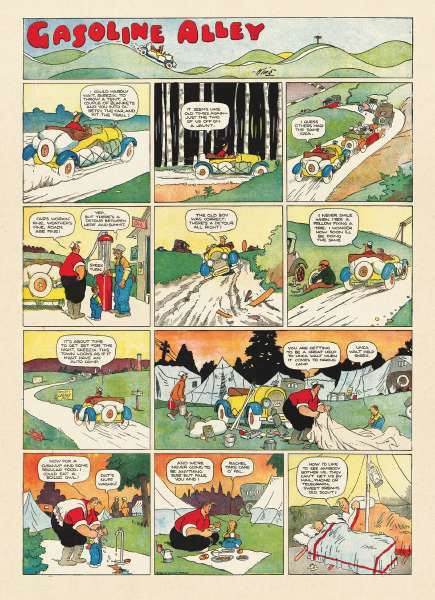 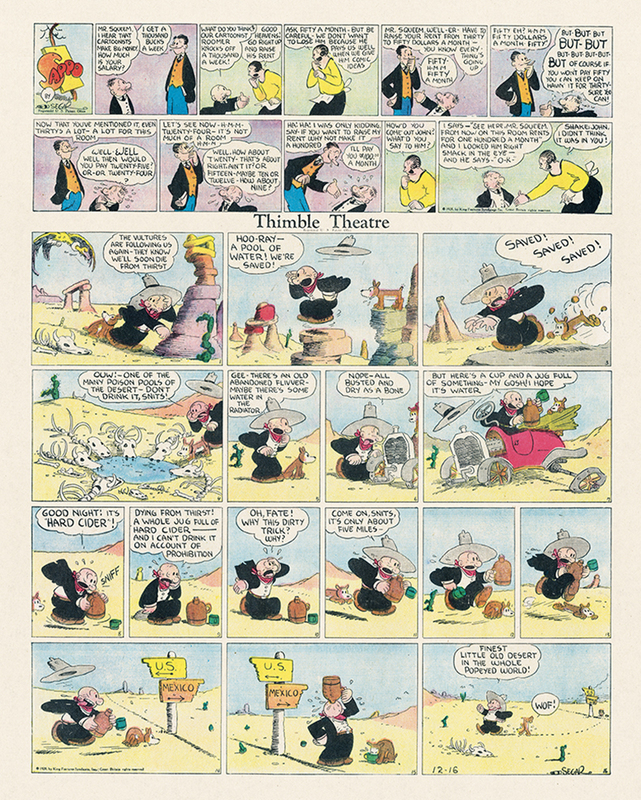 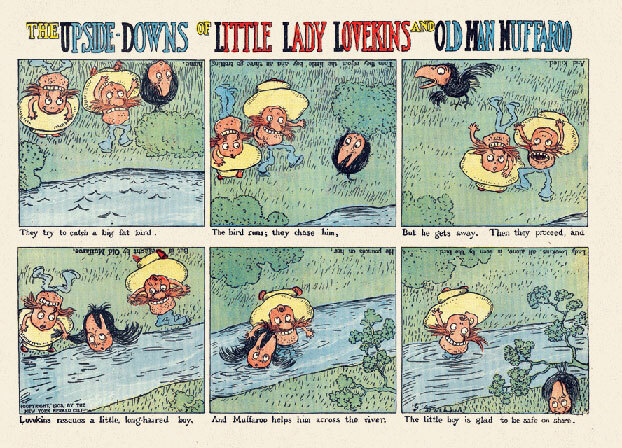 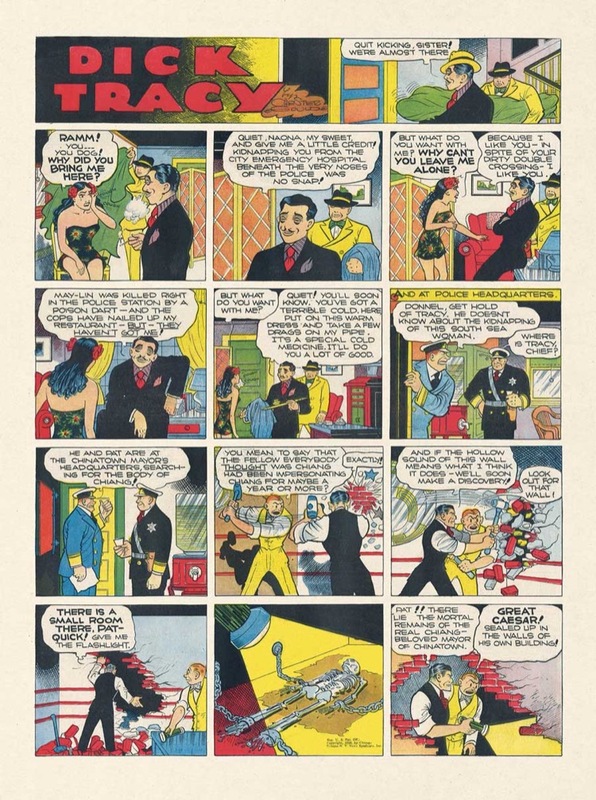 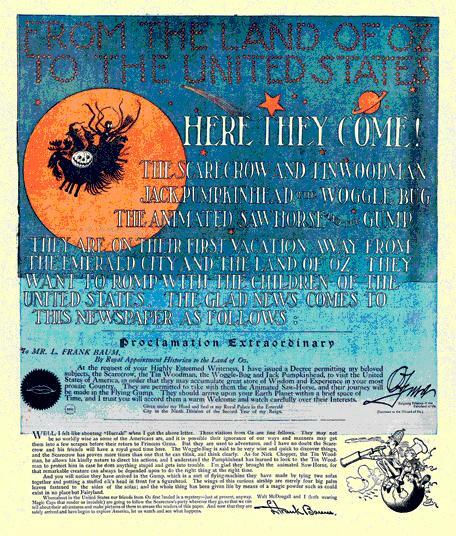 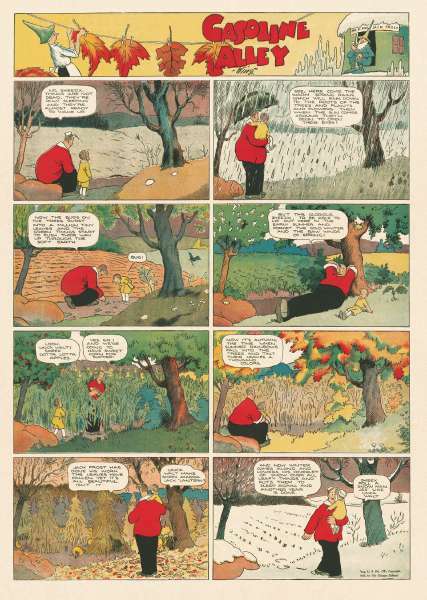 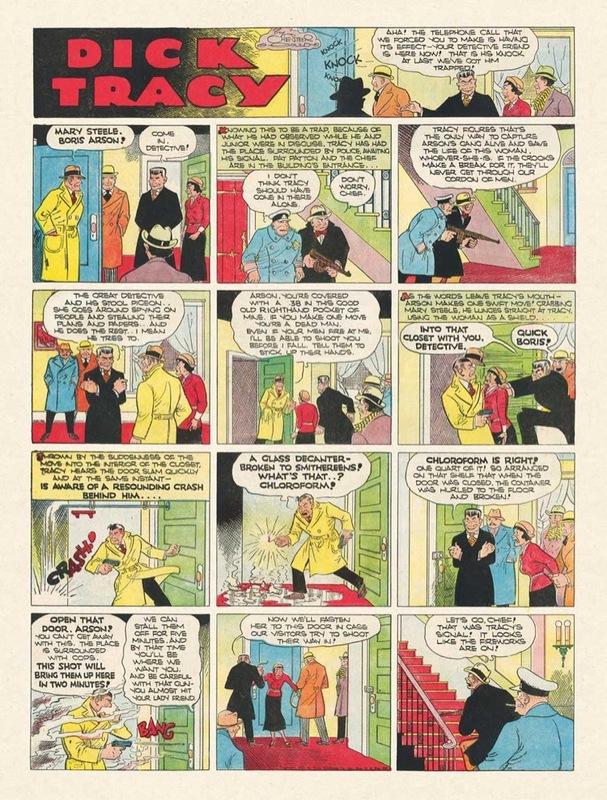 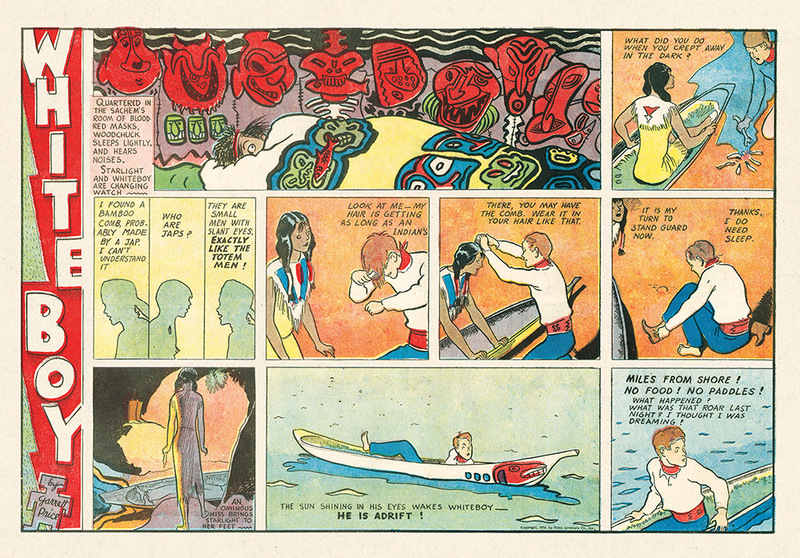 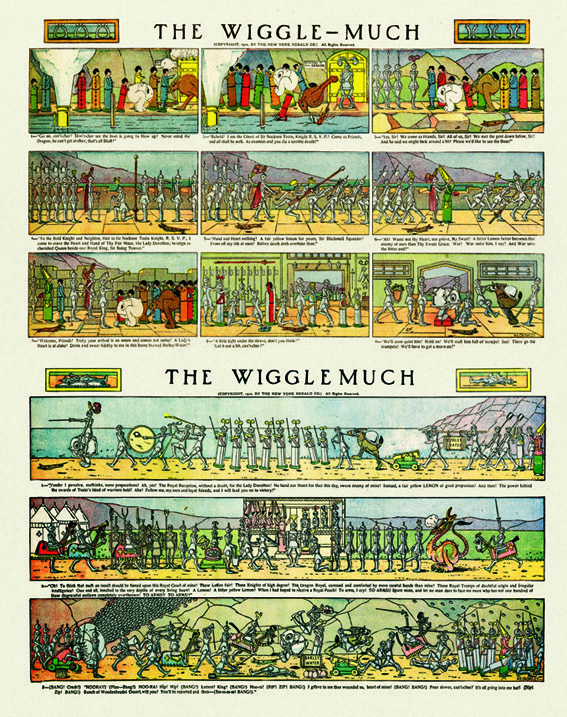 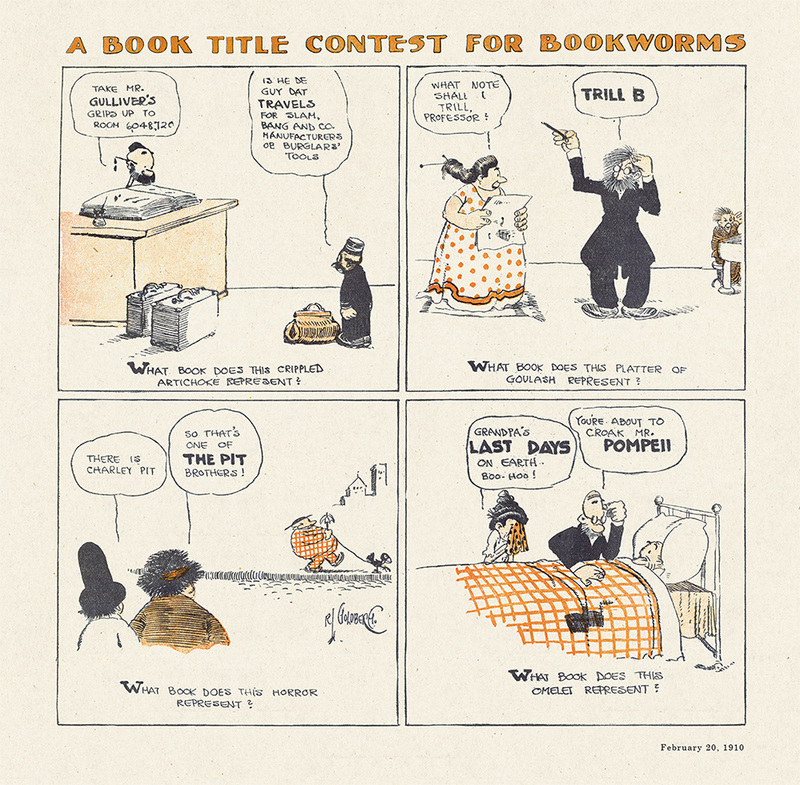 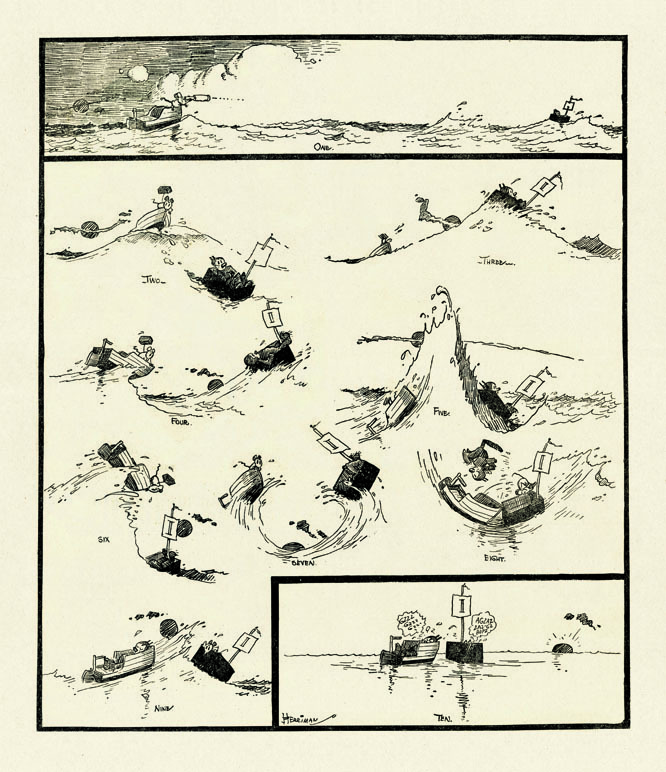 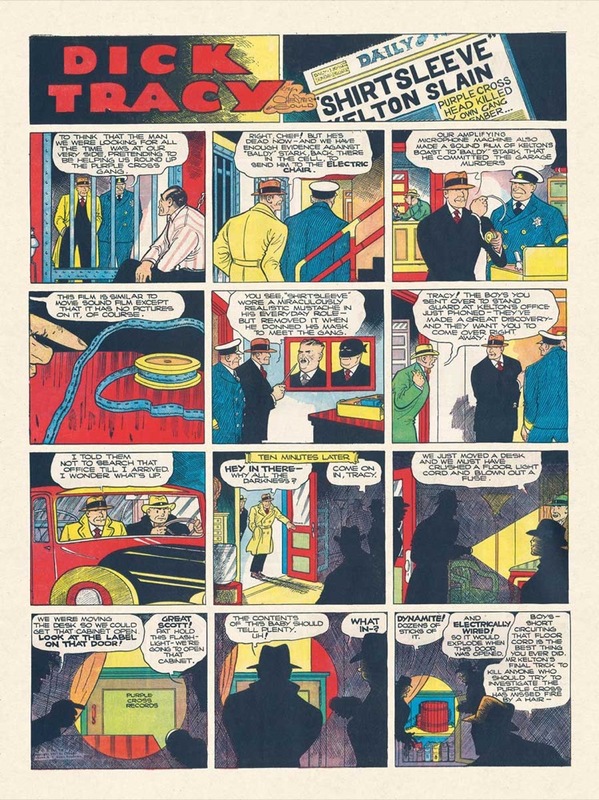 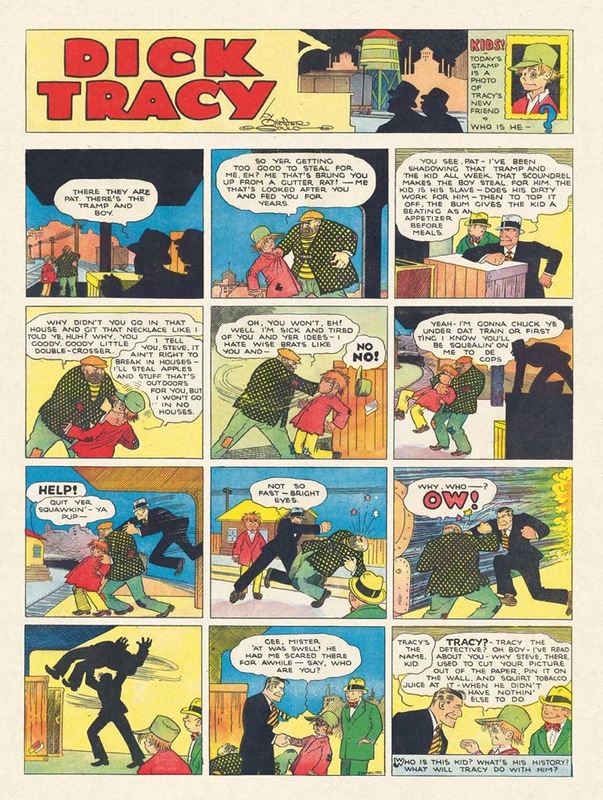 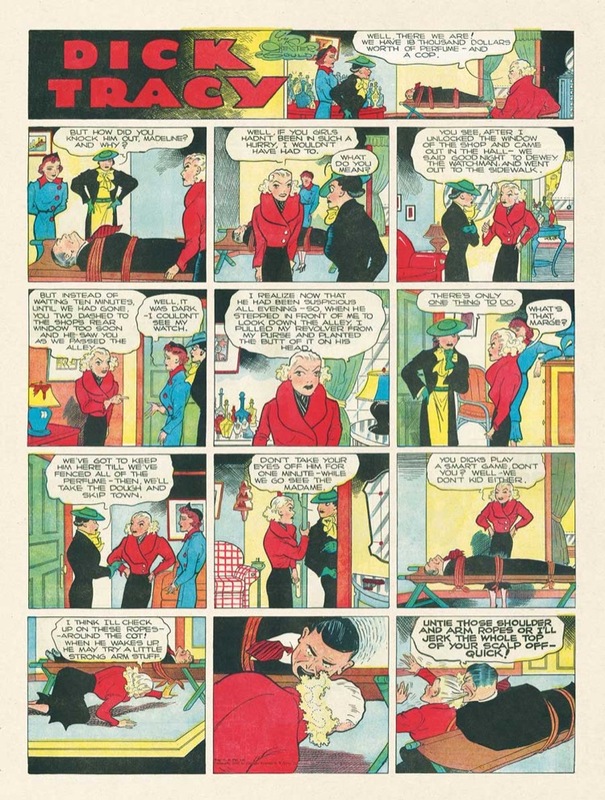 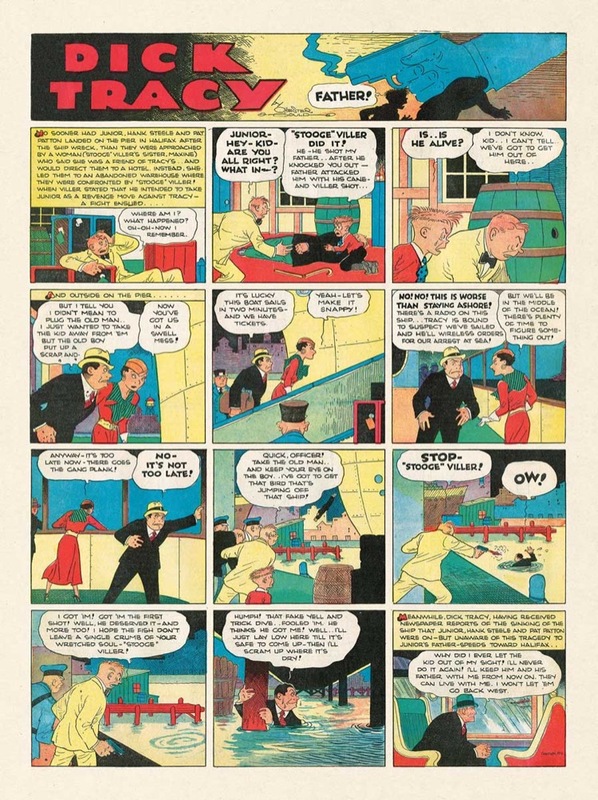 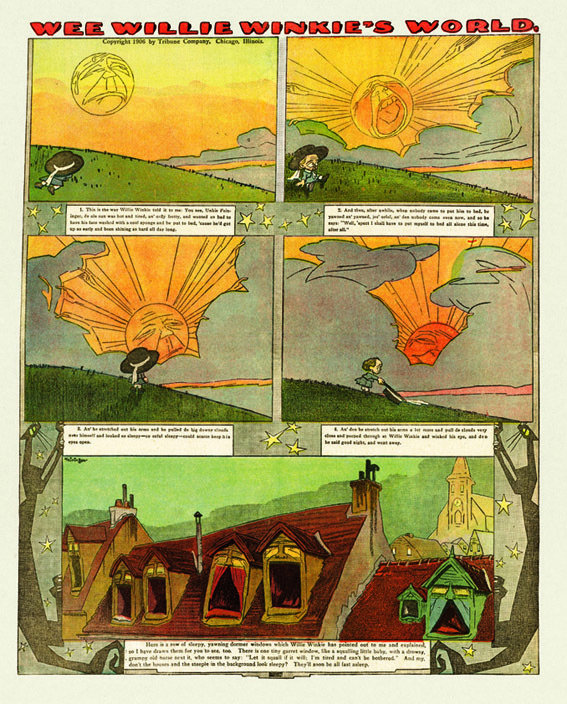 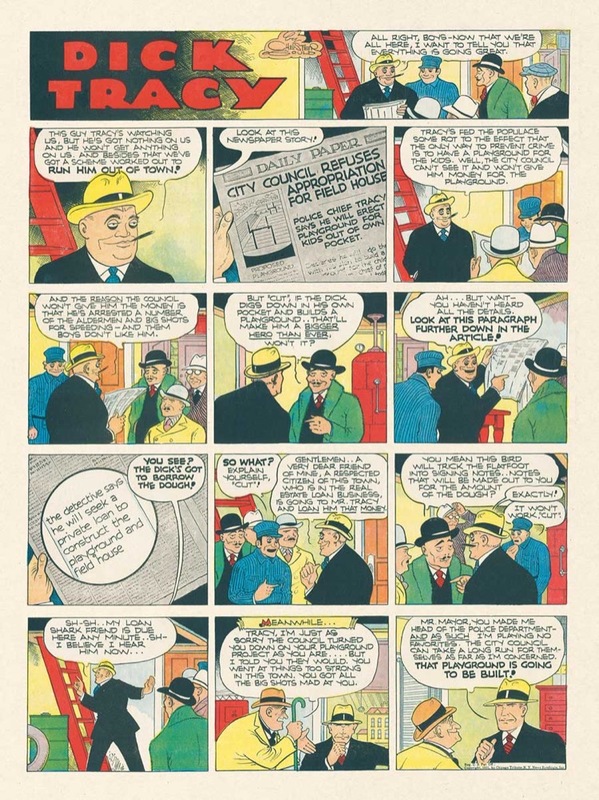 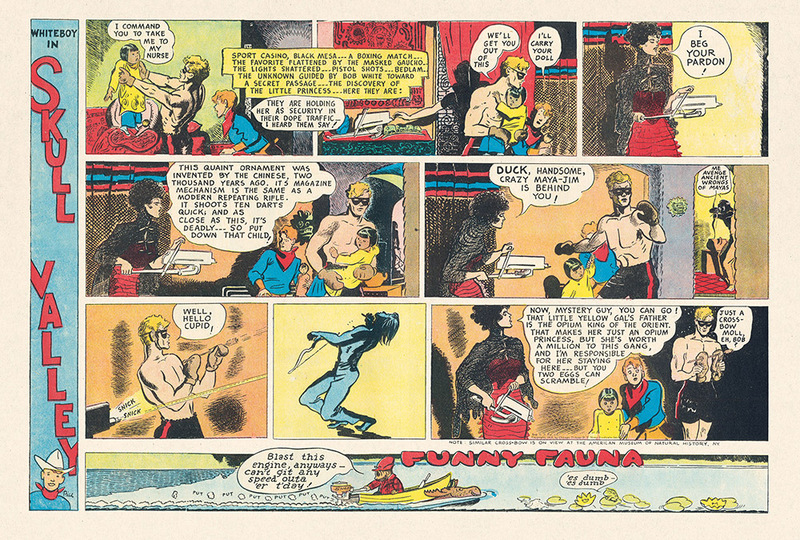 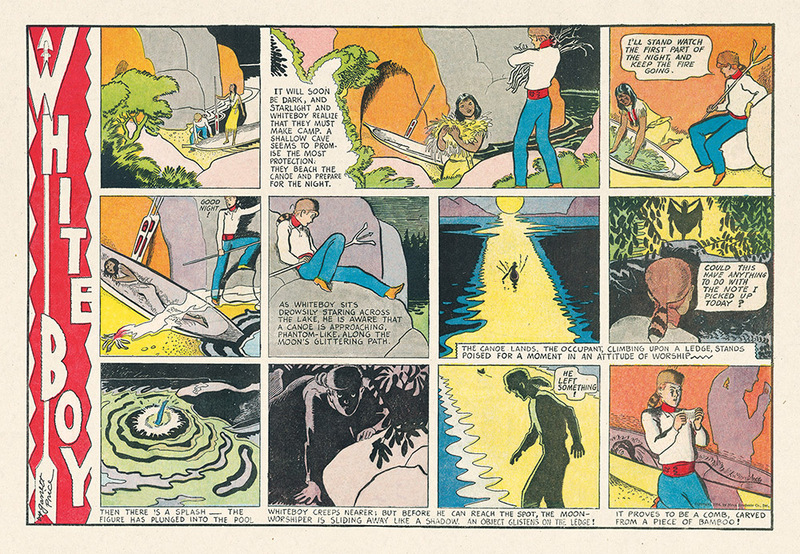 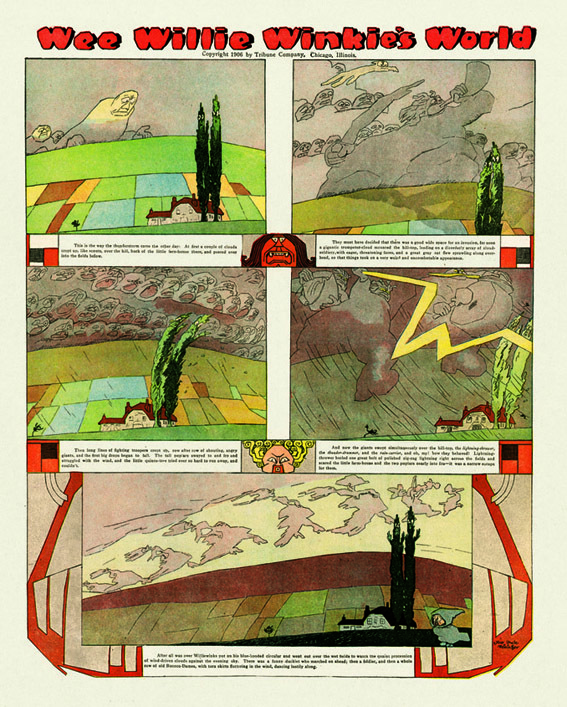 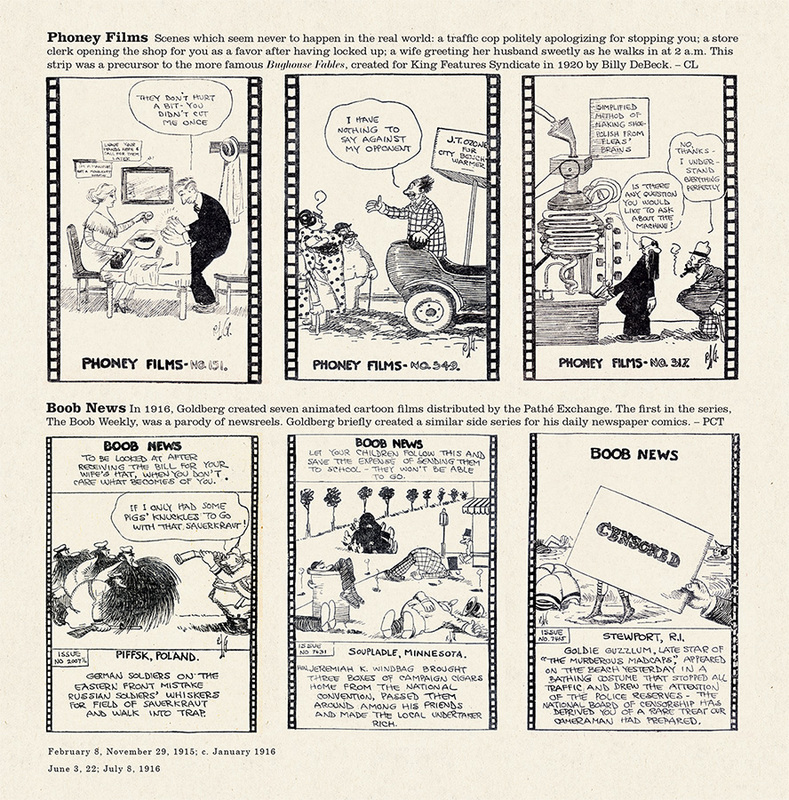 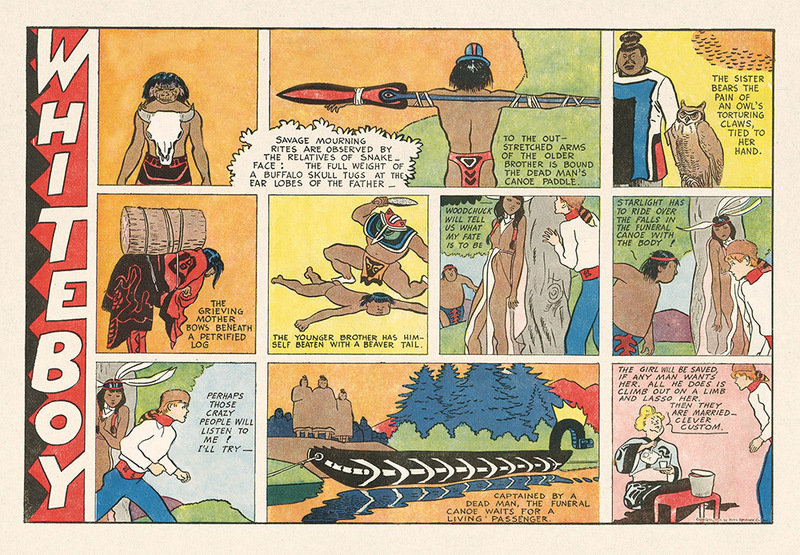 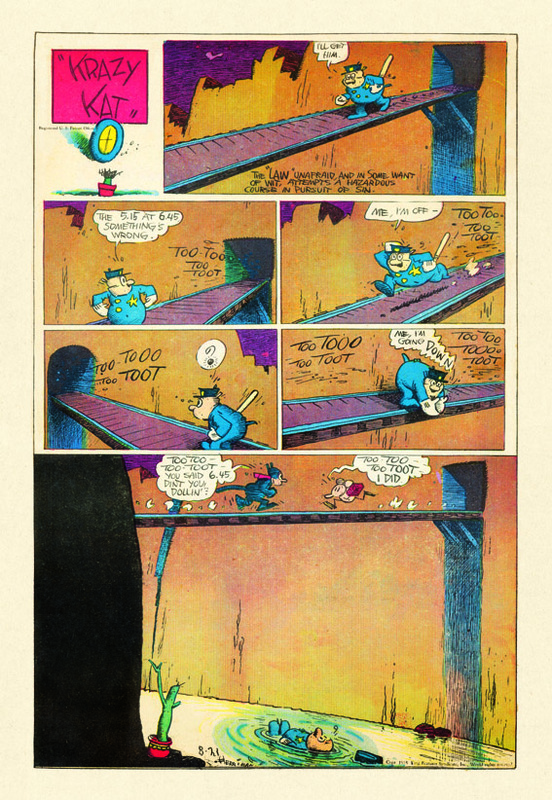 Ten of these pages are also found in the Splendid Sundays collections, two are unique to the calendar. 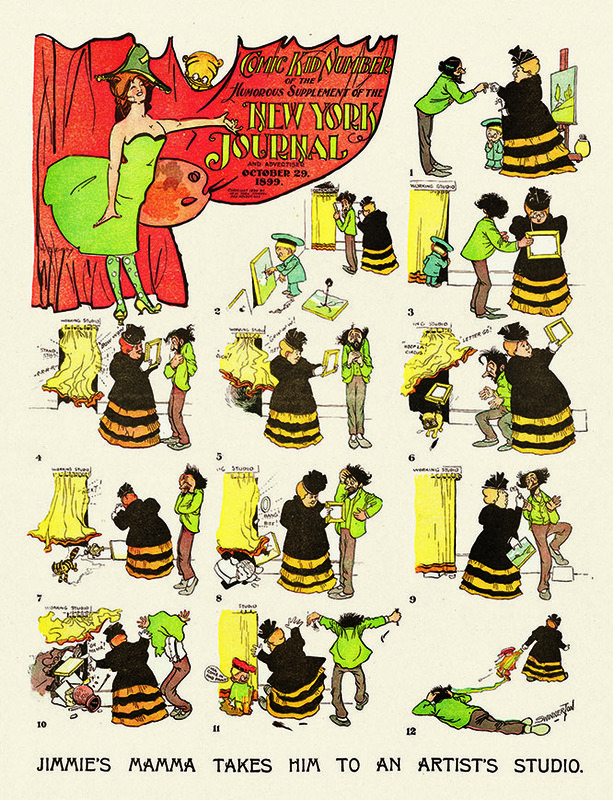 The large format (14x20 in.) 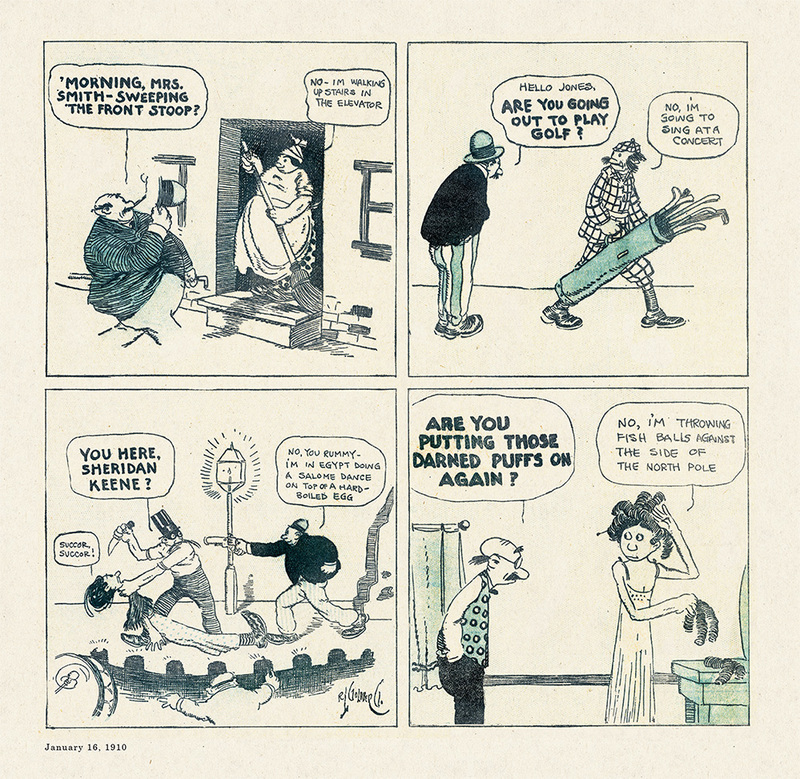 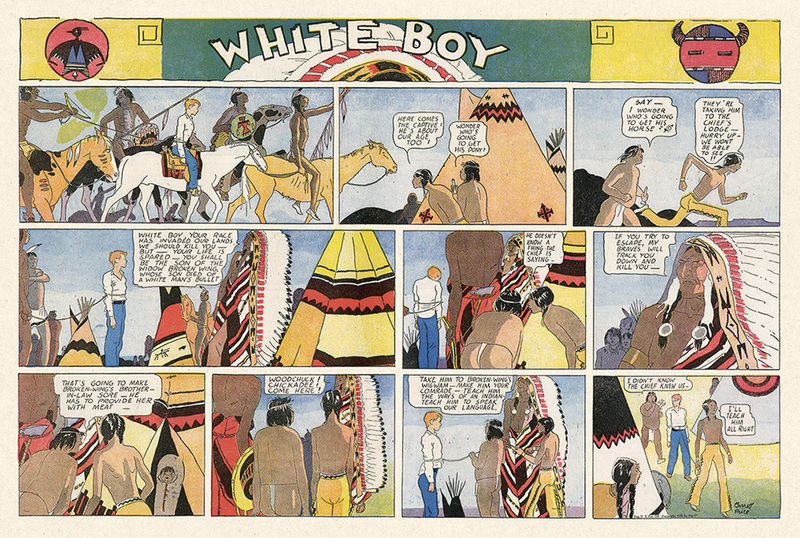 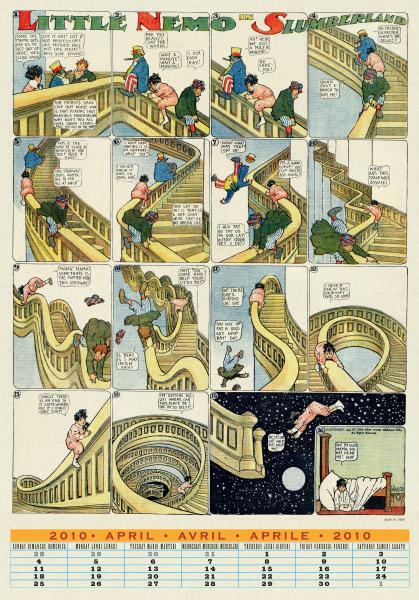 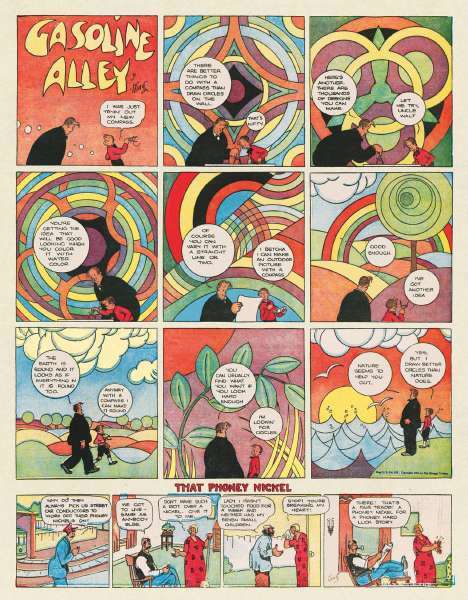 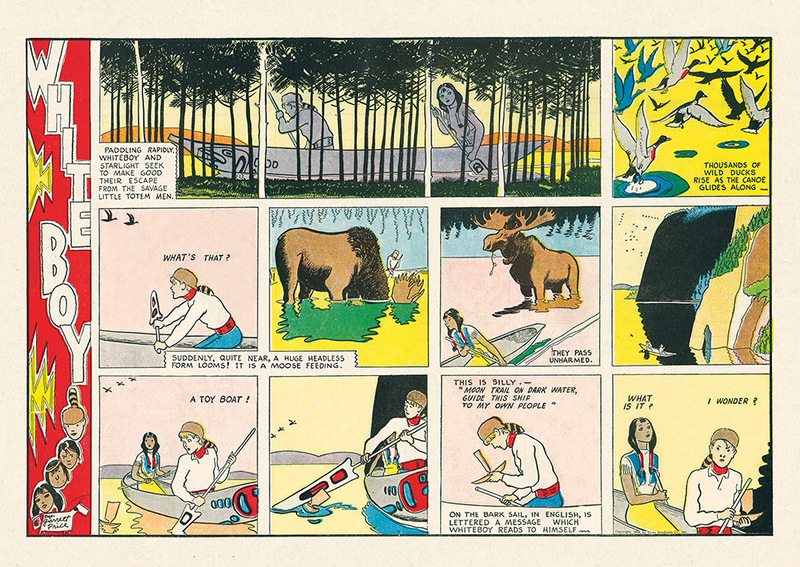 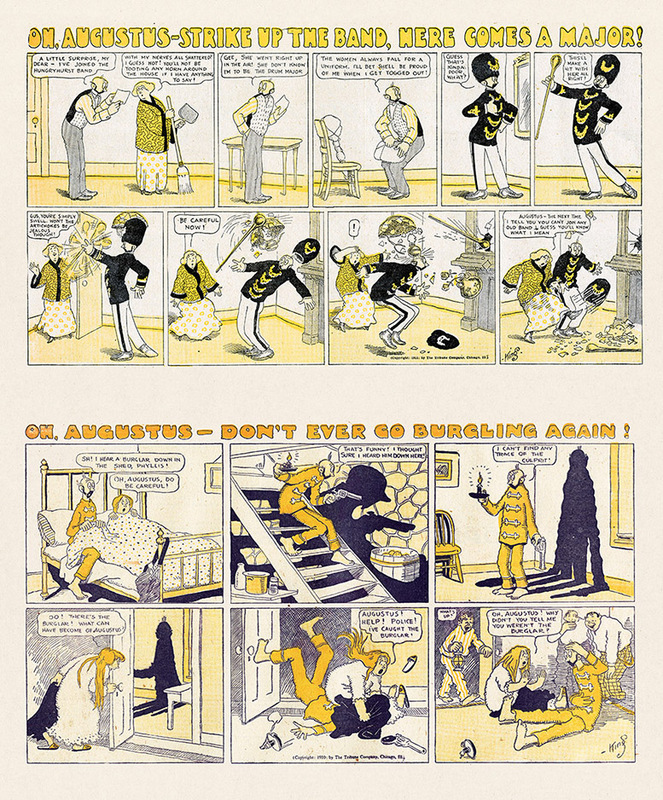 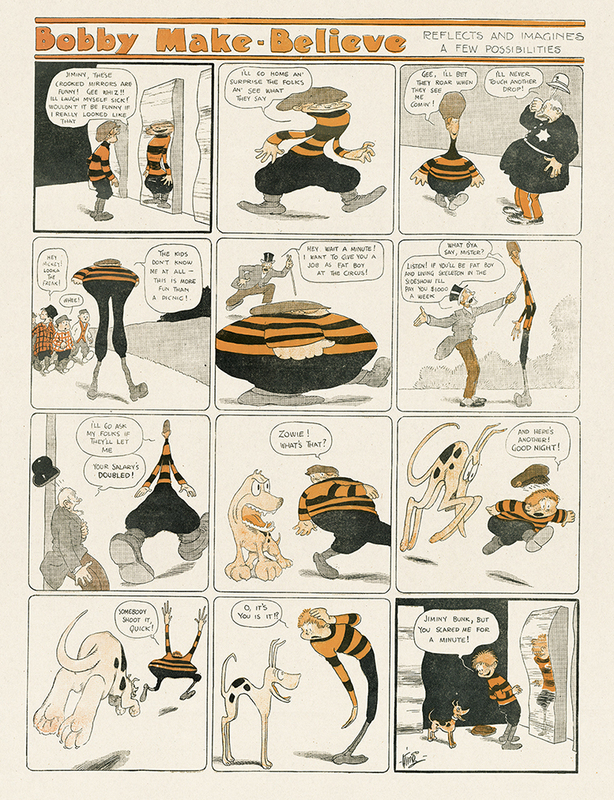 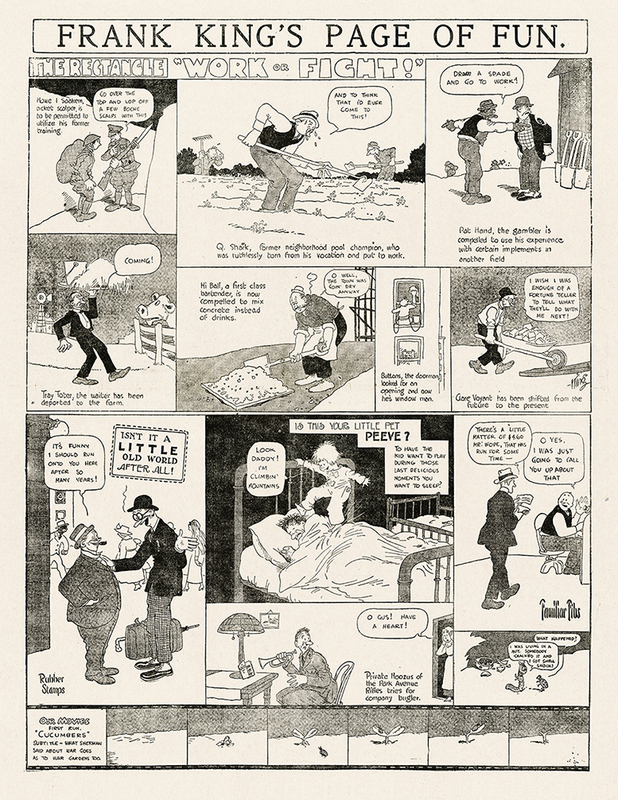 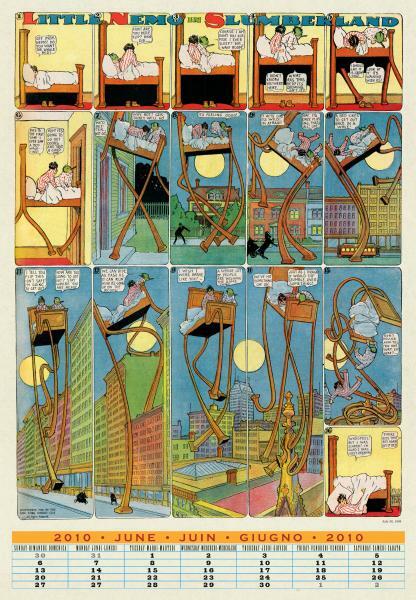 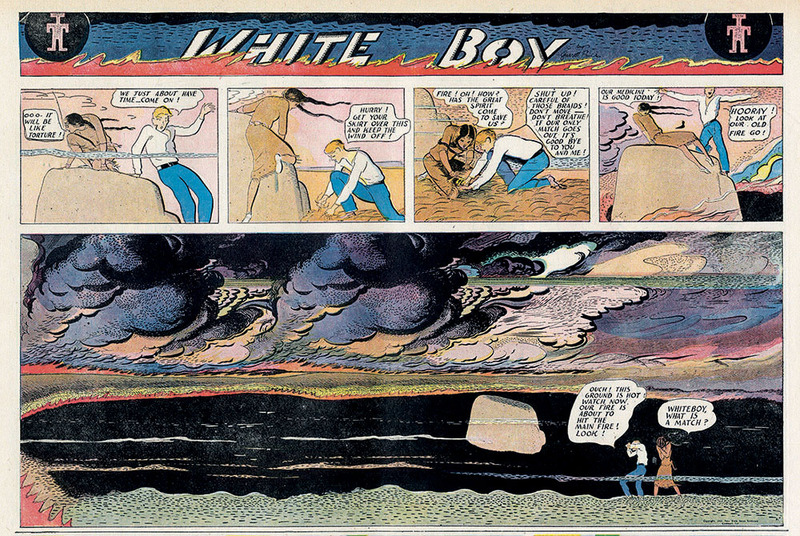 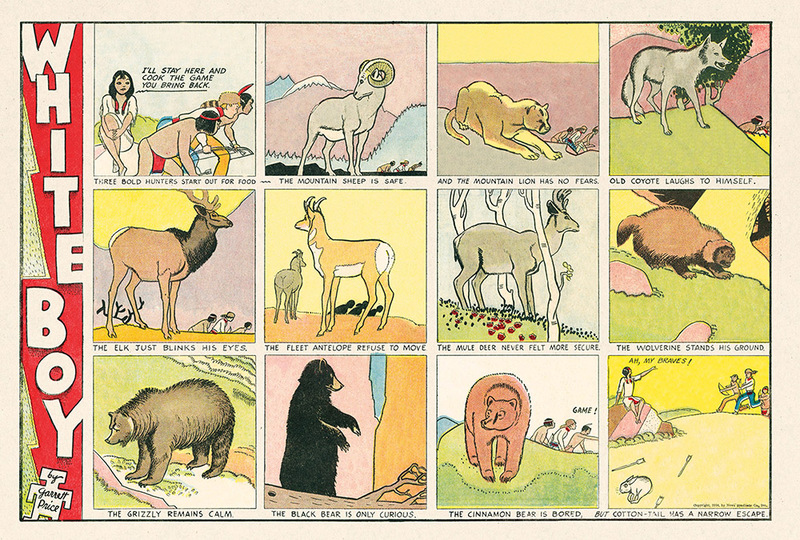 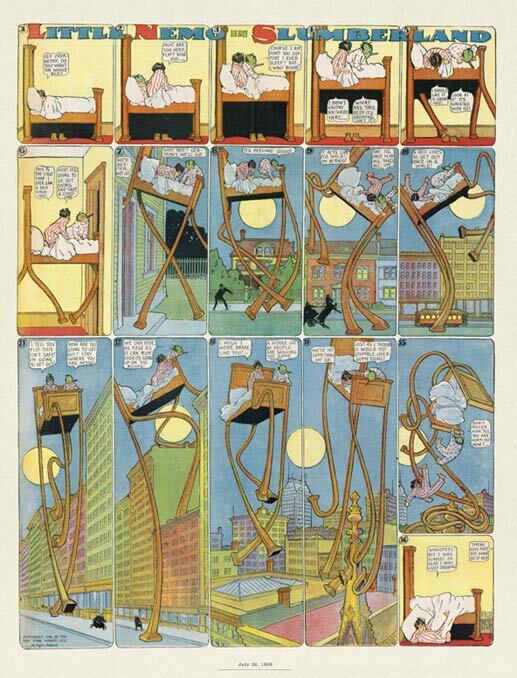 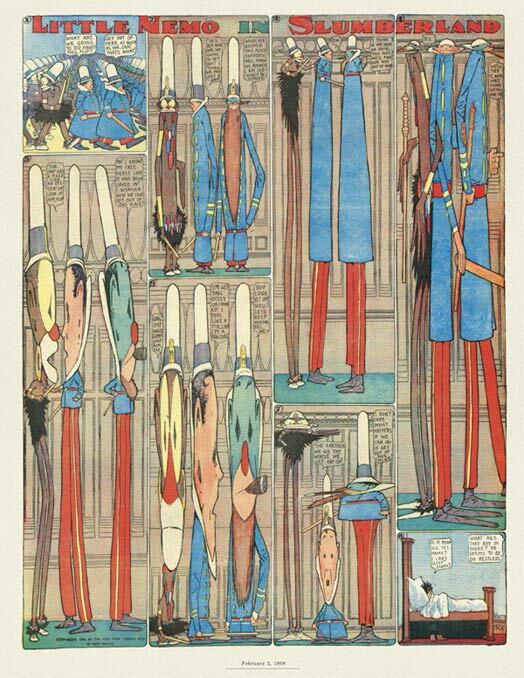 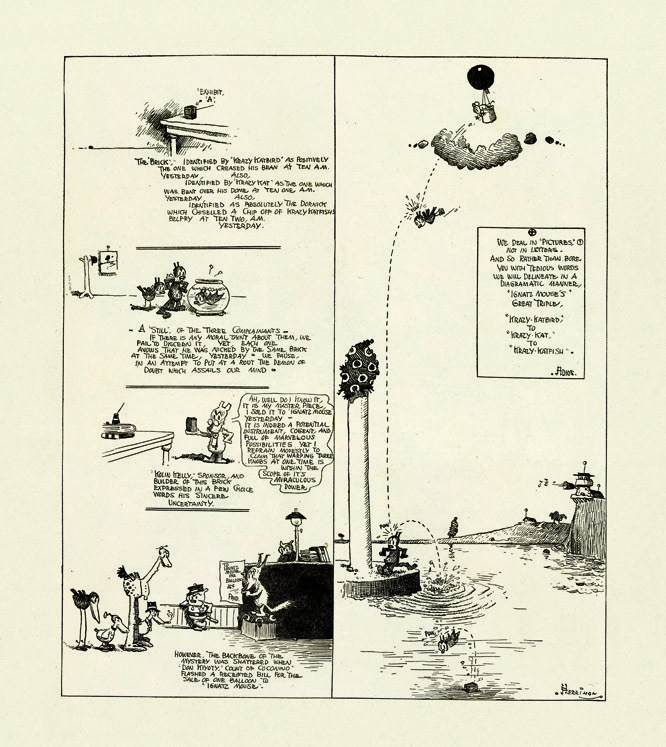 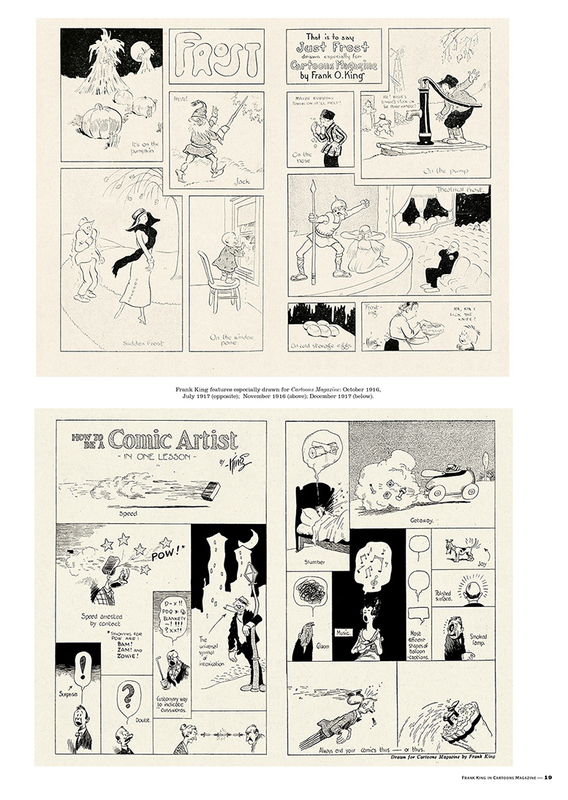 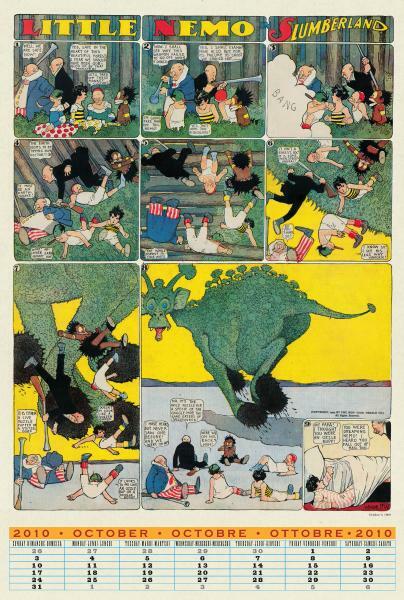 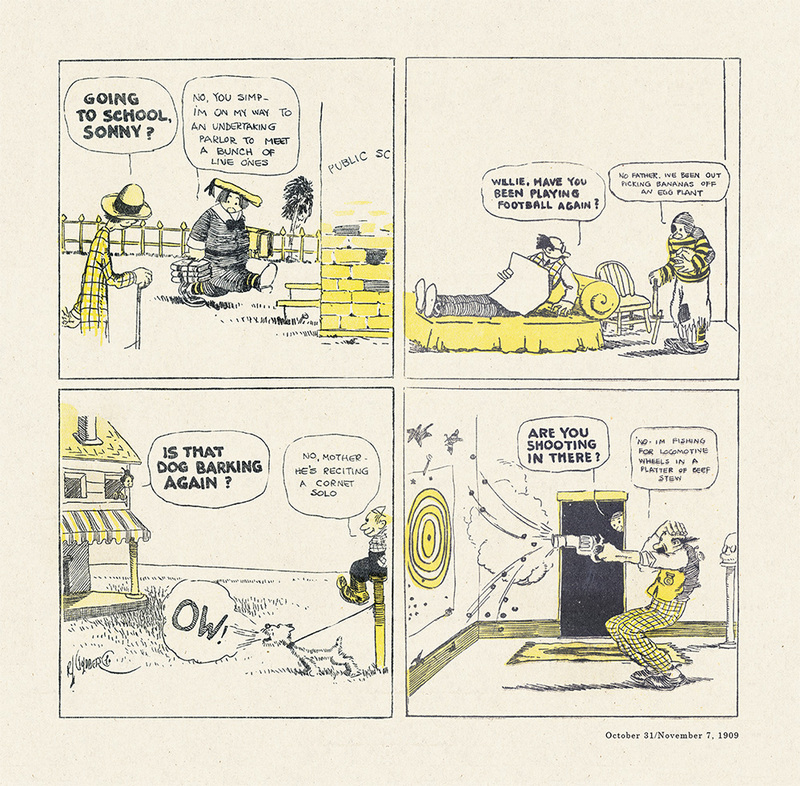 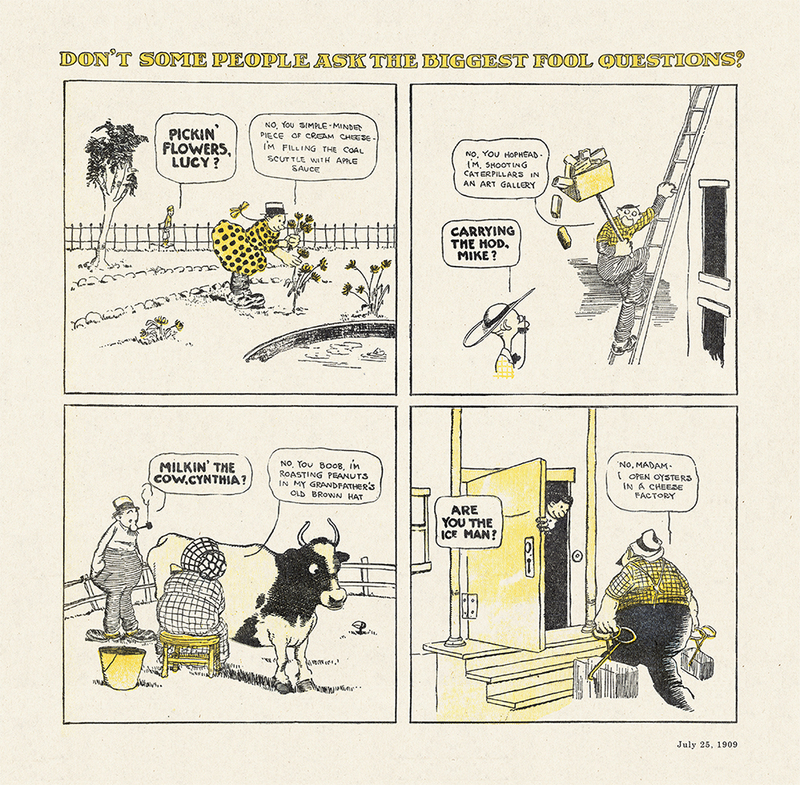 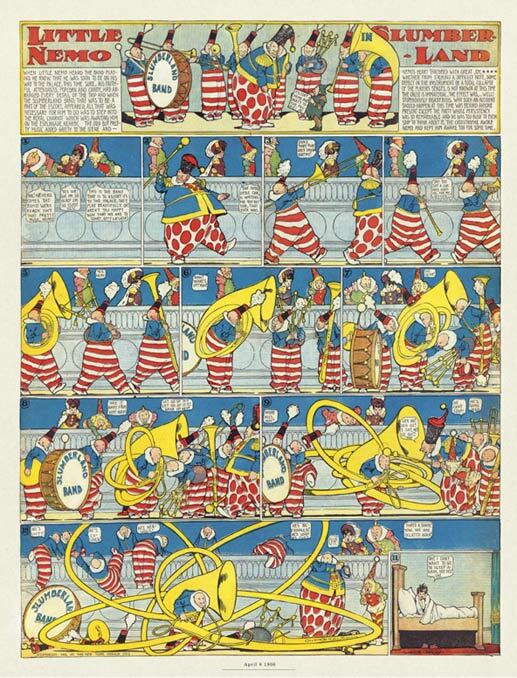 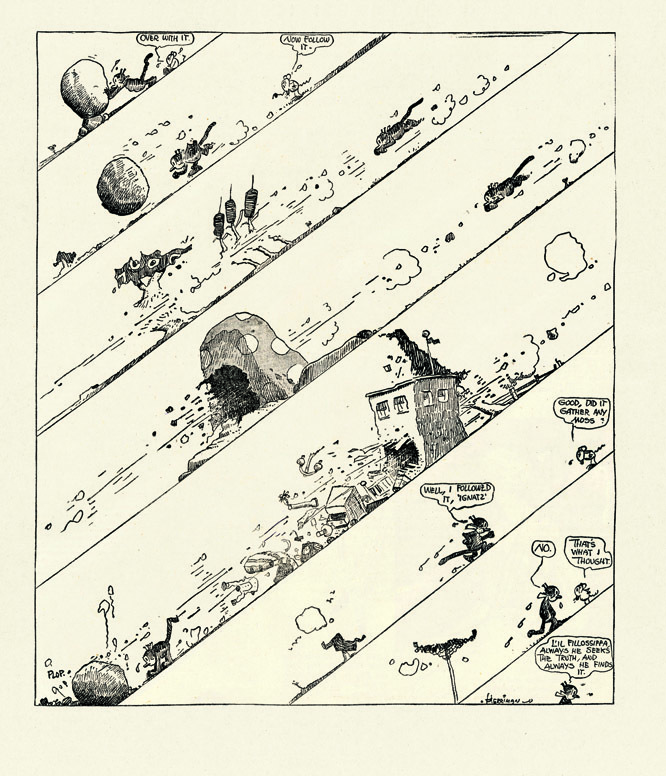 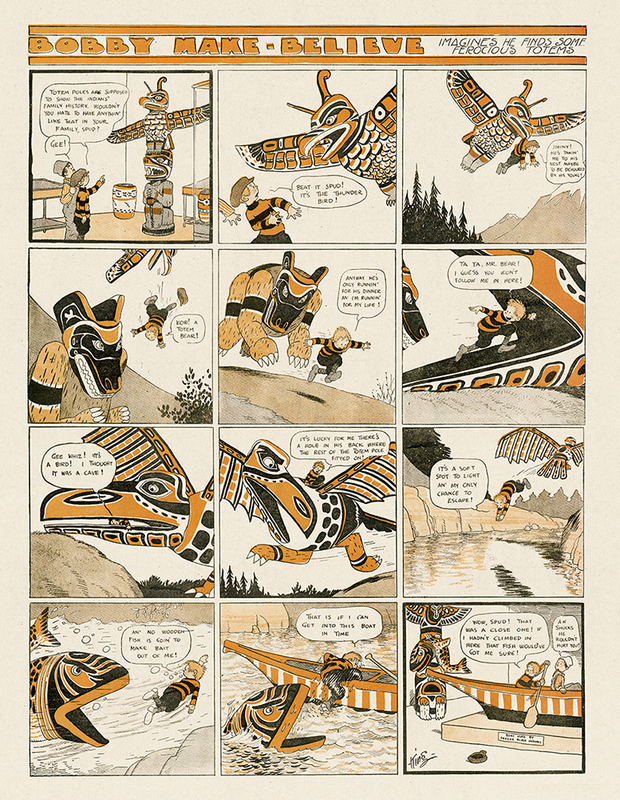 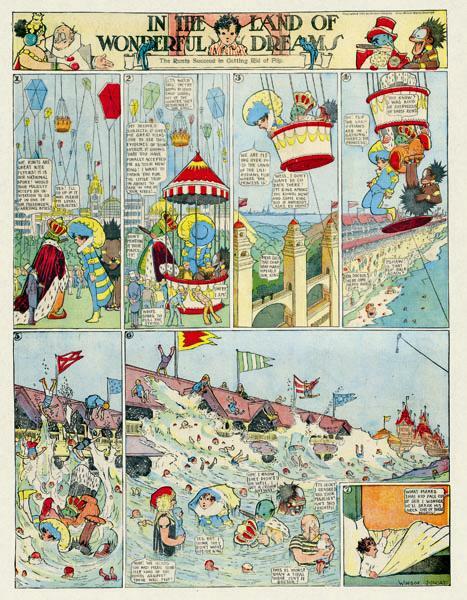 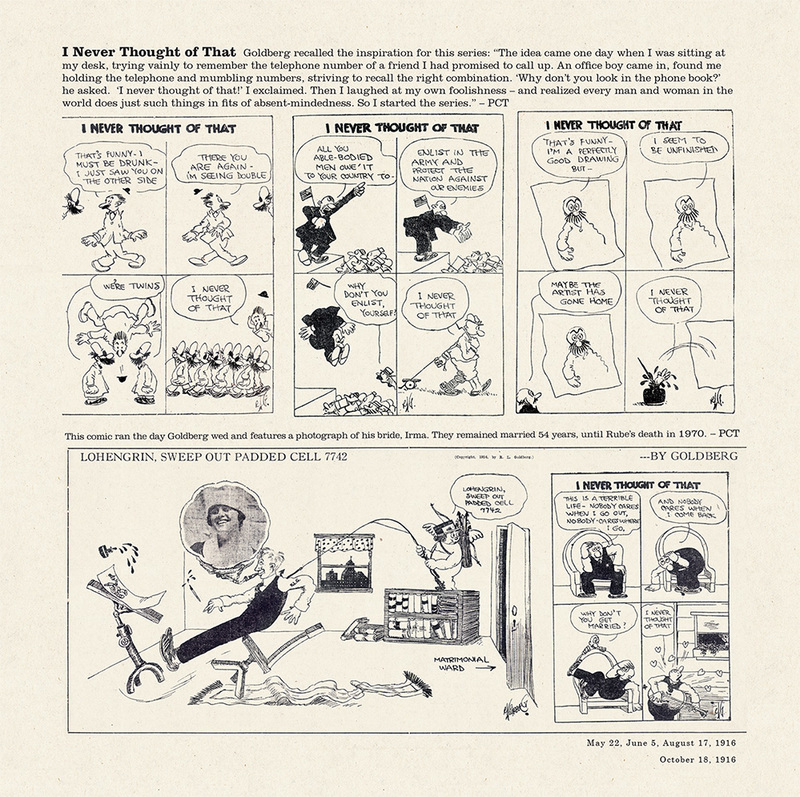 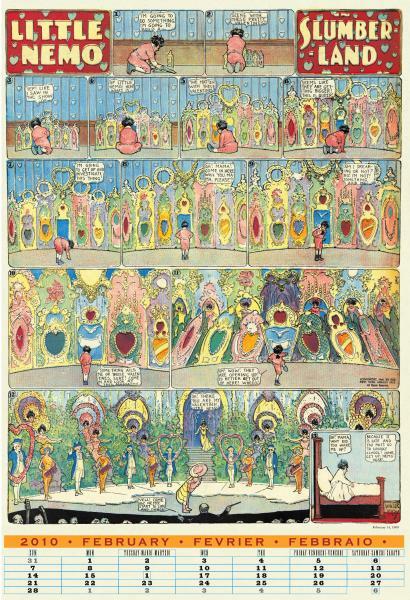 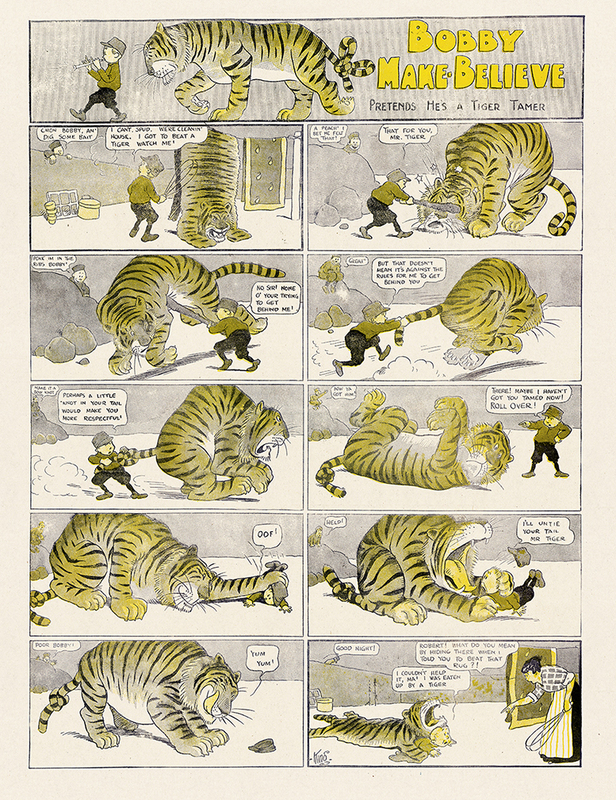 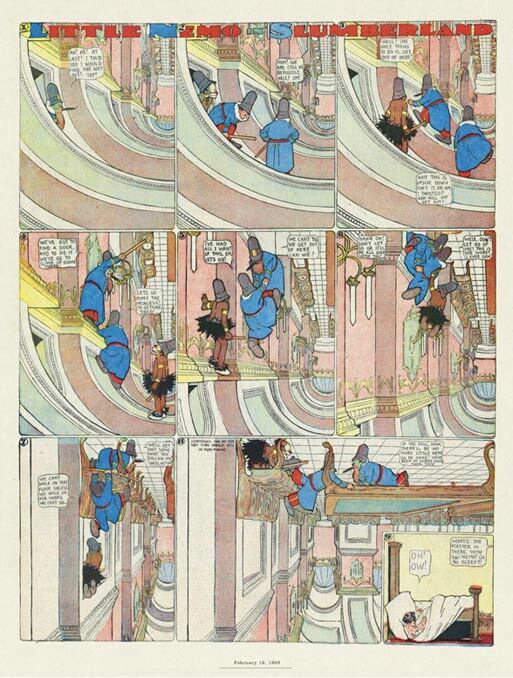 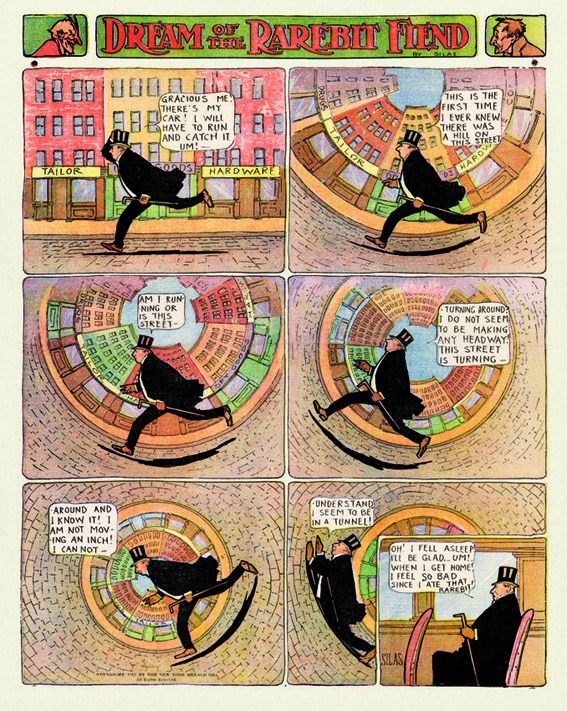 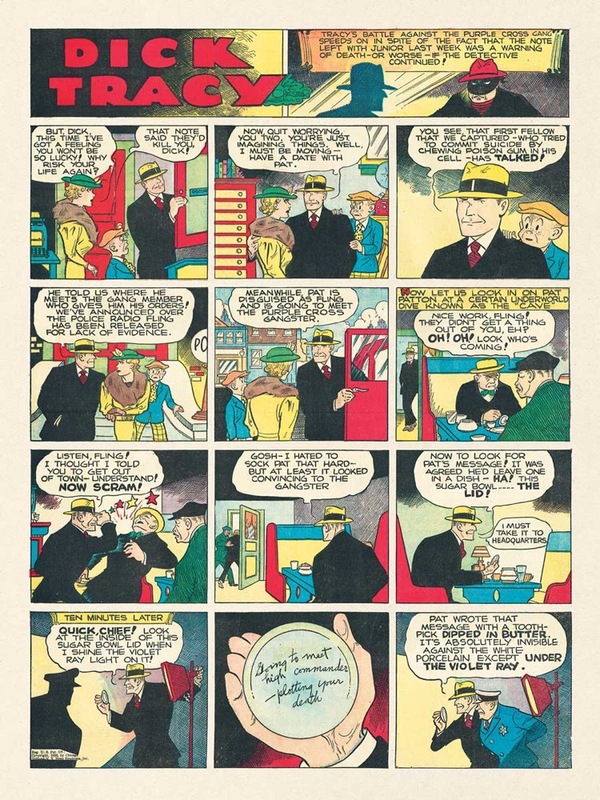 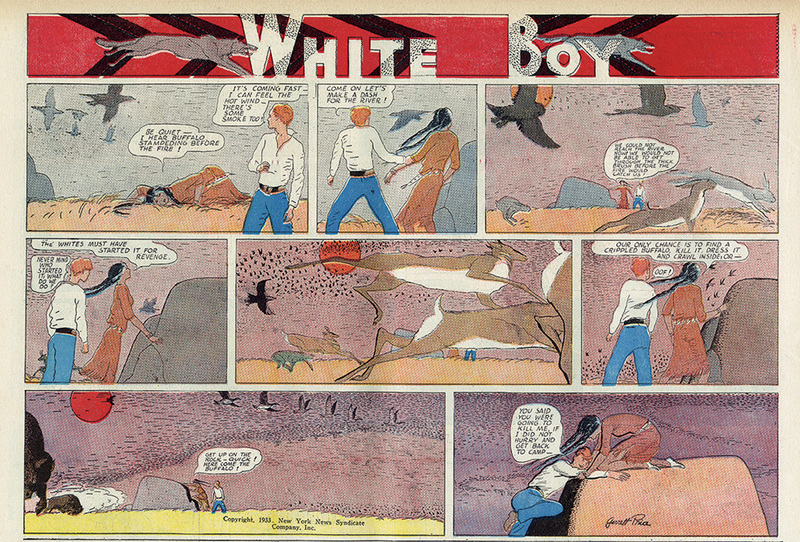 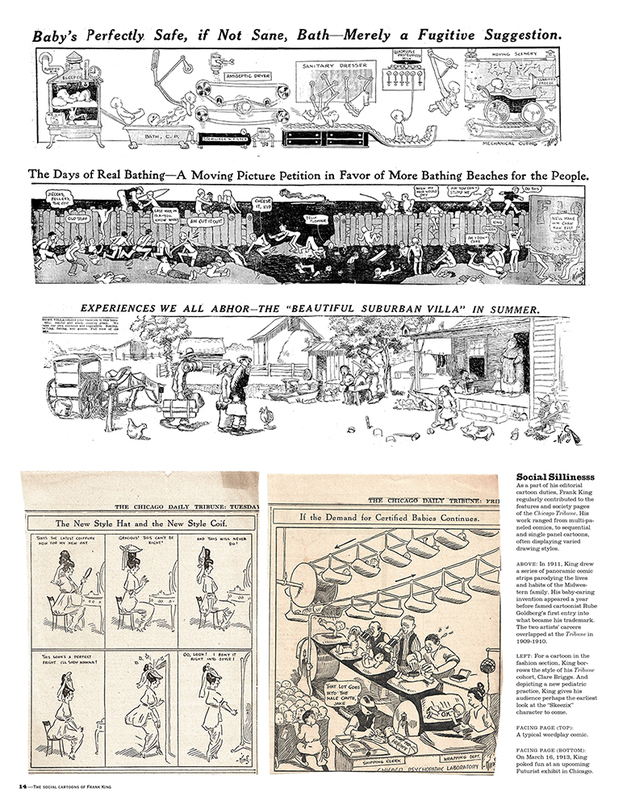 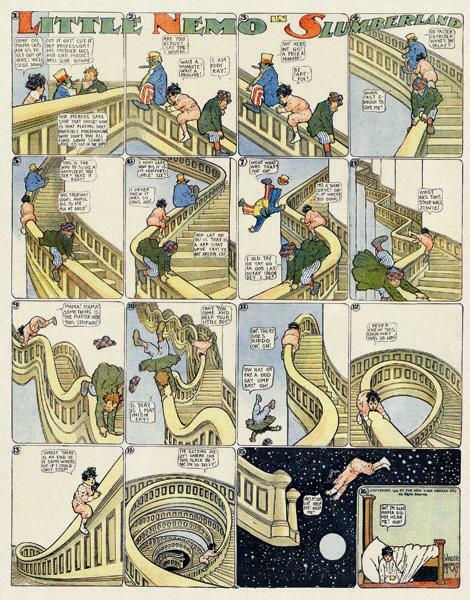 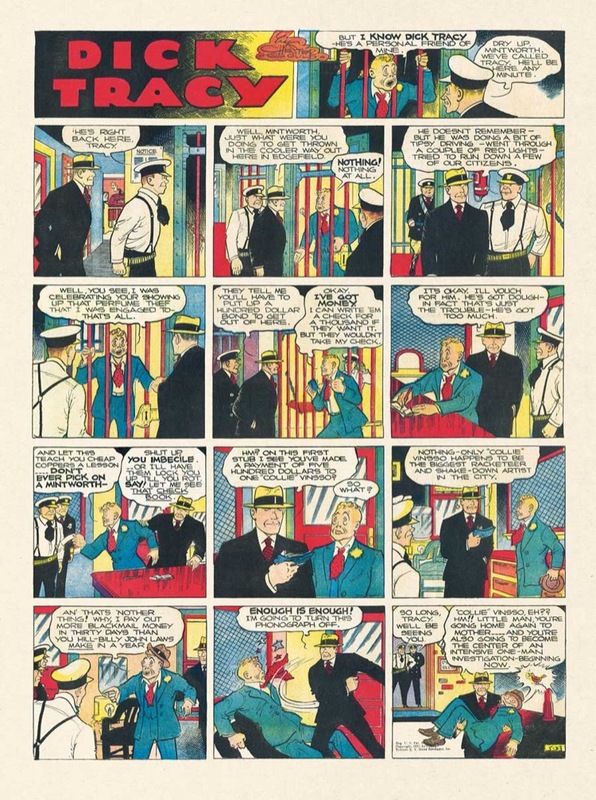 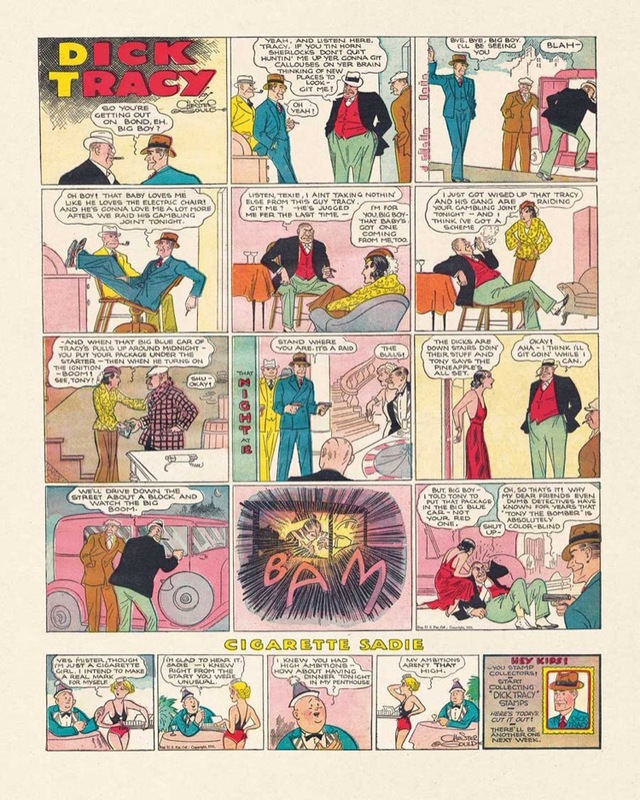 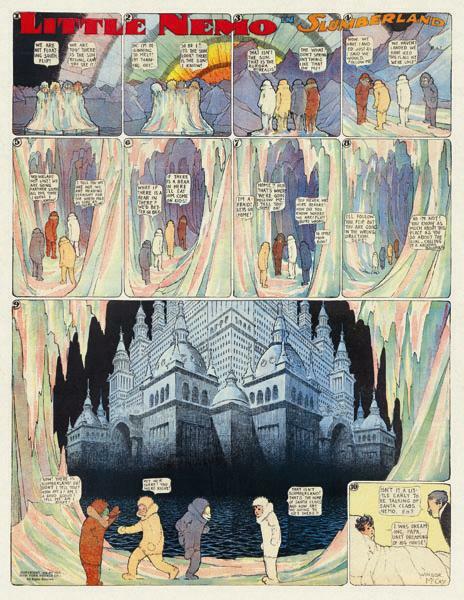 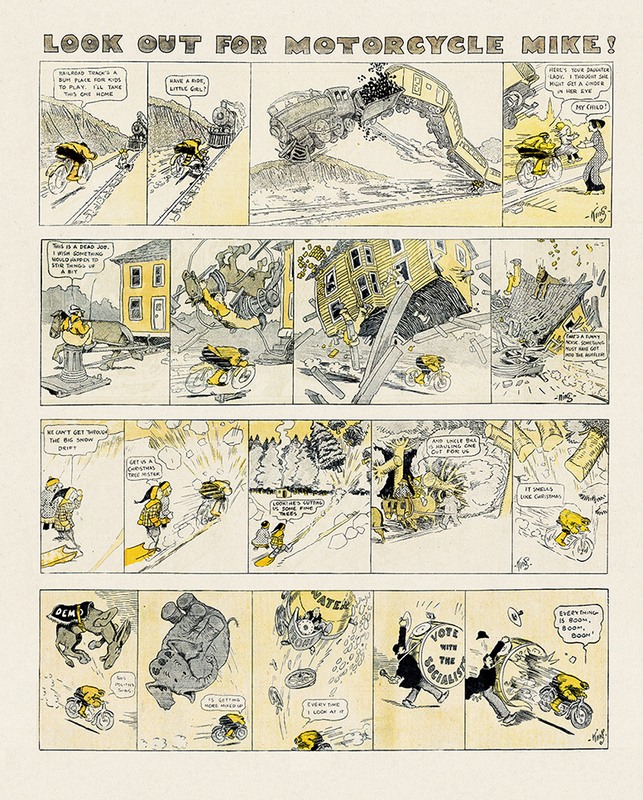 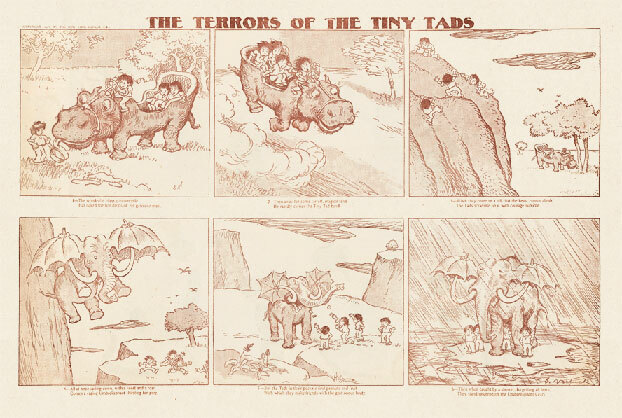 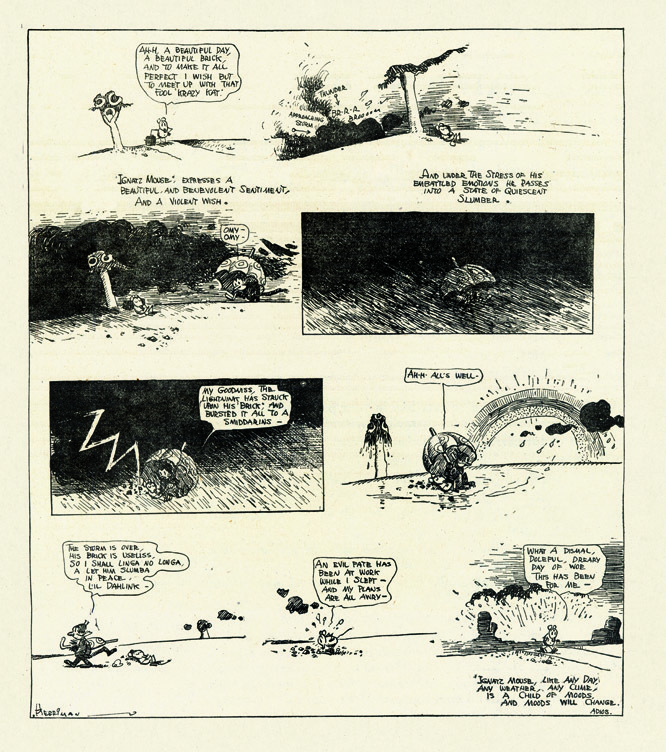 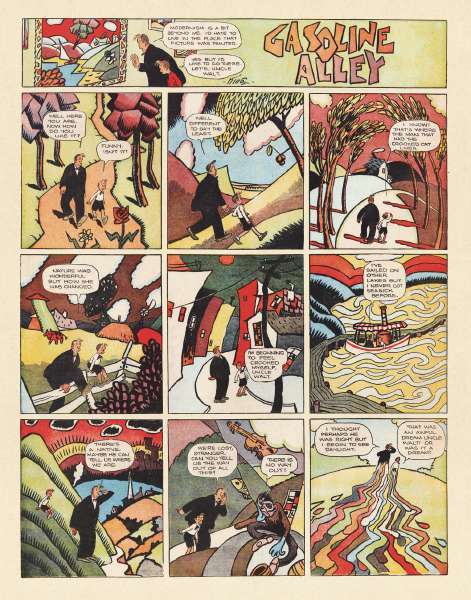 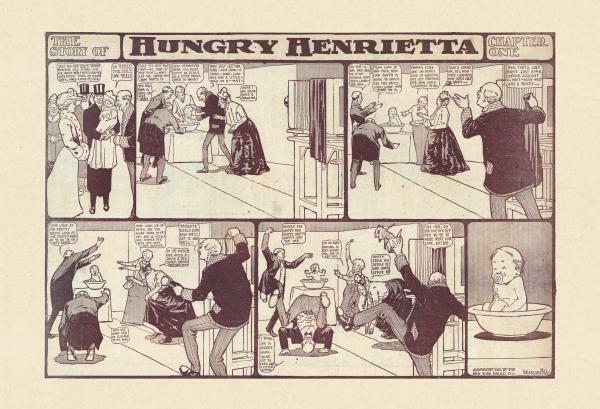 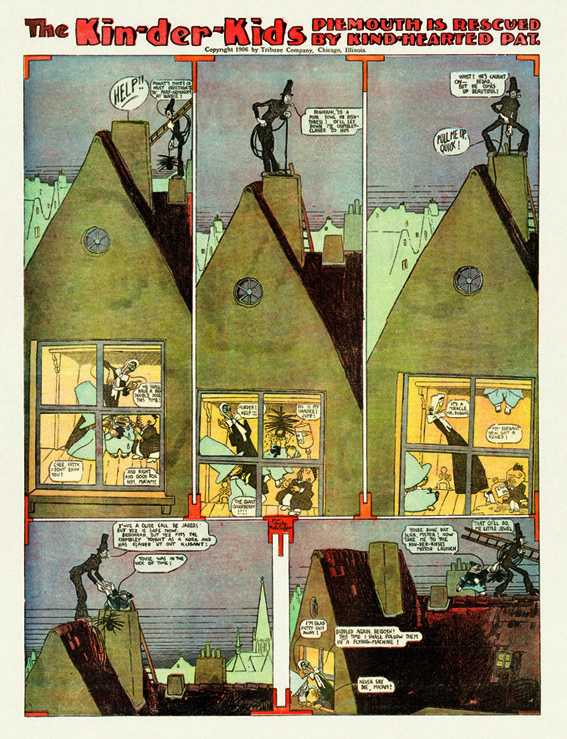 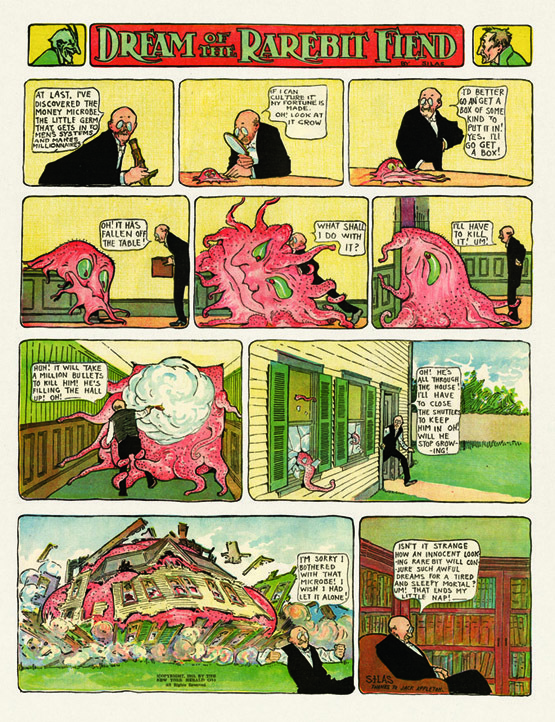 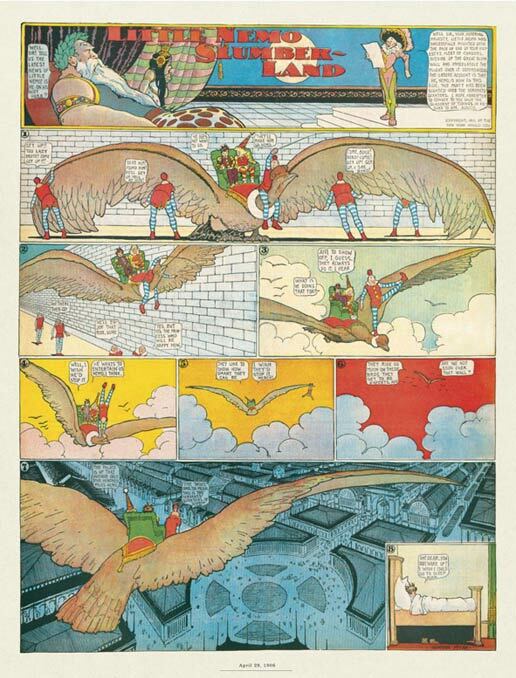 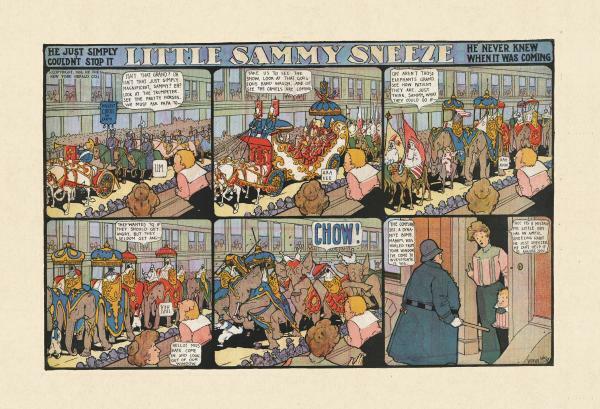 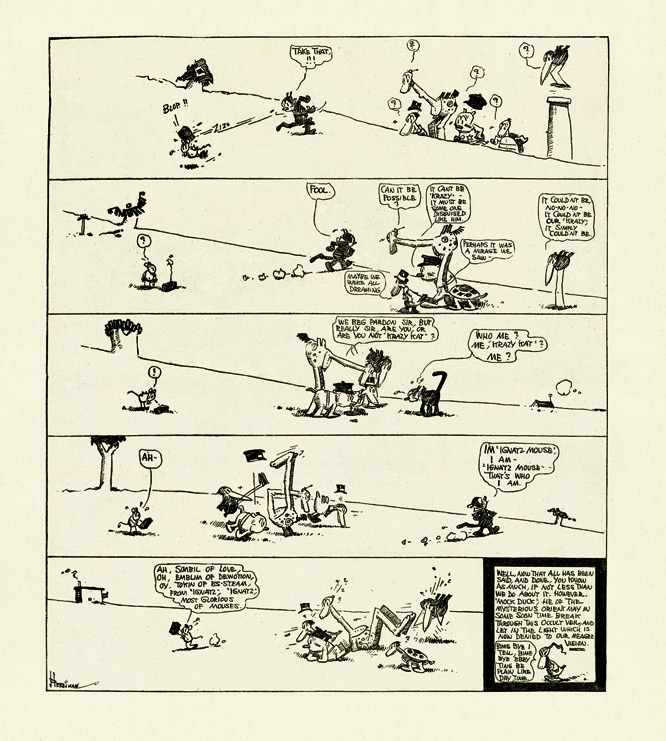 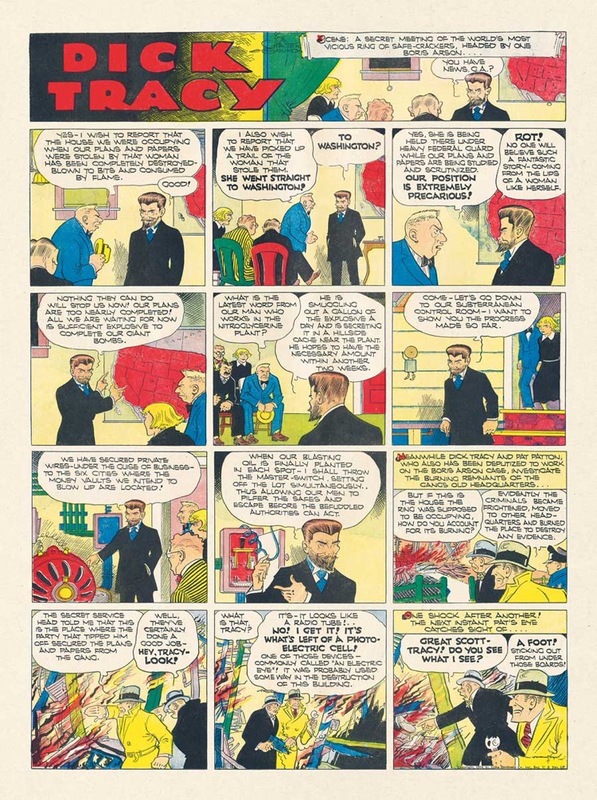 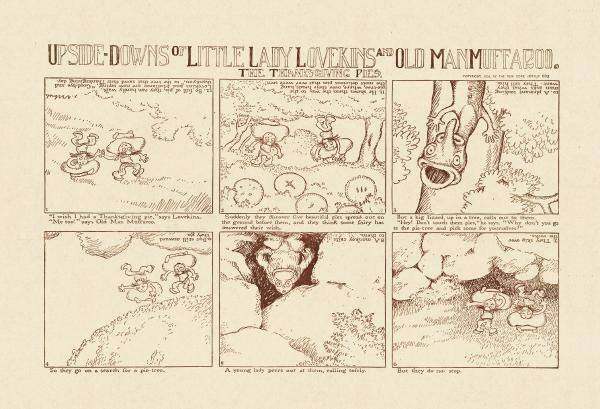 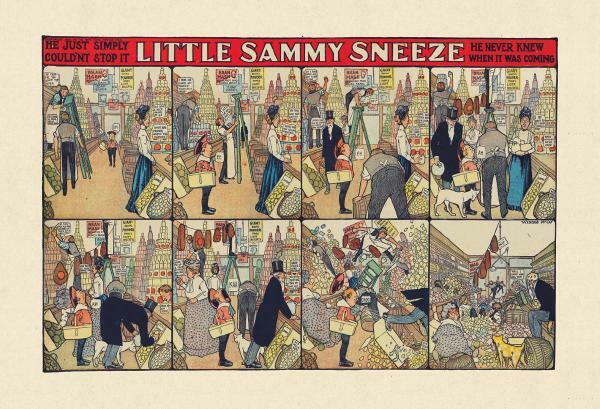 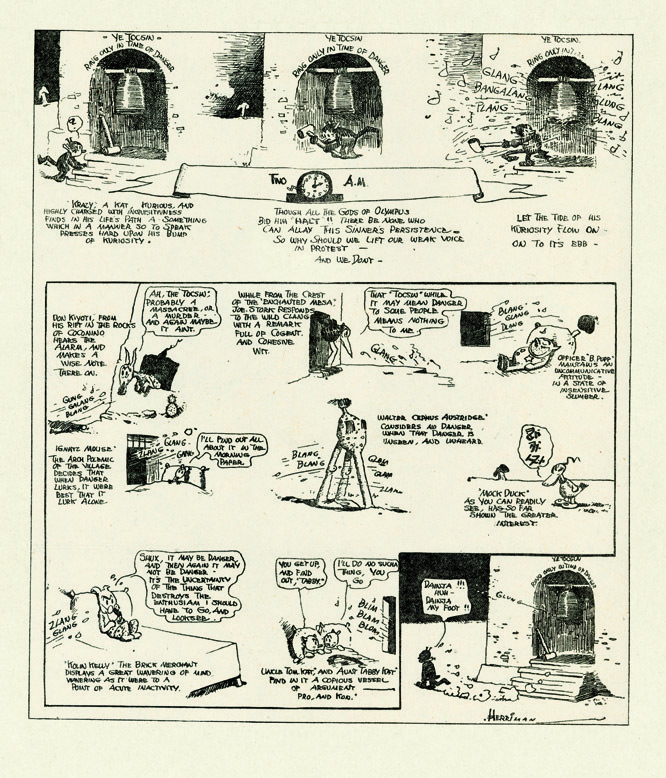 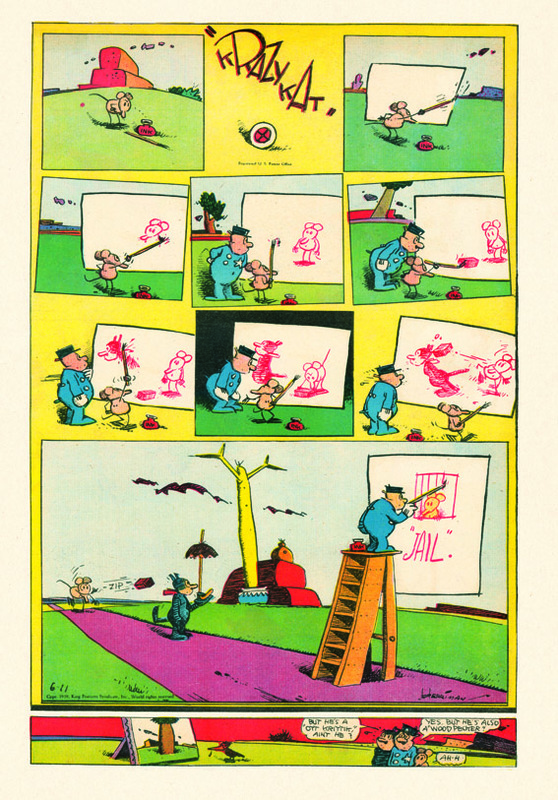 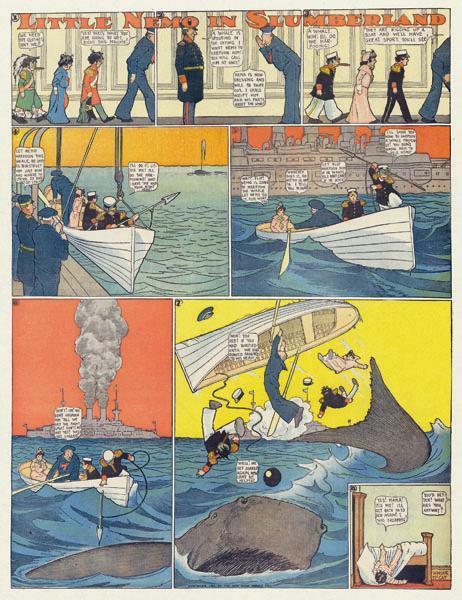 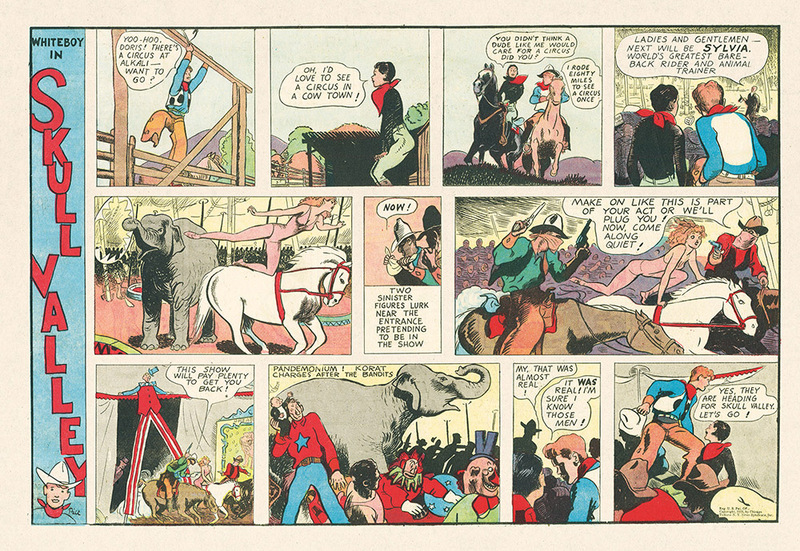 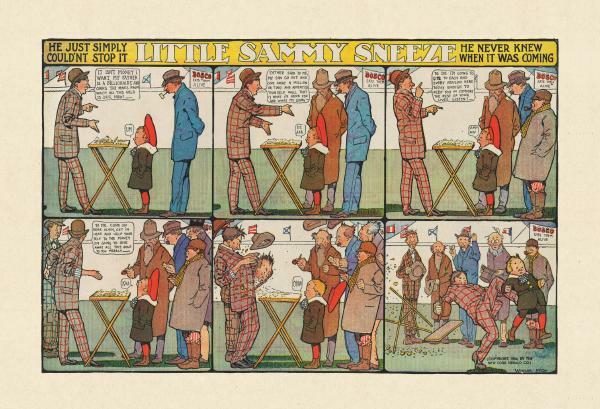 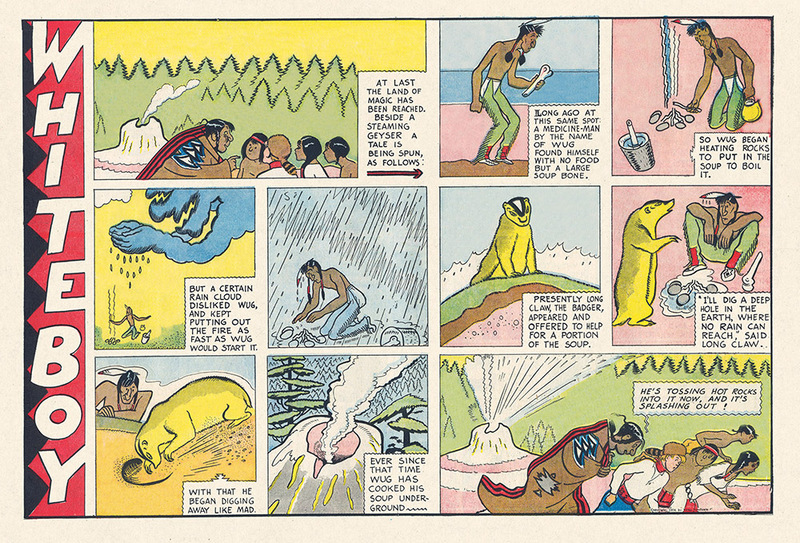 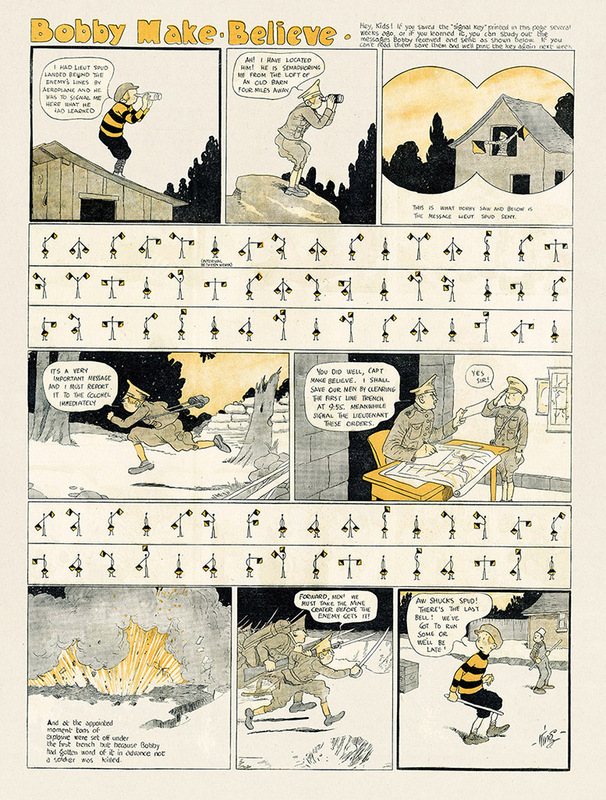 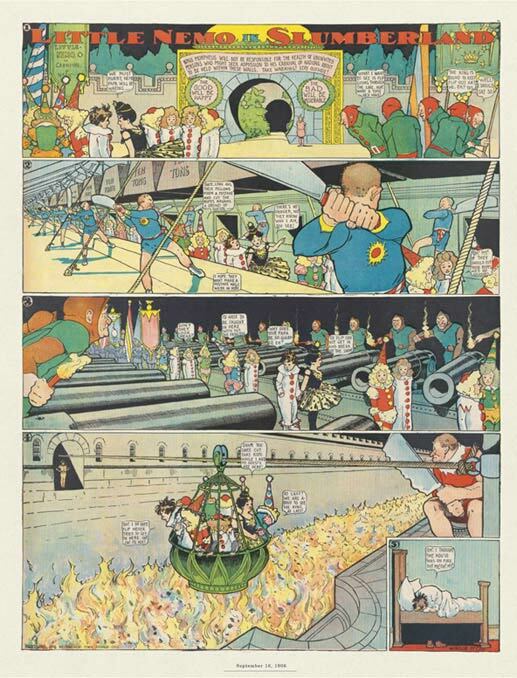 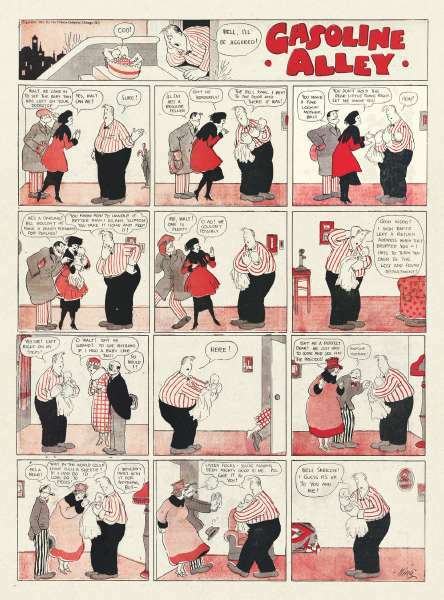 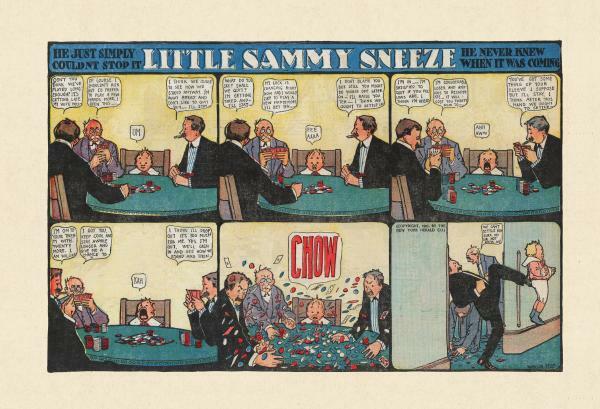 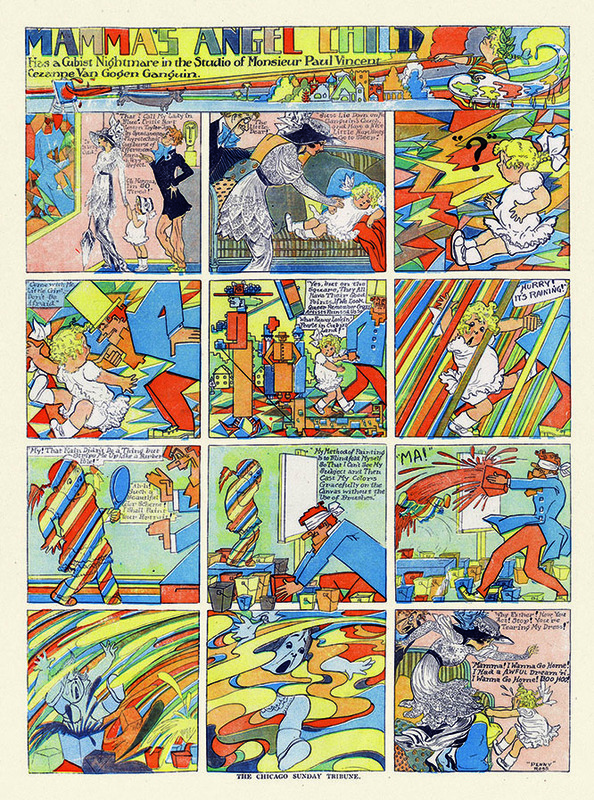 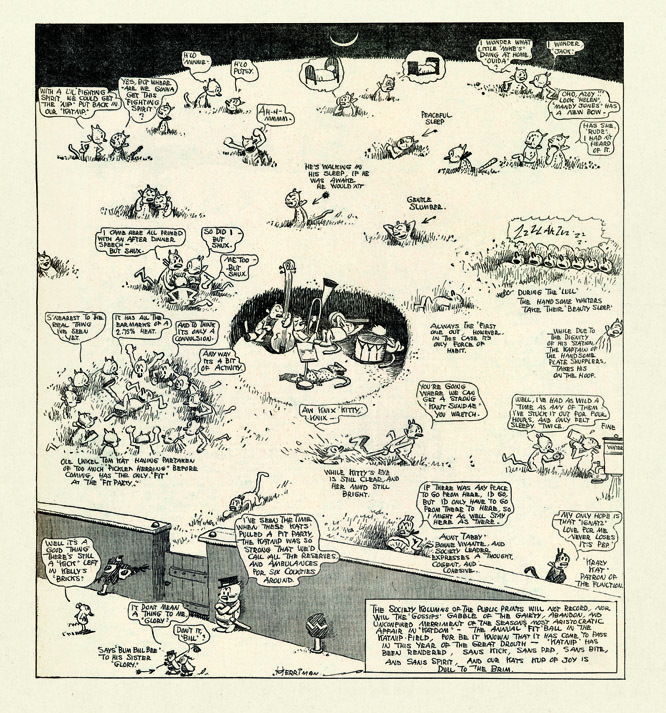 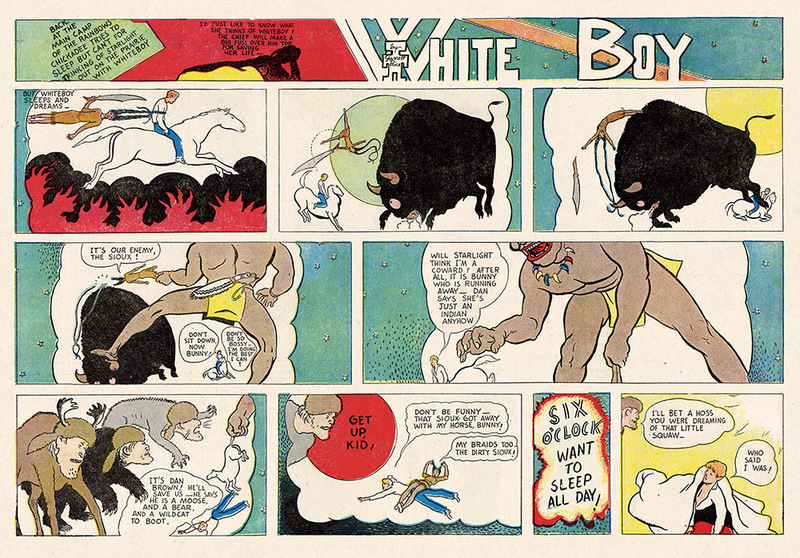 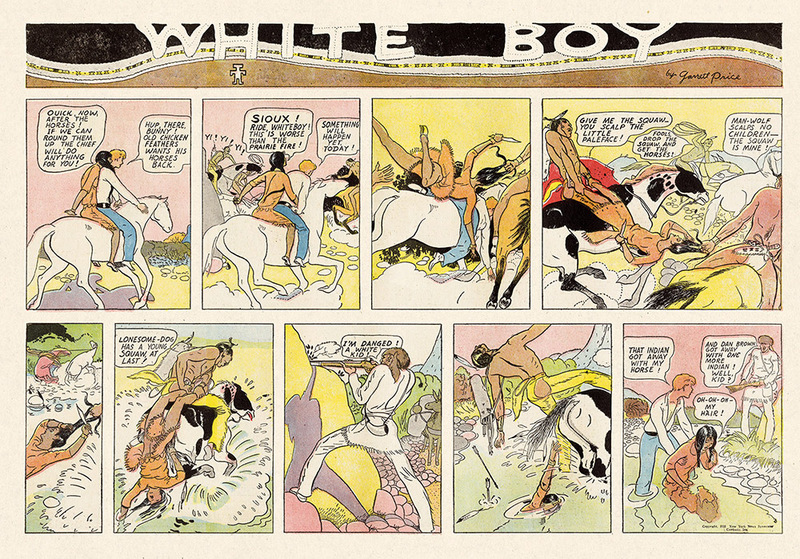 captures the detail and majesty of Winsor McCay’s superb draftsmanship. 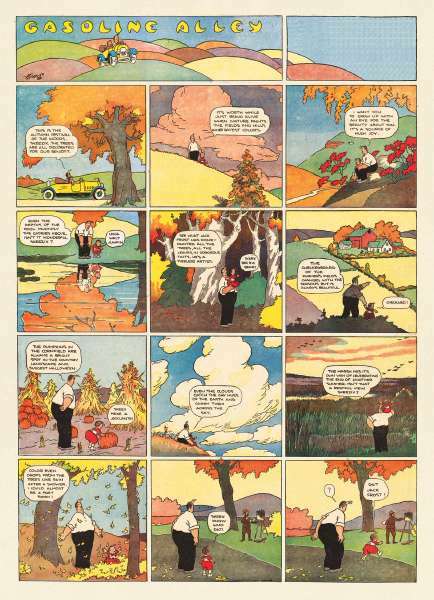 Let the days pass enjoying the splendor of a timeless American classic.